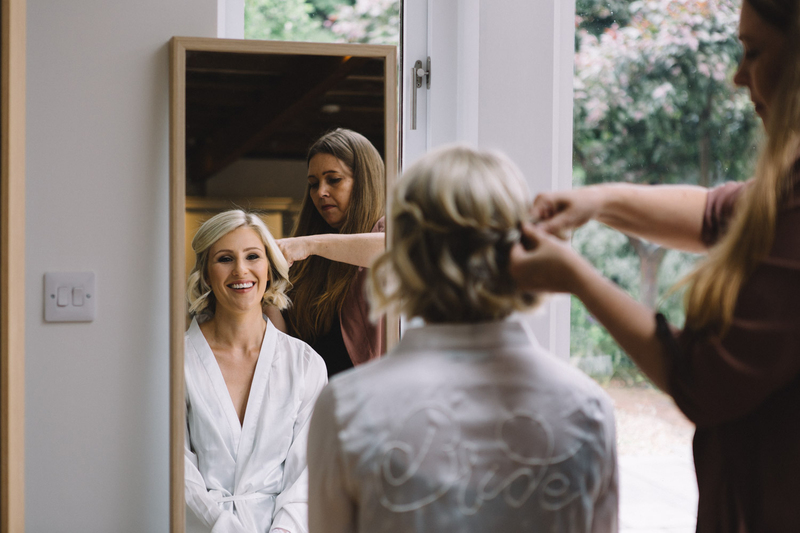 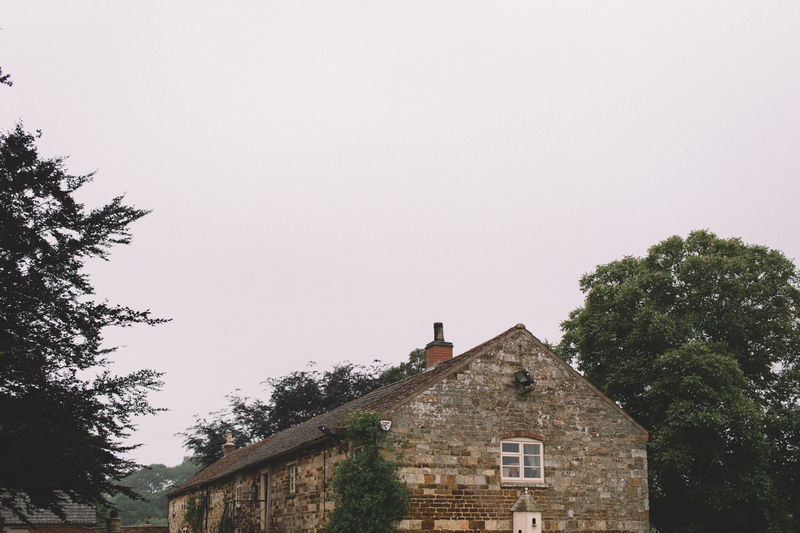 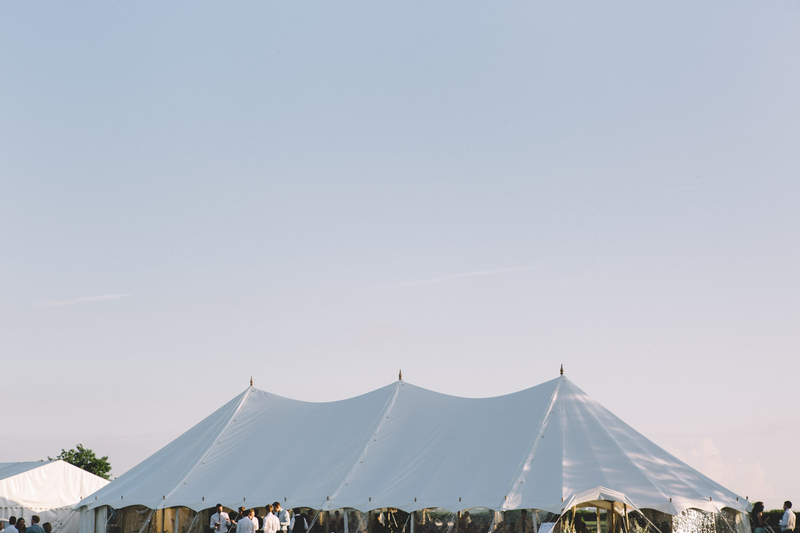 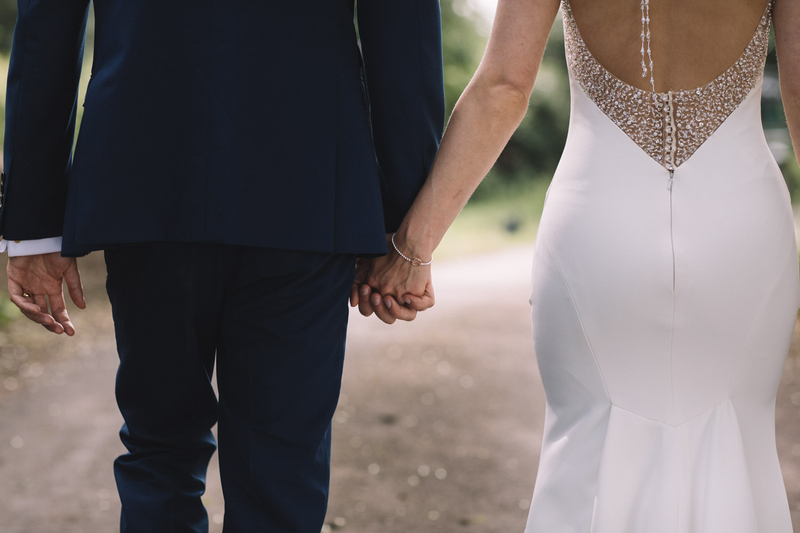 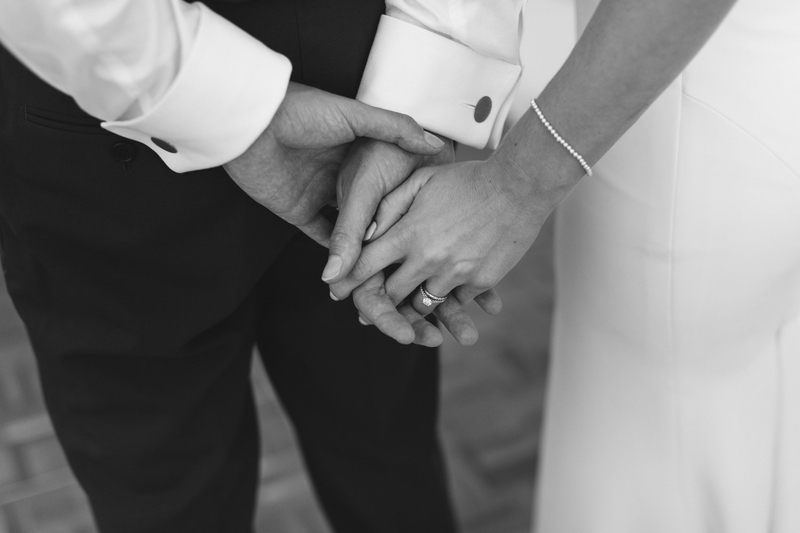 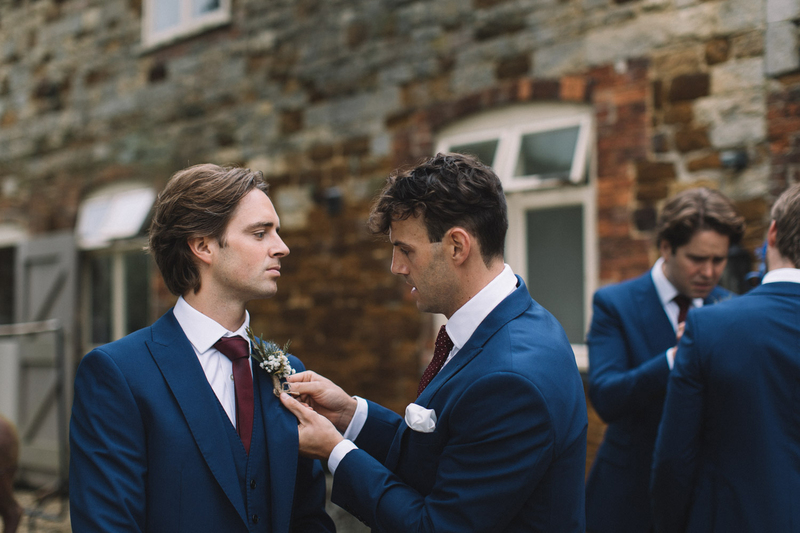 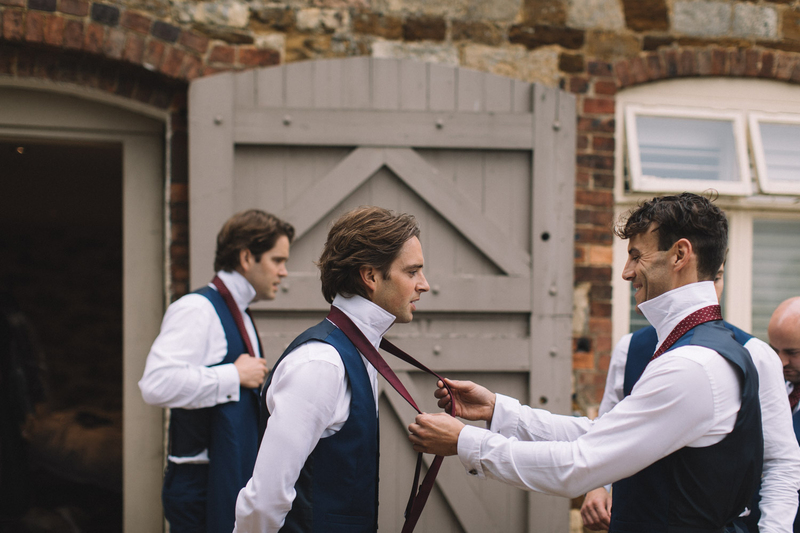 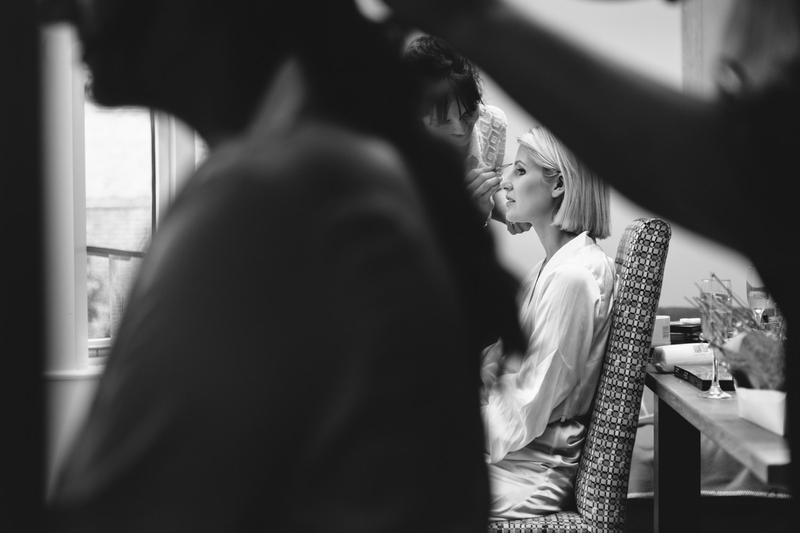 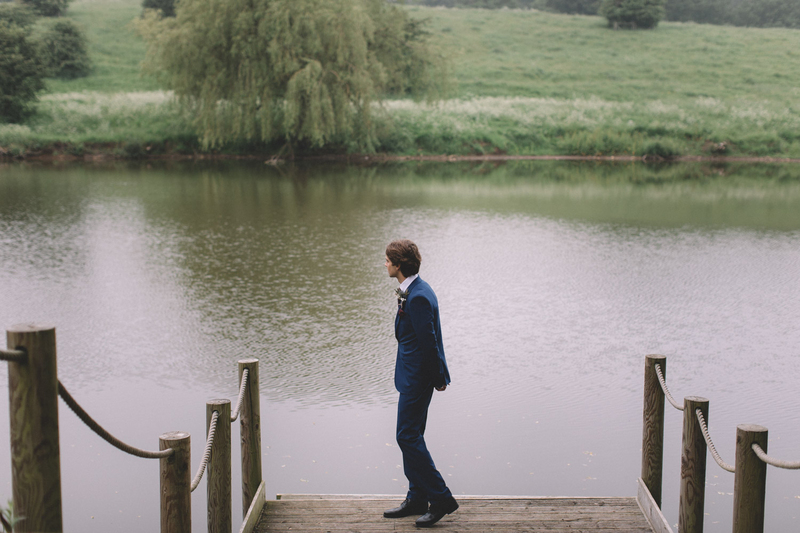 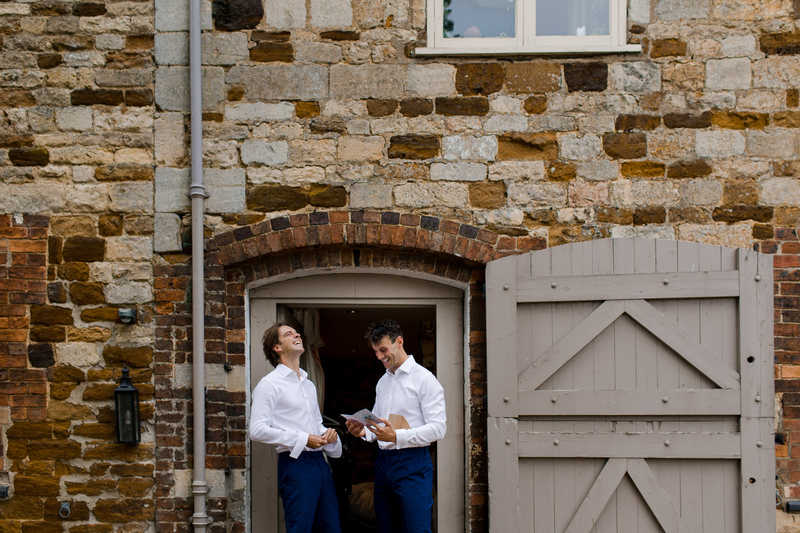 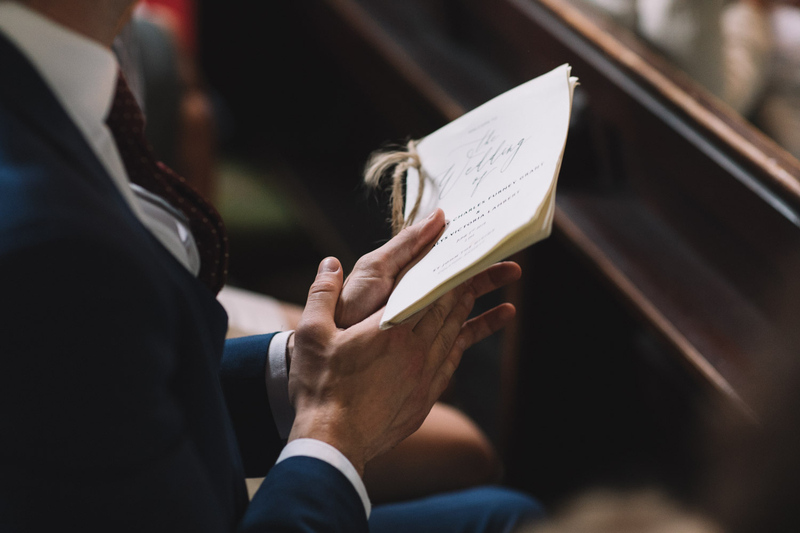 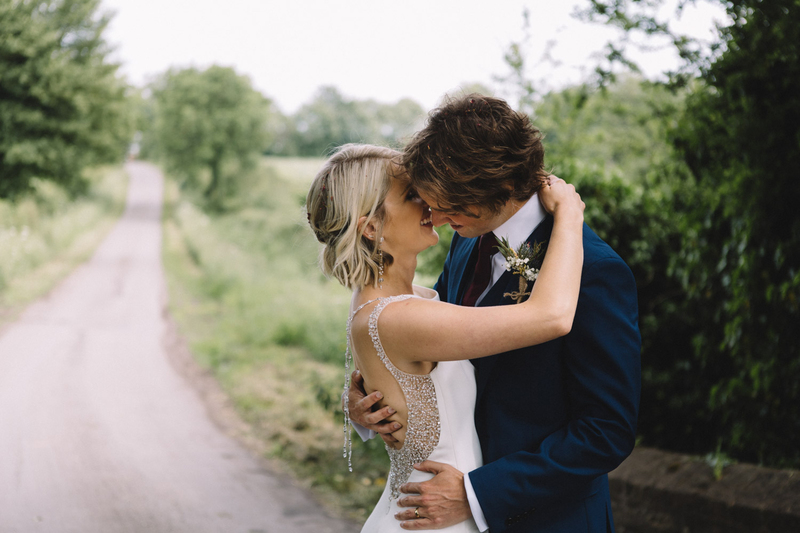 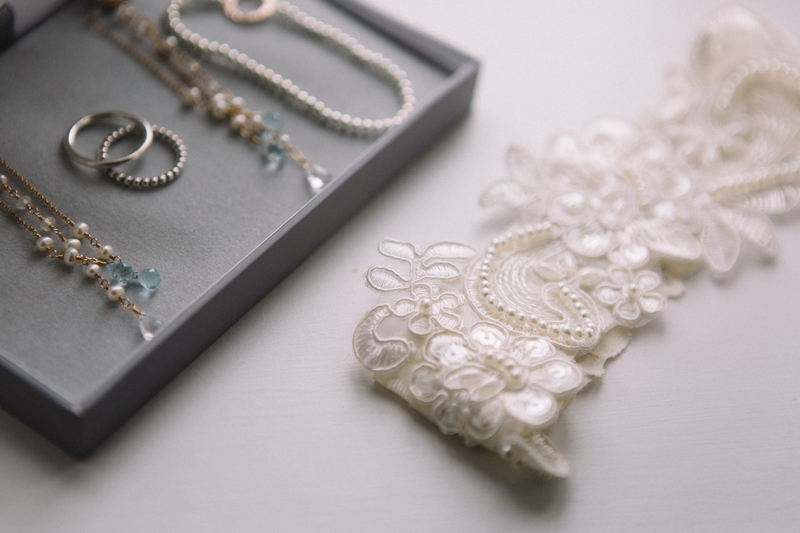 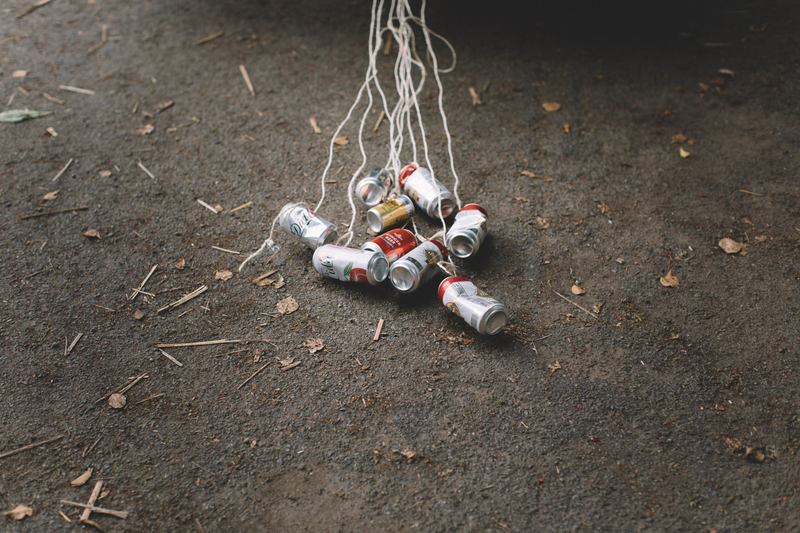 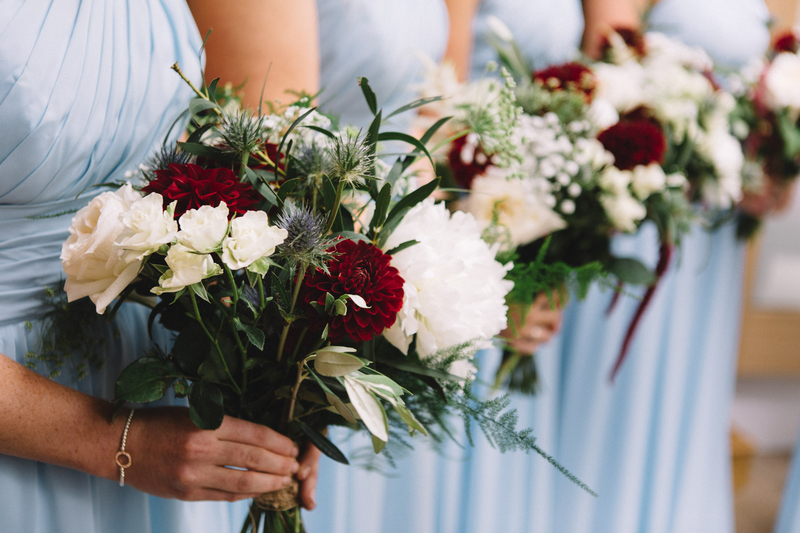 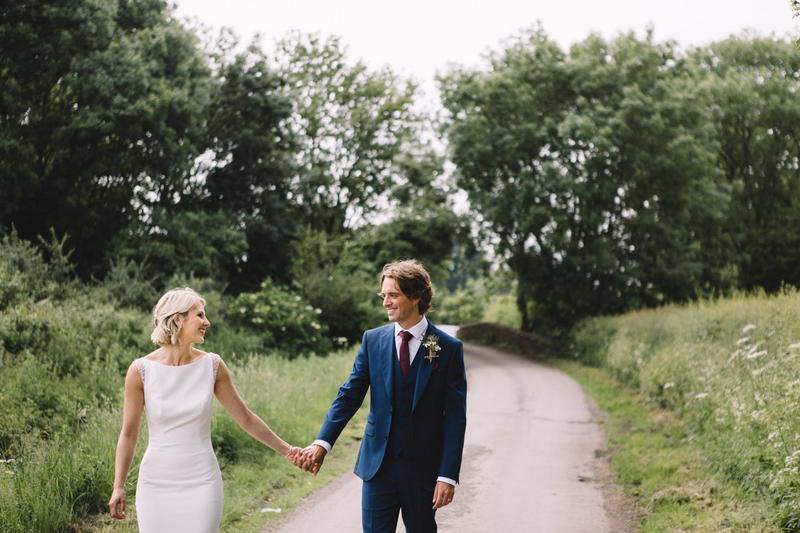 Alys and Tim’s countryside wedding was brimming with style from beginning to end! 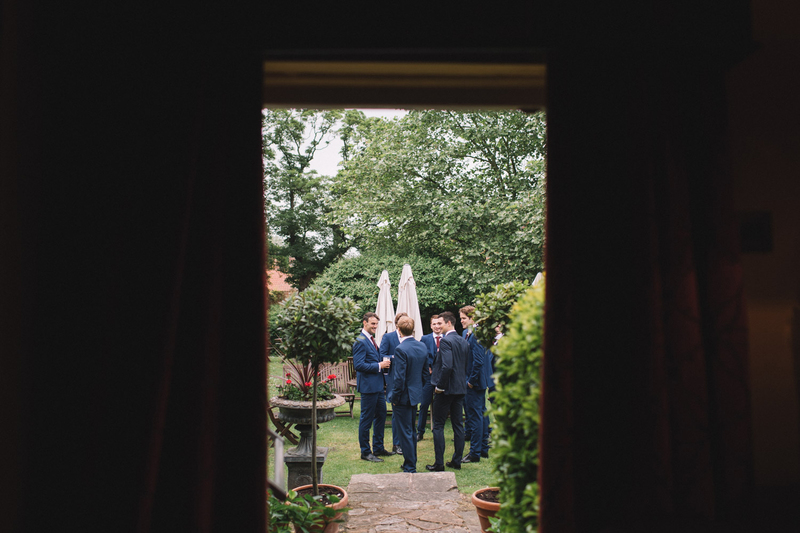 There’s something so welcoming and meaningful when photographing a couple in one of their childhood settings, where the whole village turns up to watch the bride walk to the local church and the party is in her own back garden. 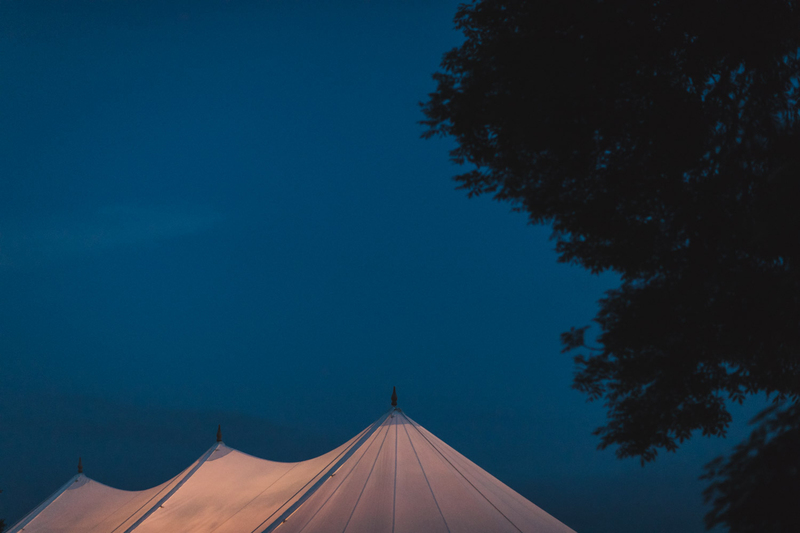 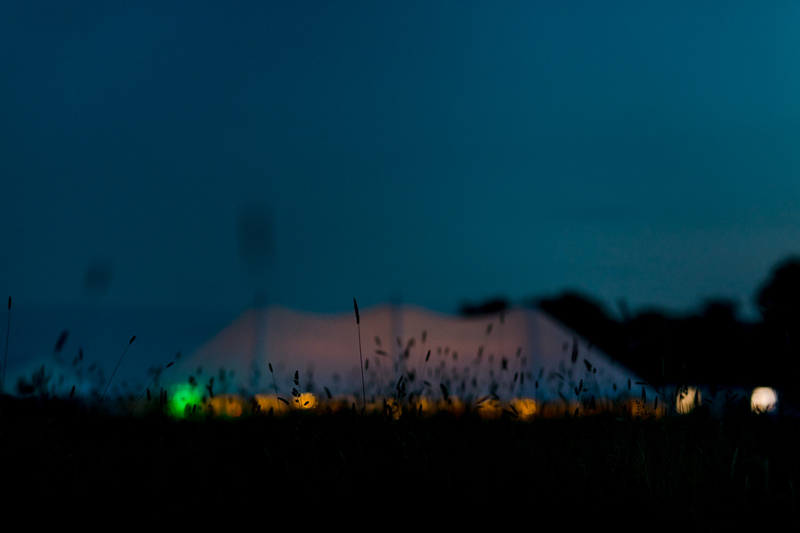 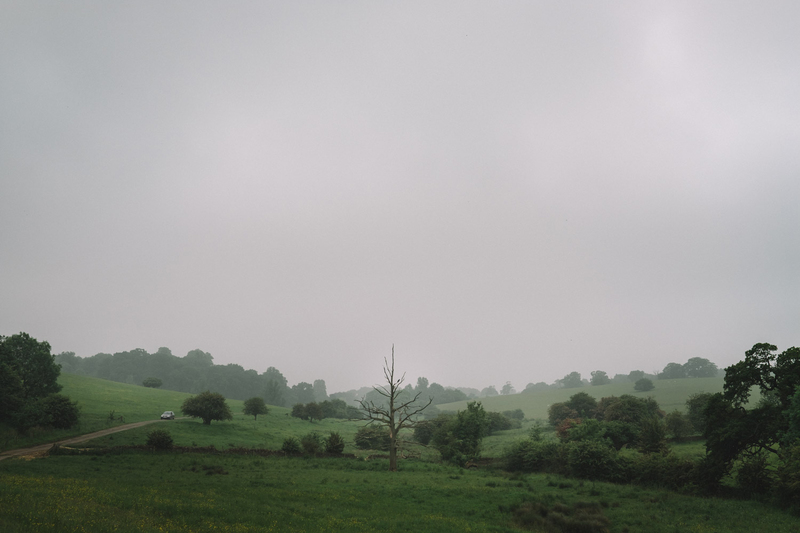 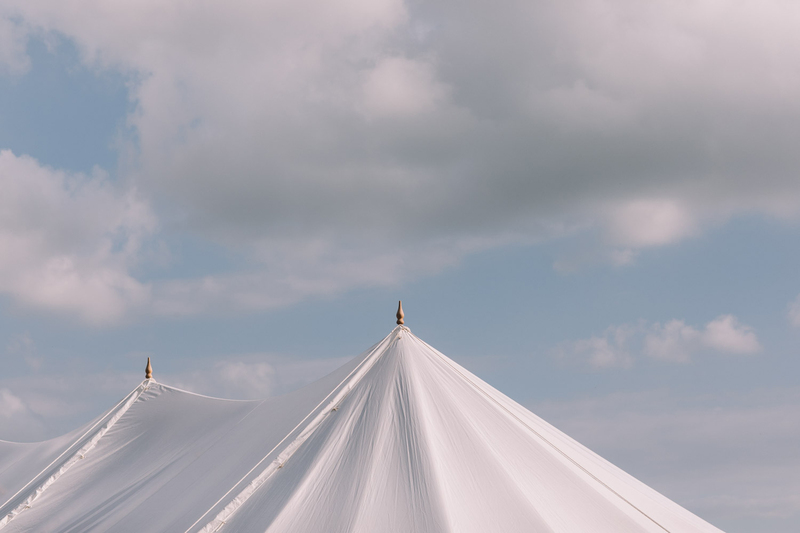 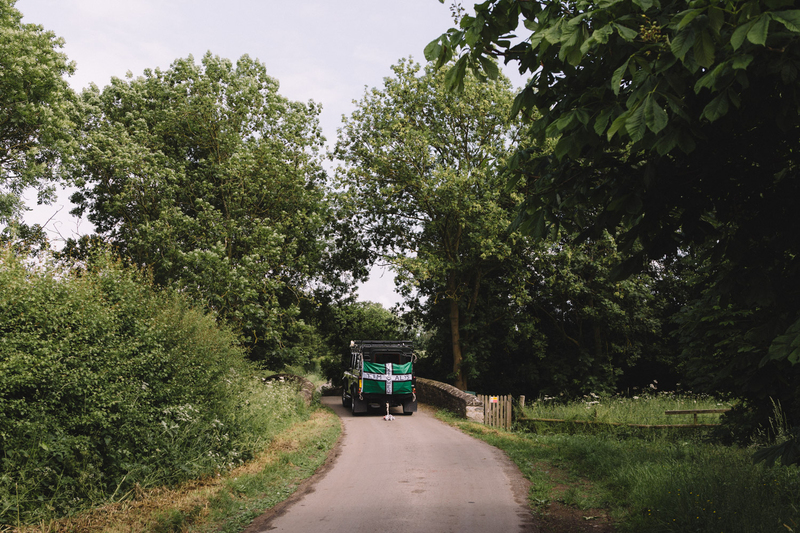 This was one of these days; simple, seamless and a true countryside wedding celebration. 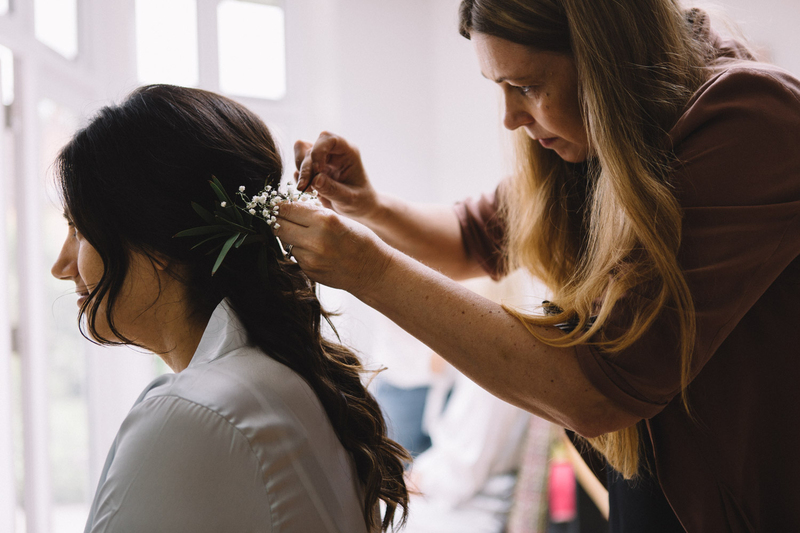 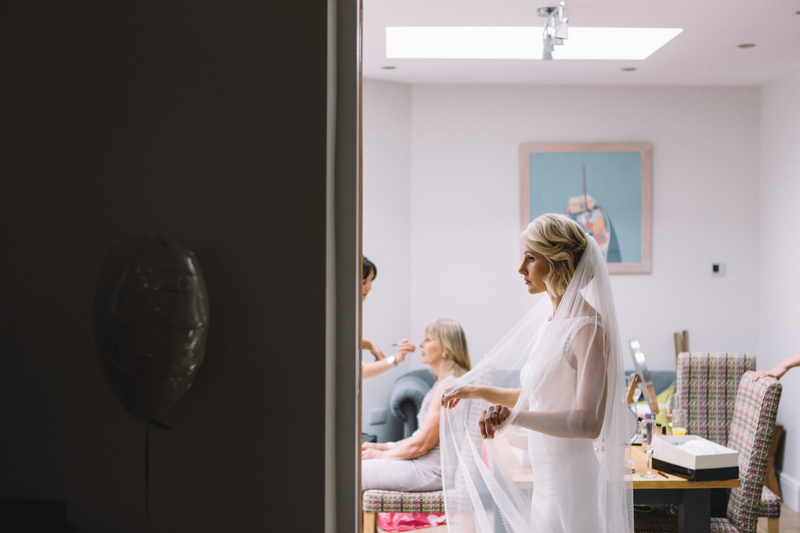 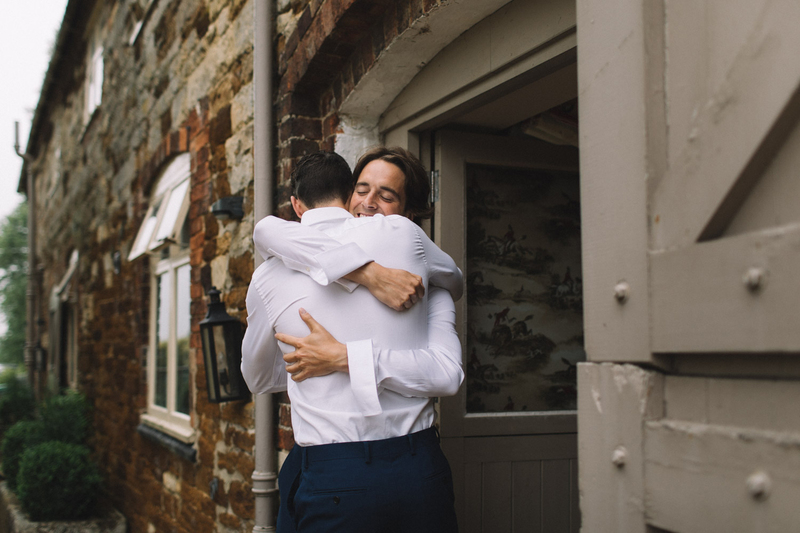 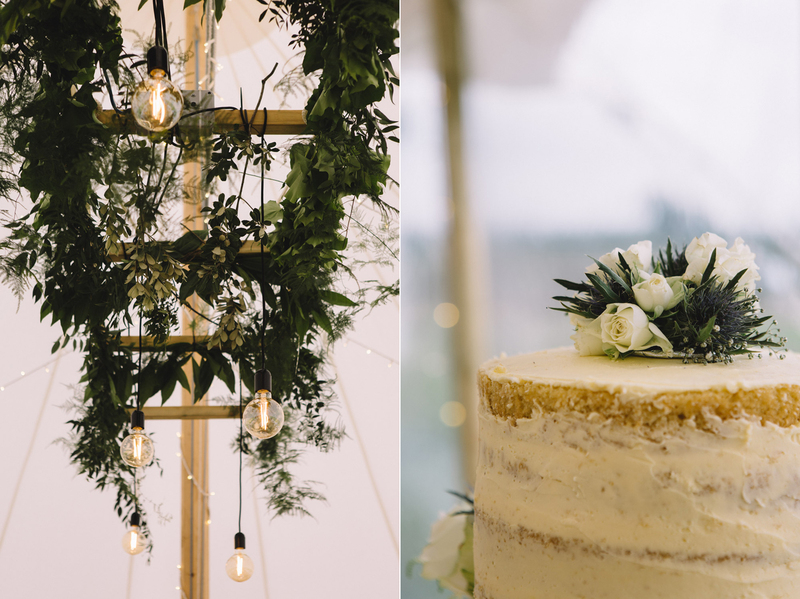 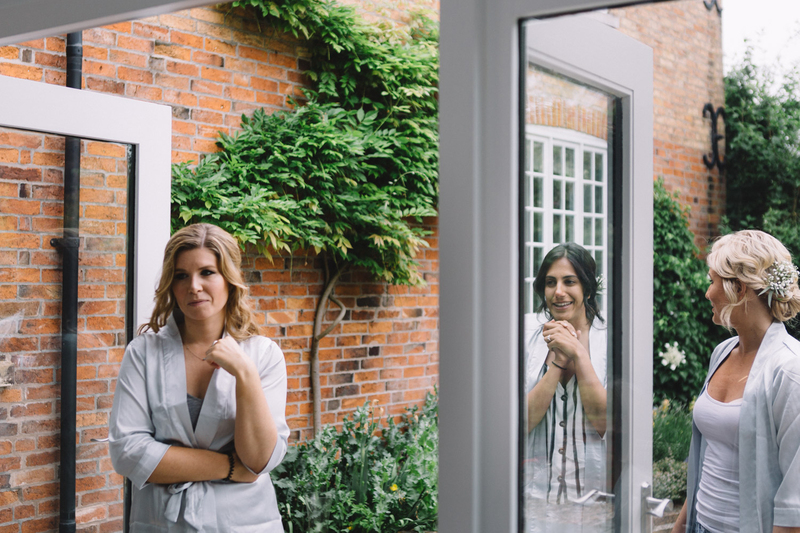 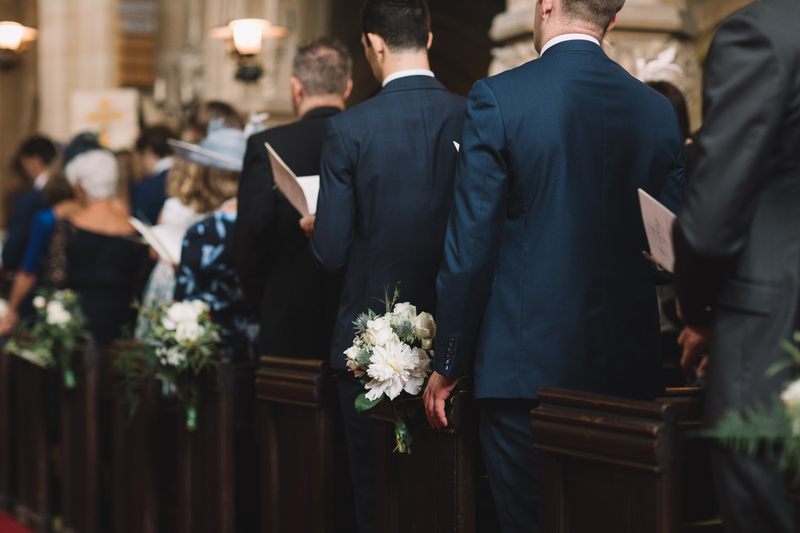 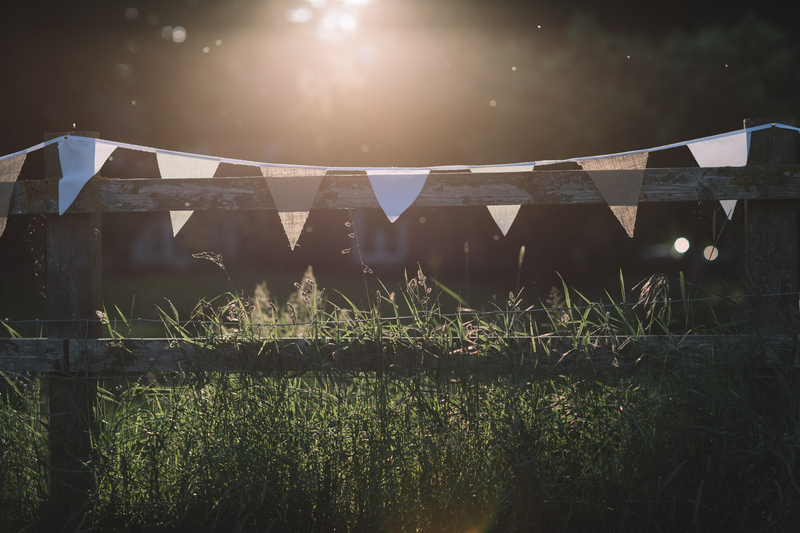 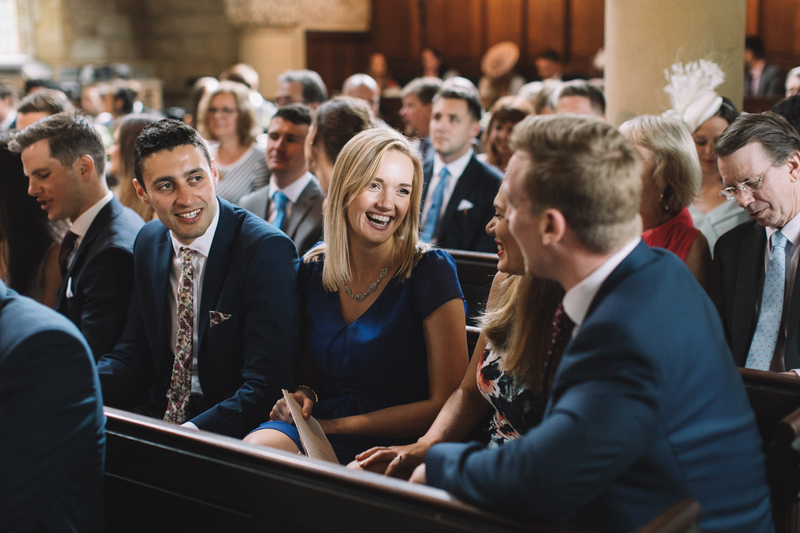 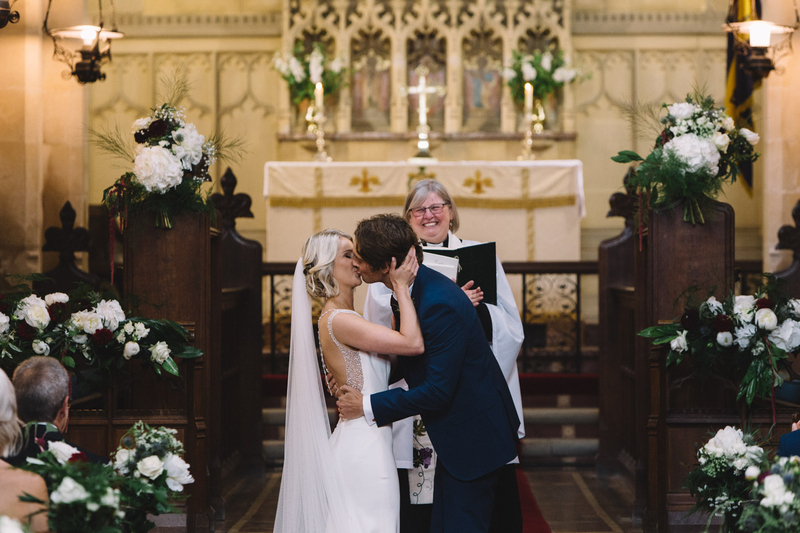 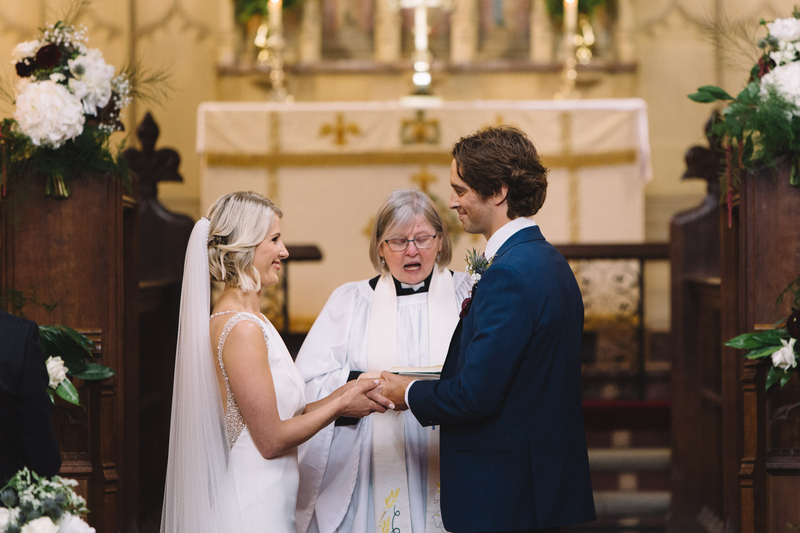 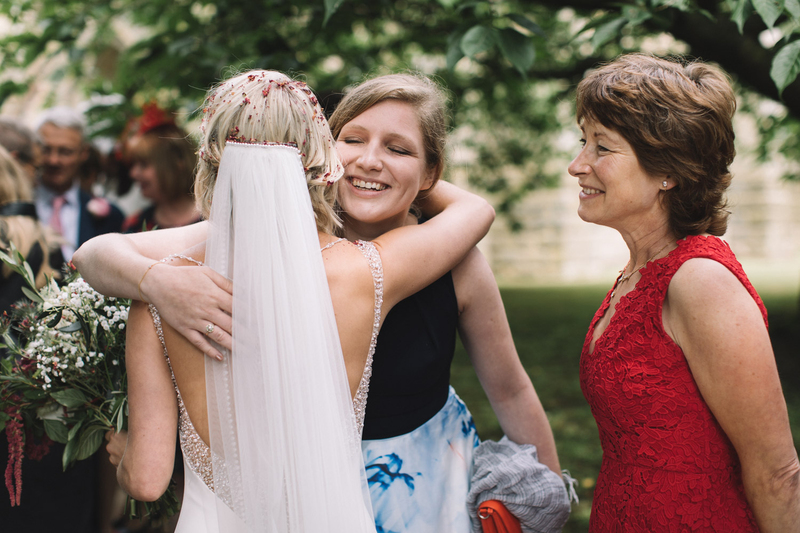 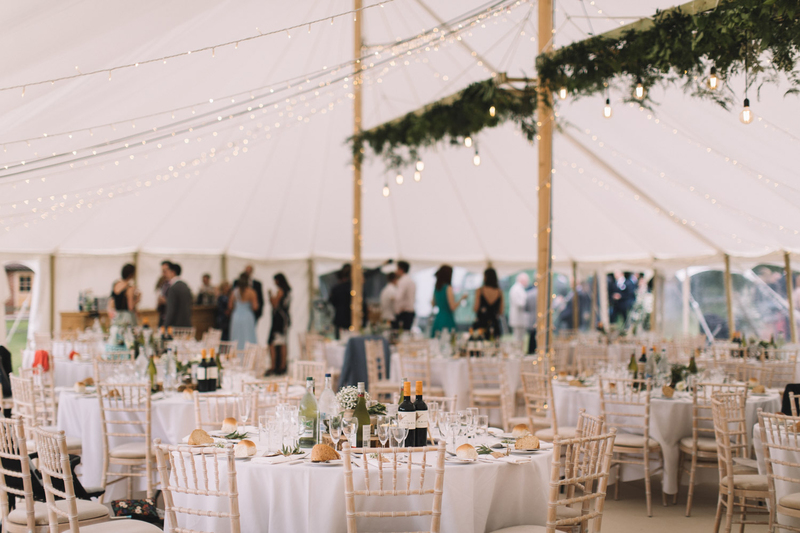 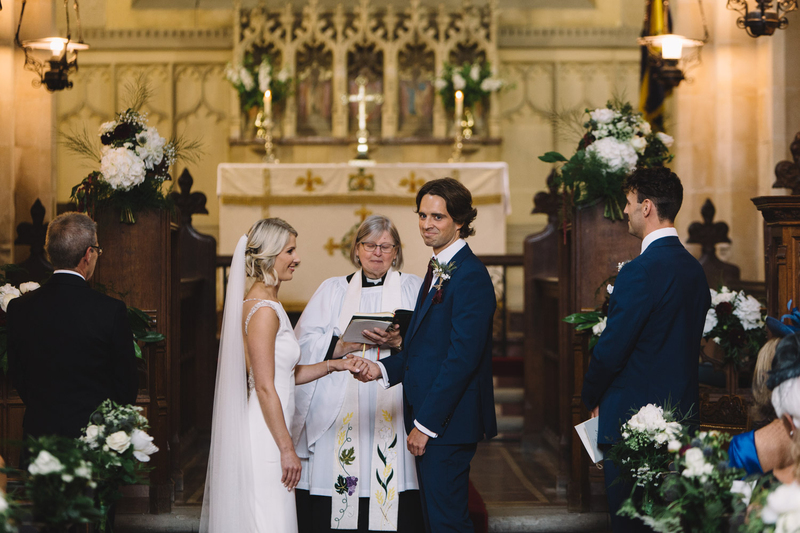 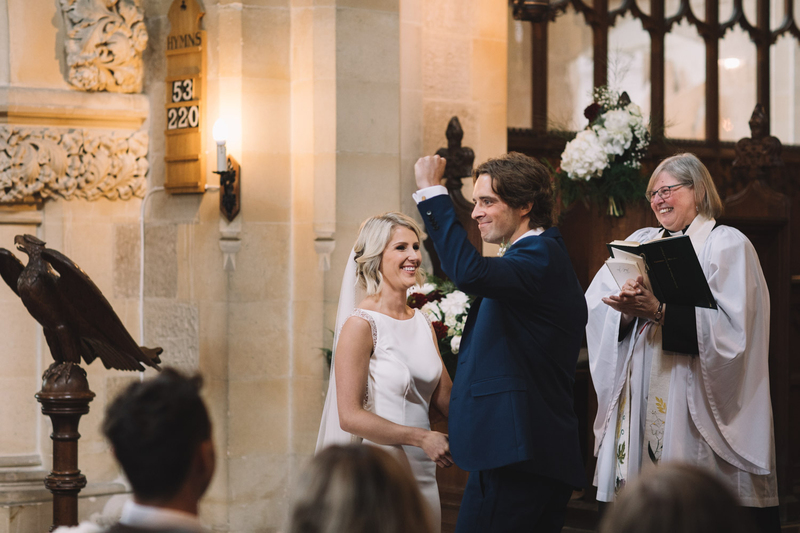 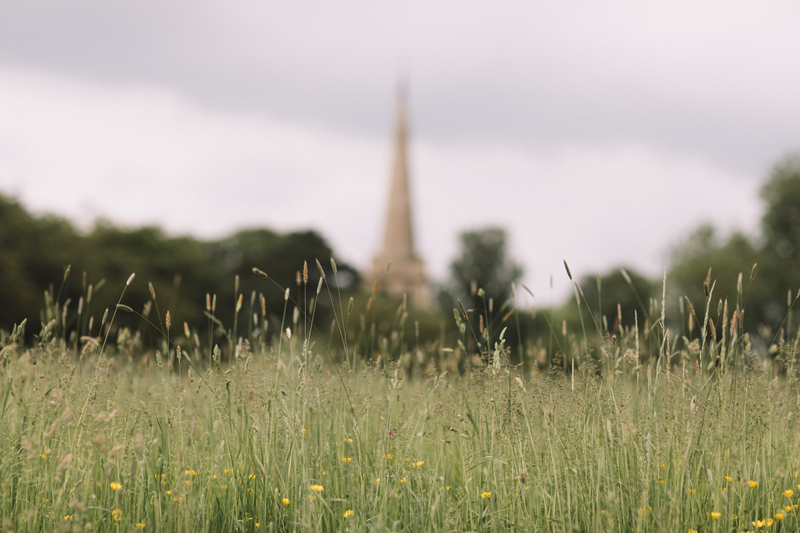 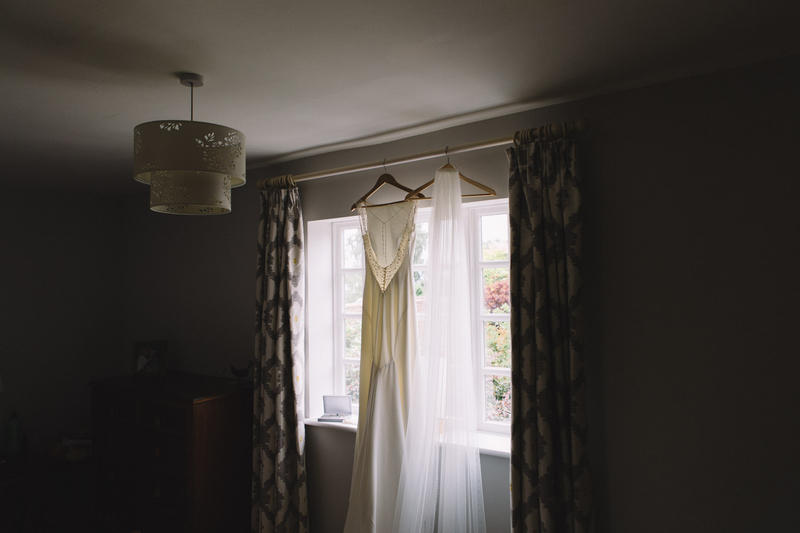 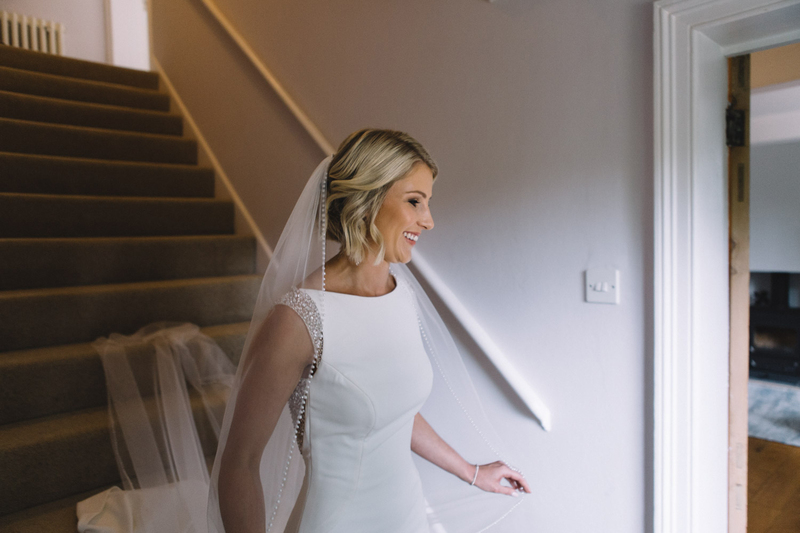 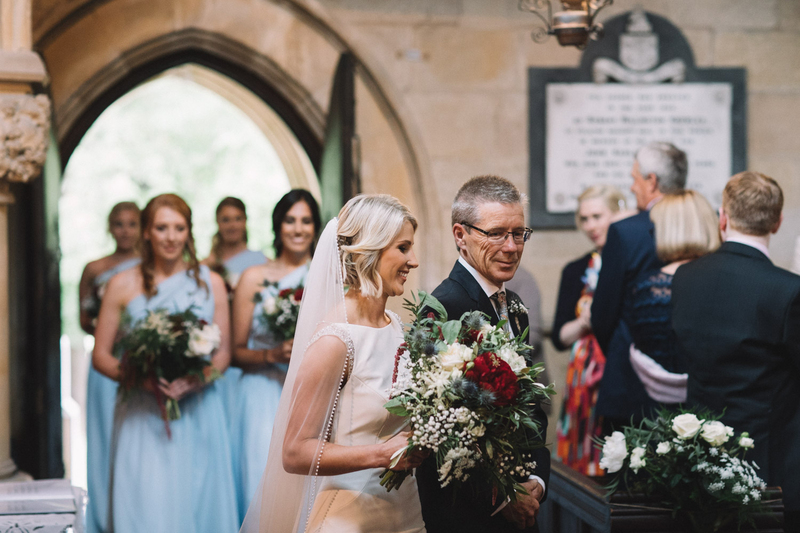 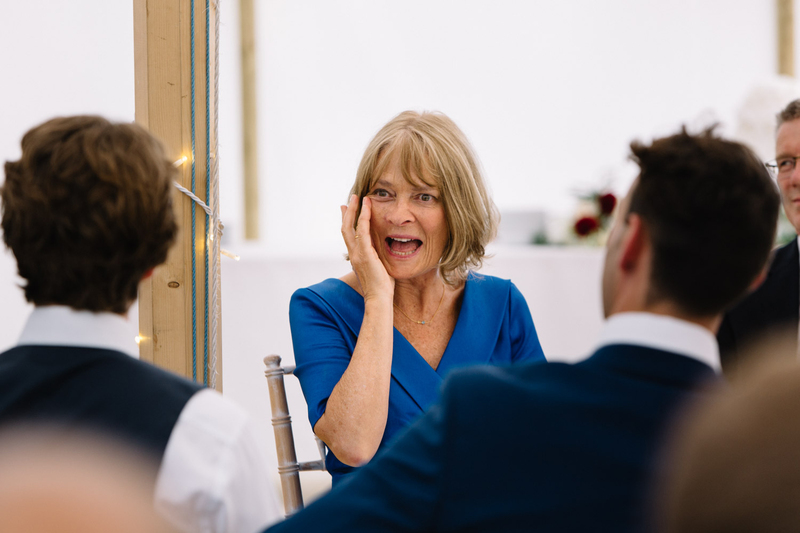 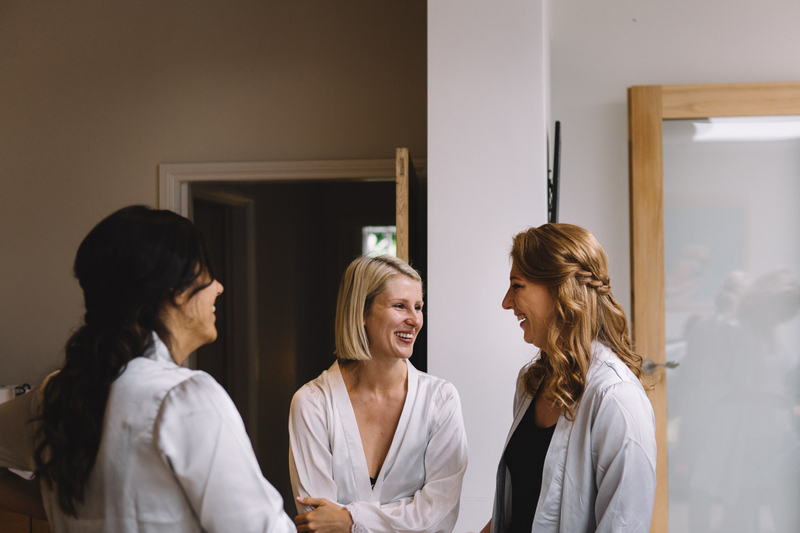 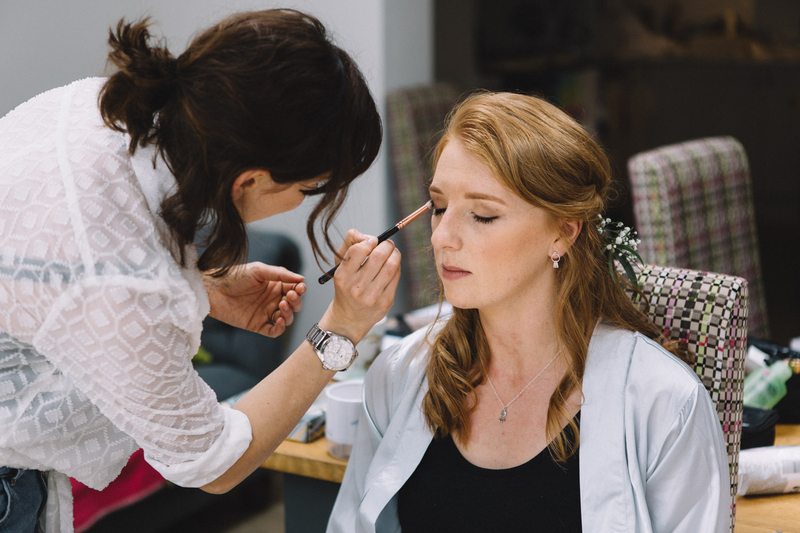 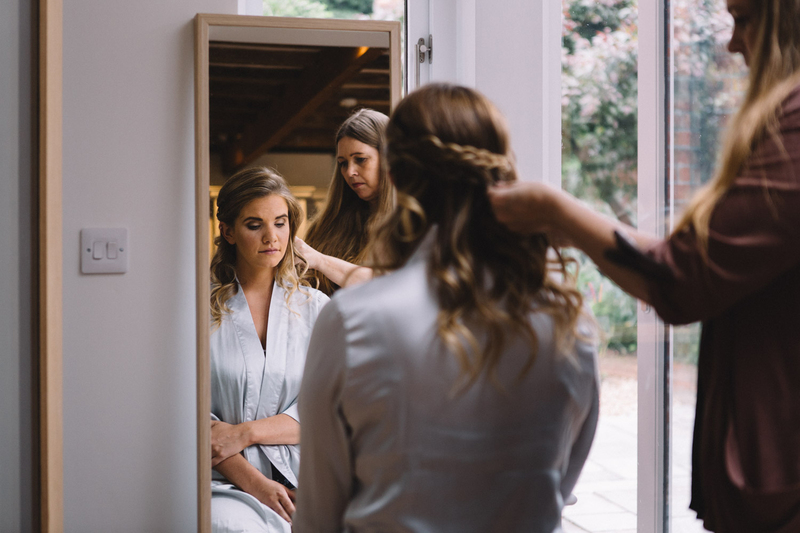 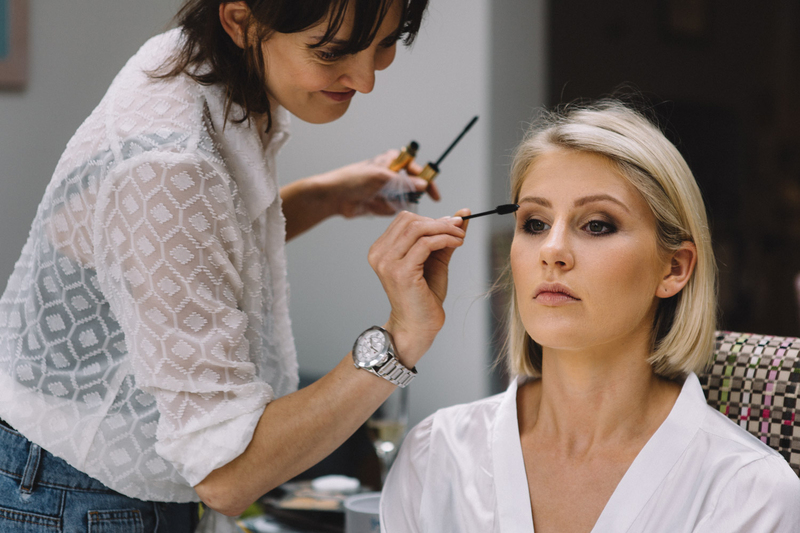 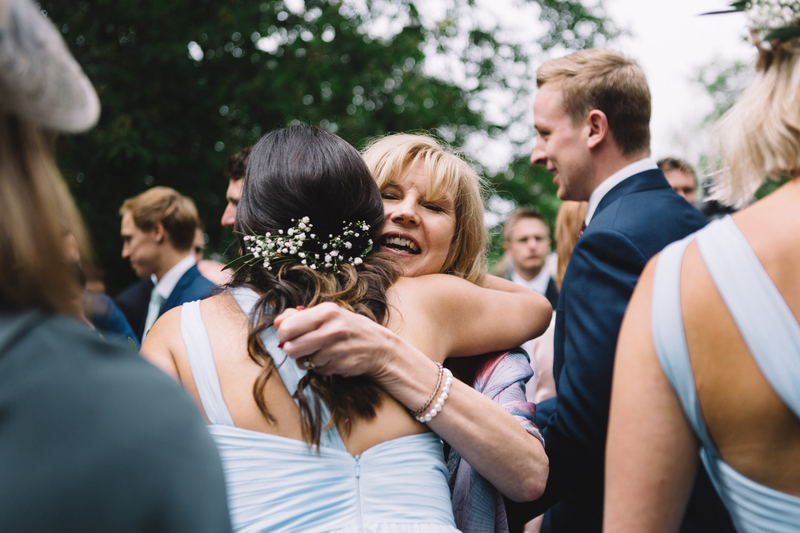 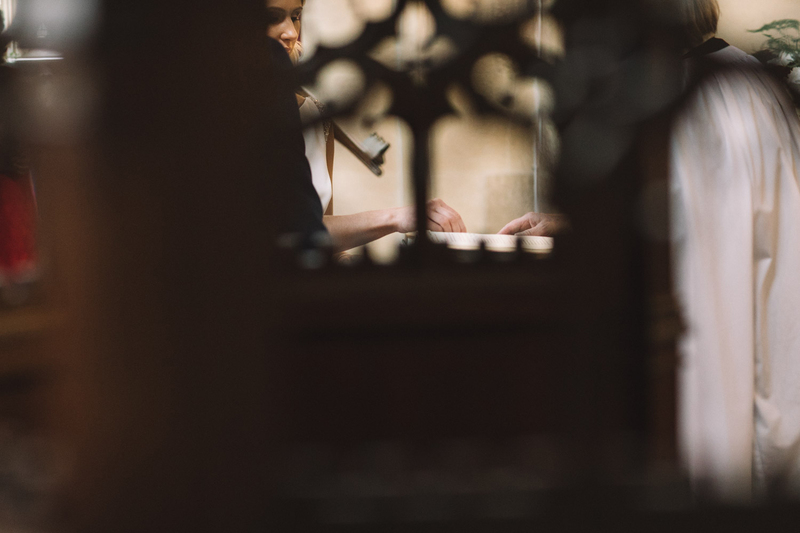 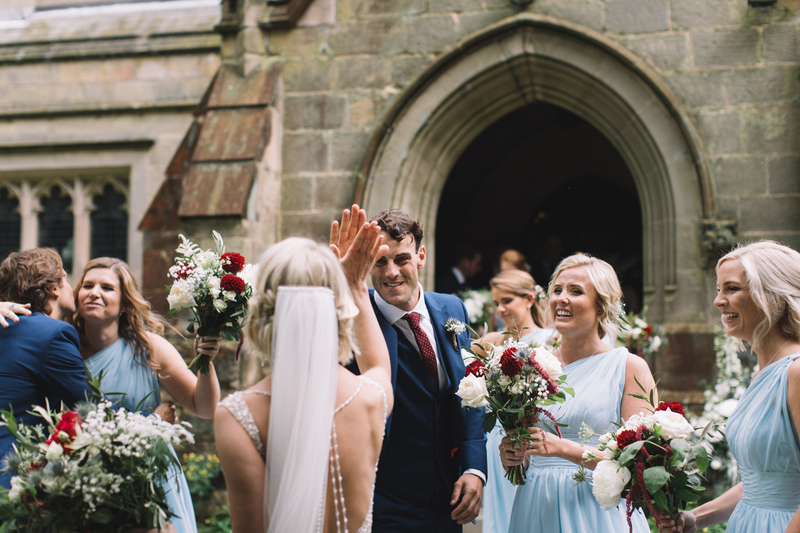 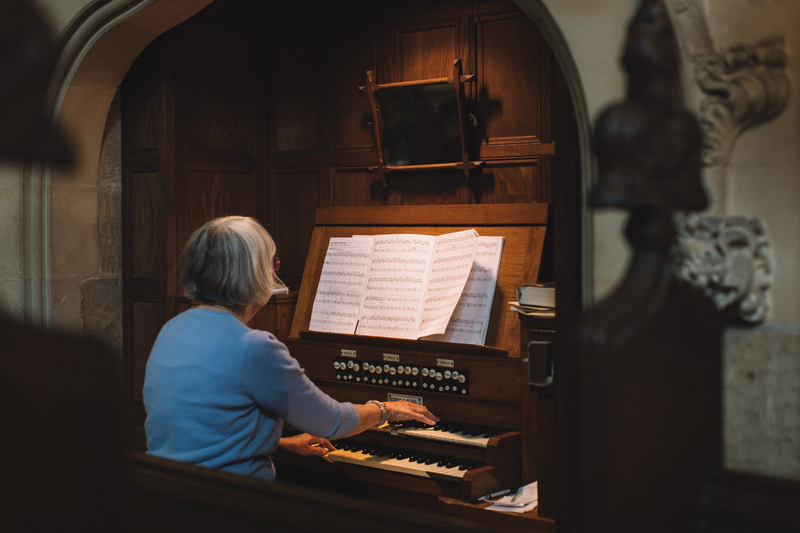 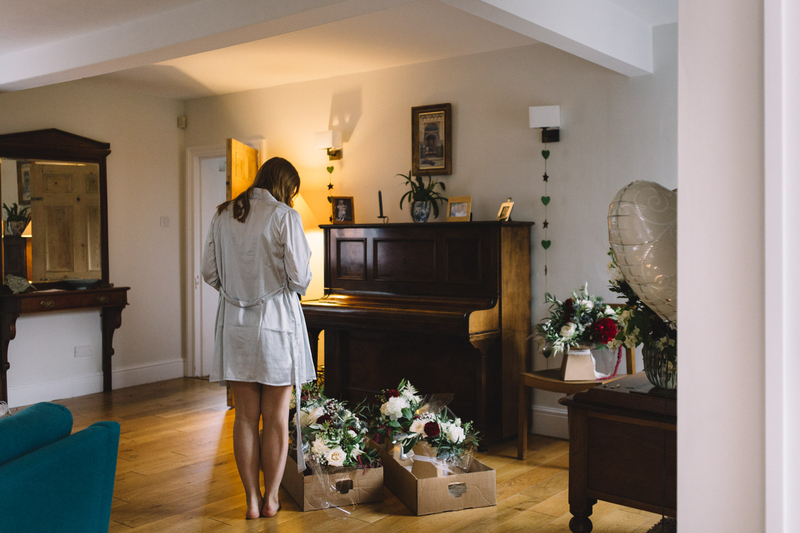 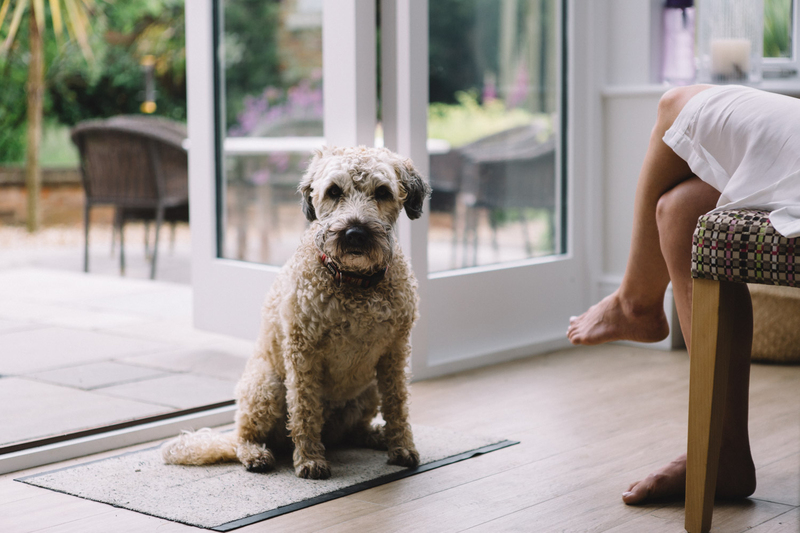 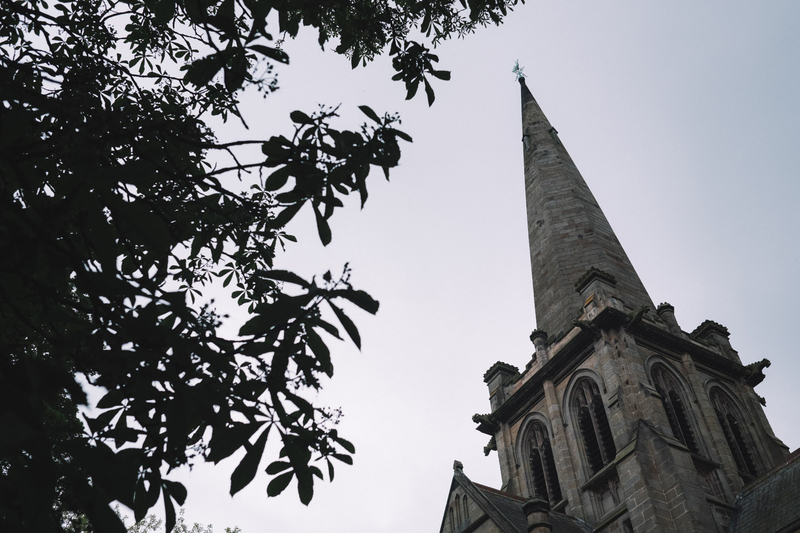 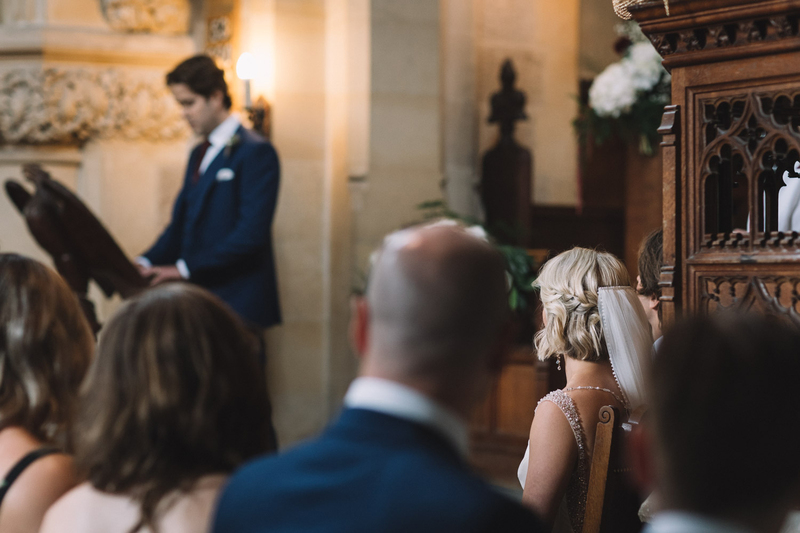 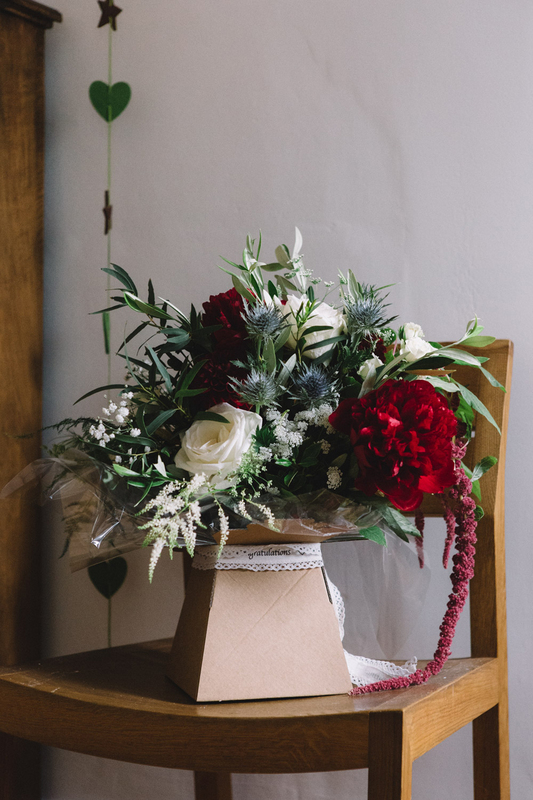 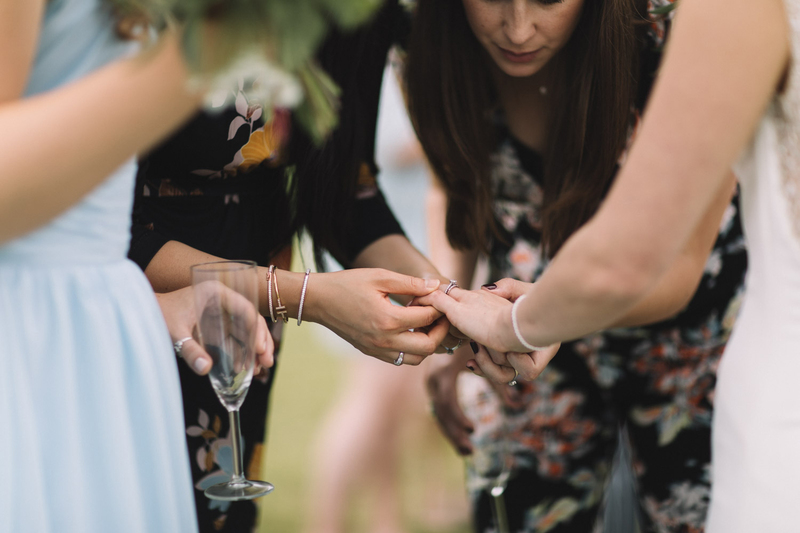 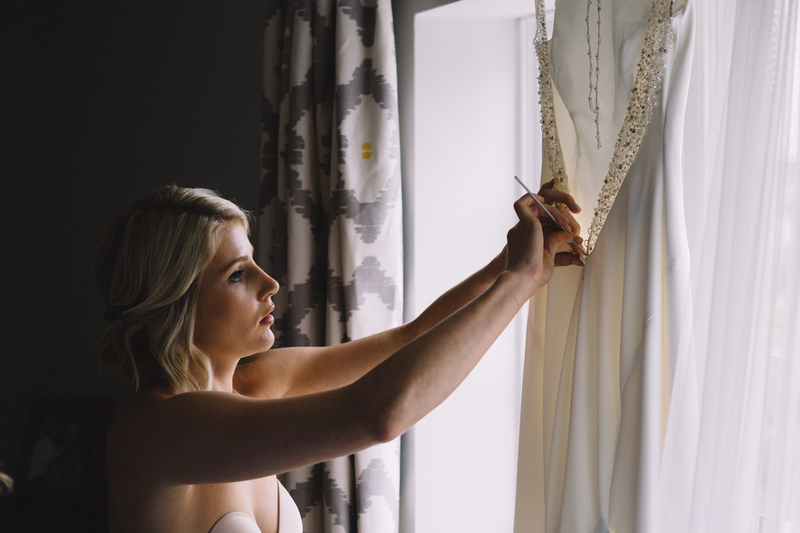 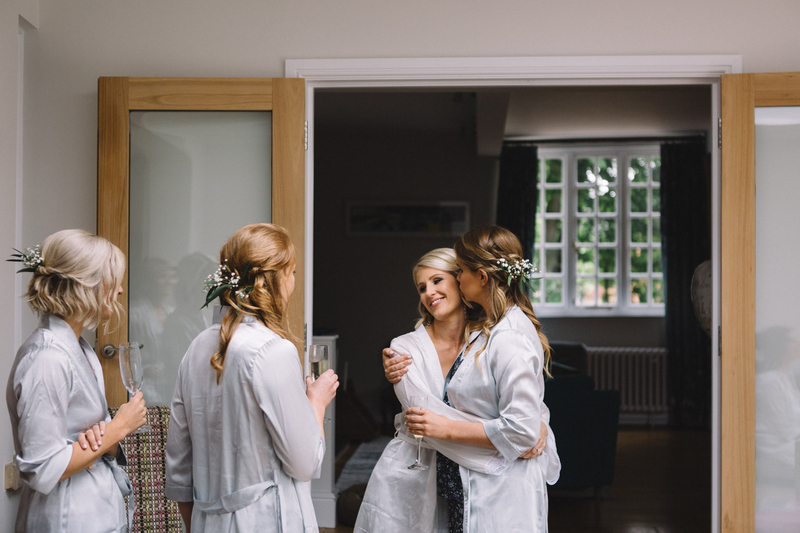 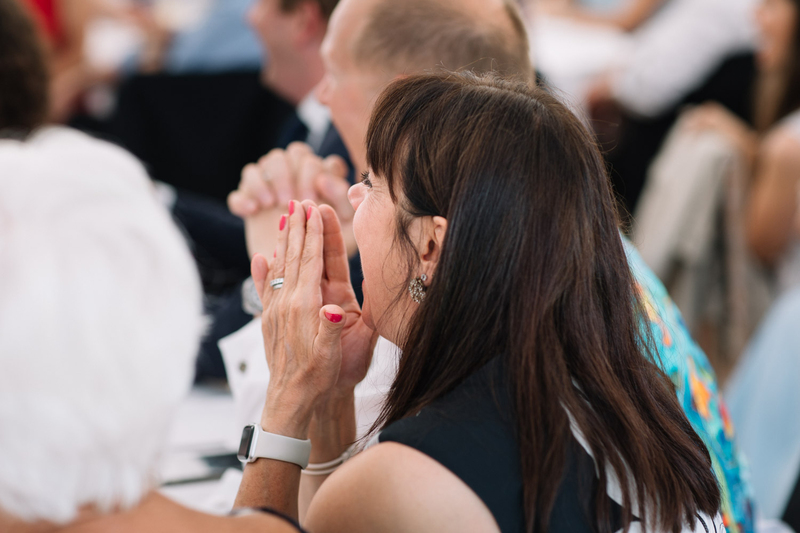 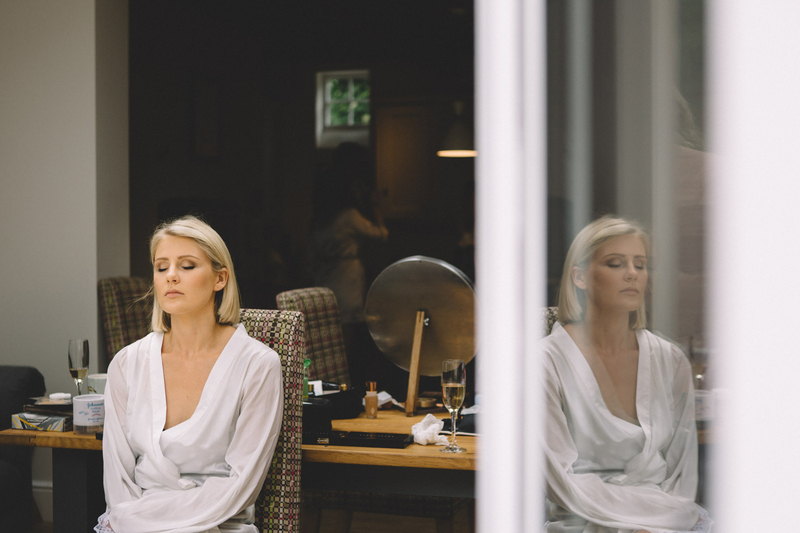 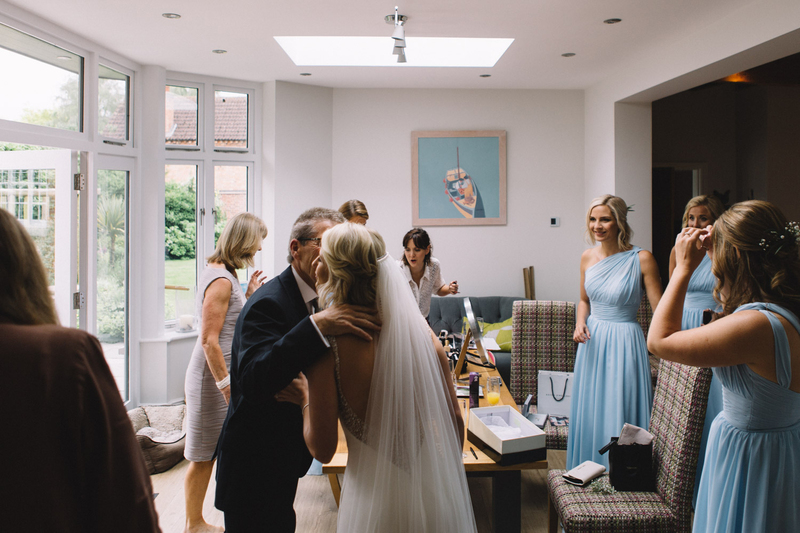 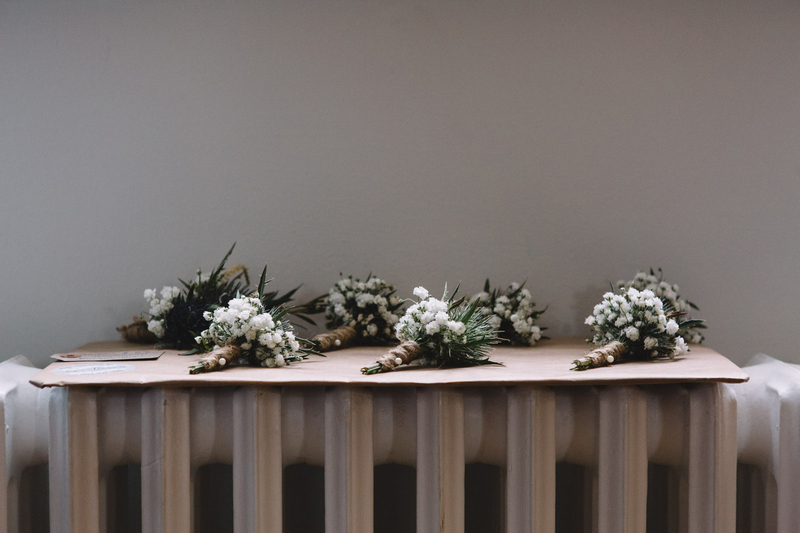 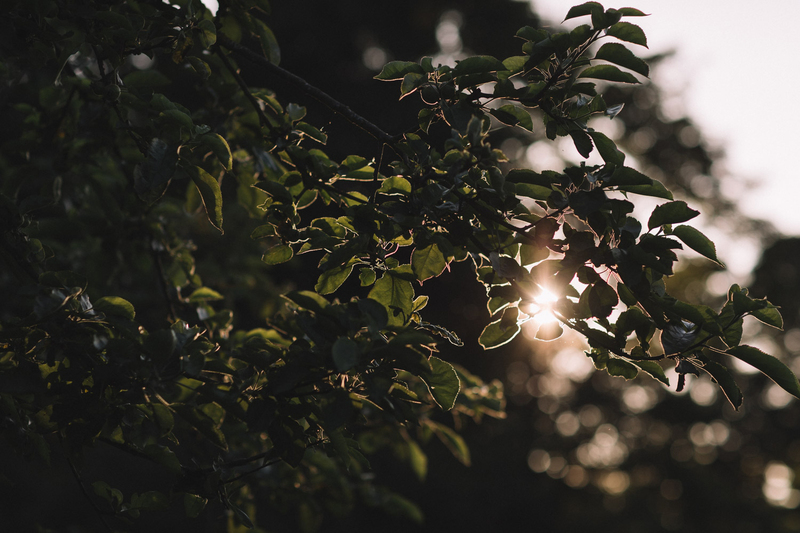 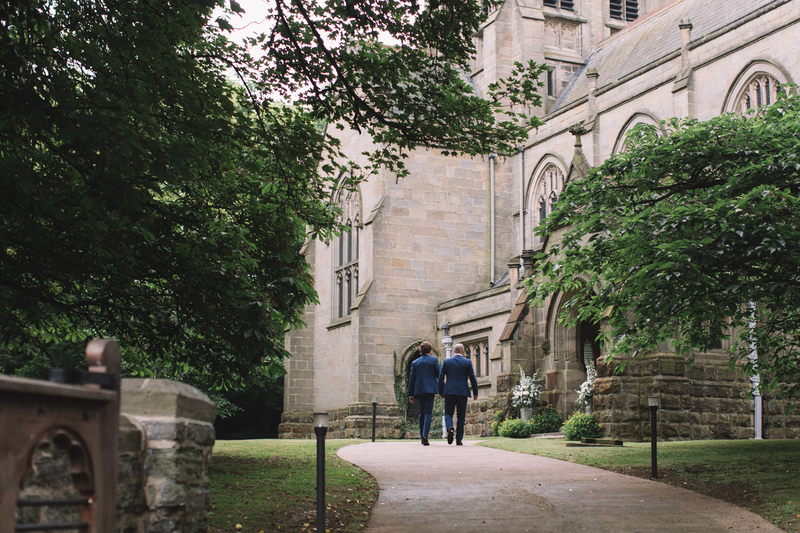 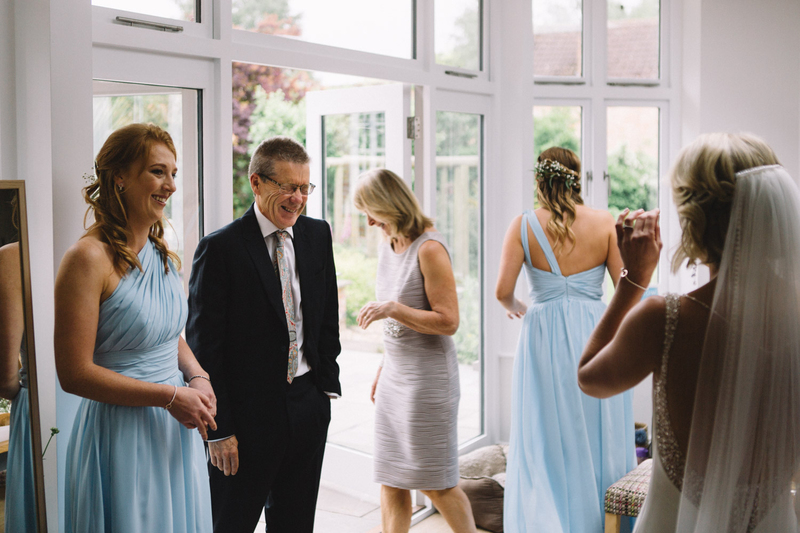 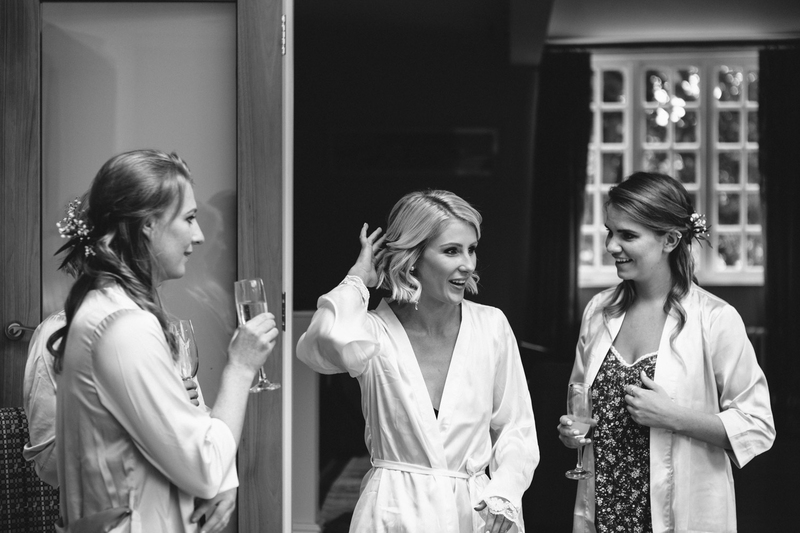 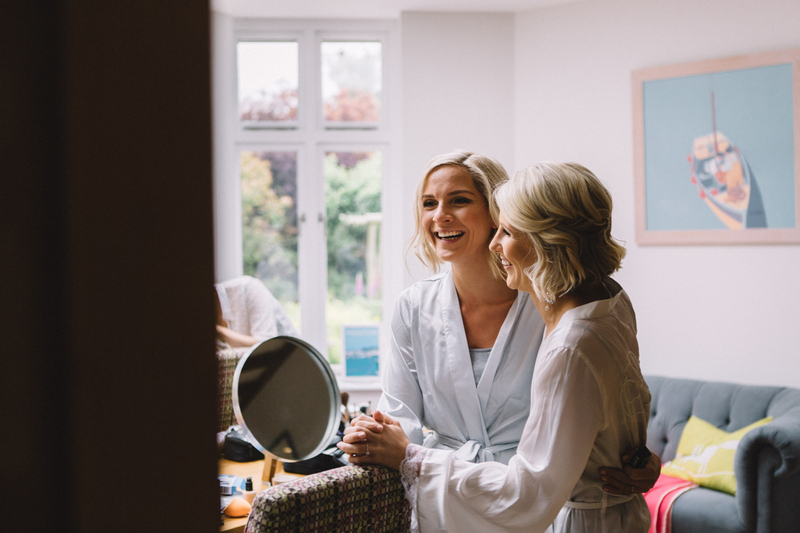 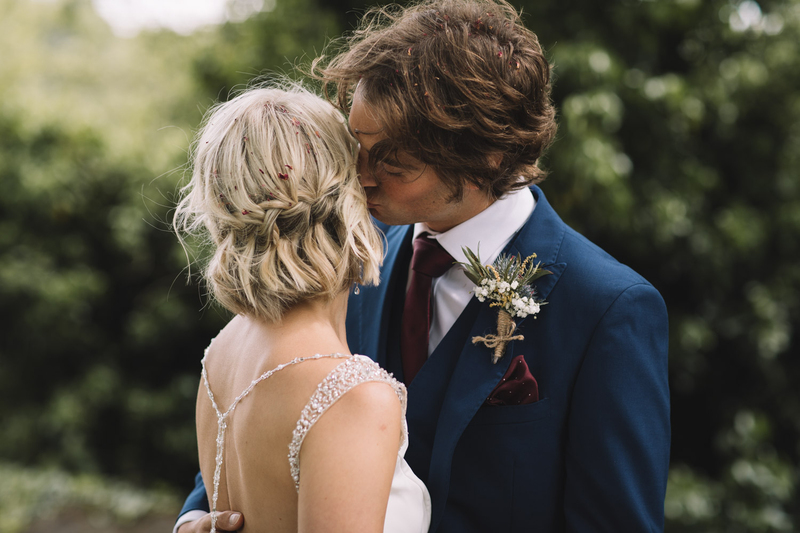 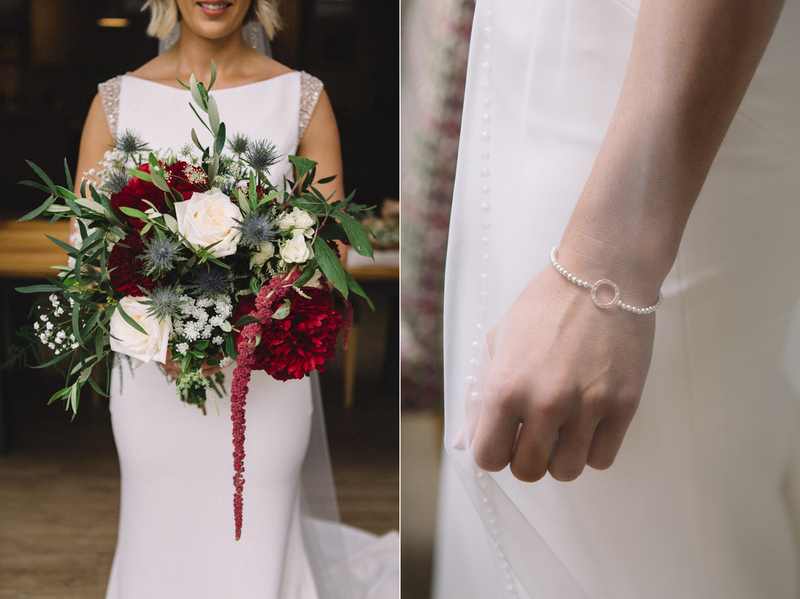 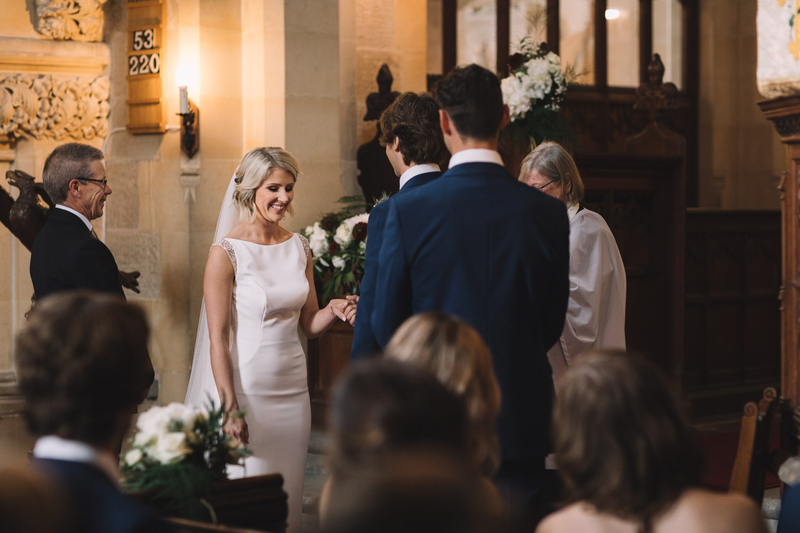 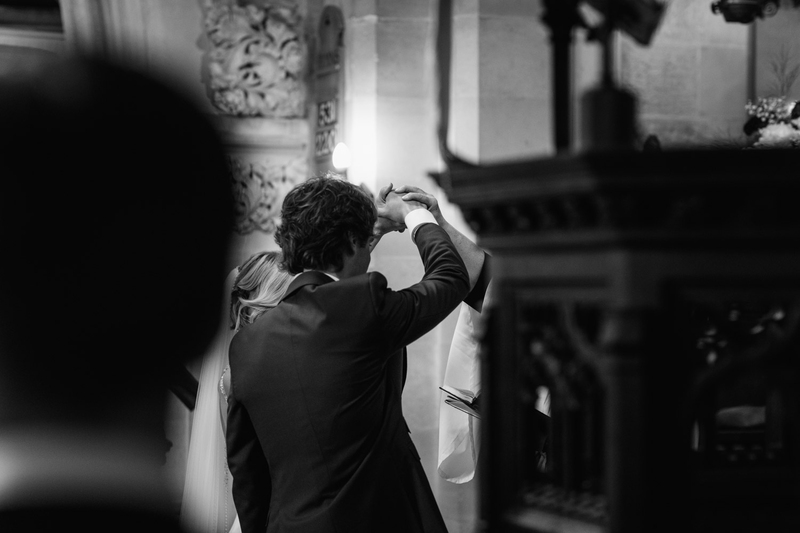 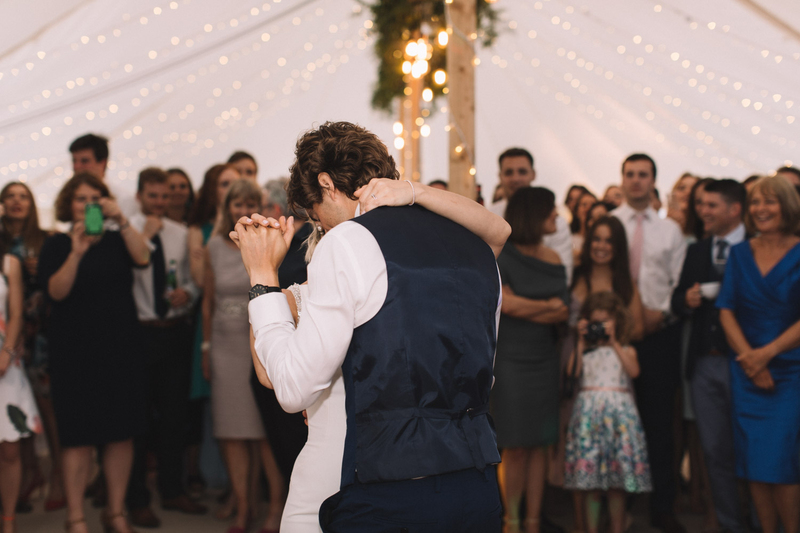 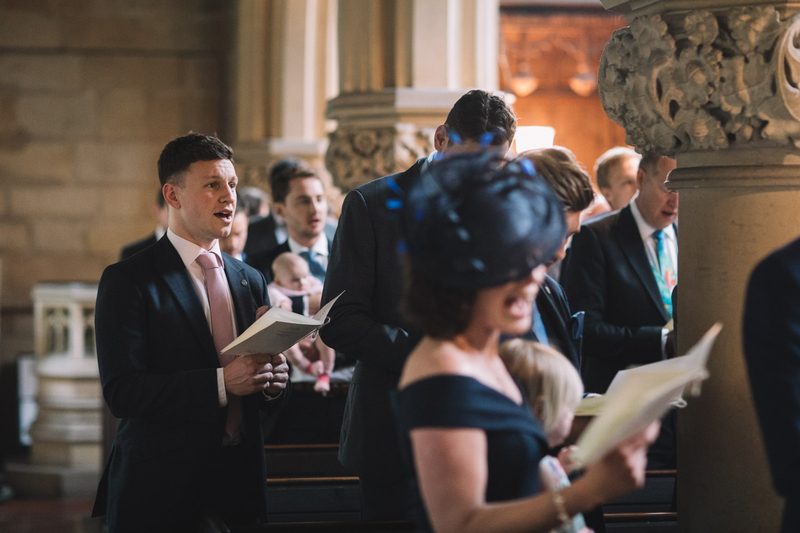 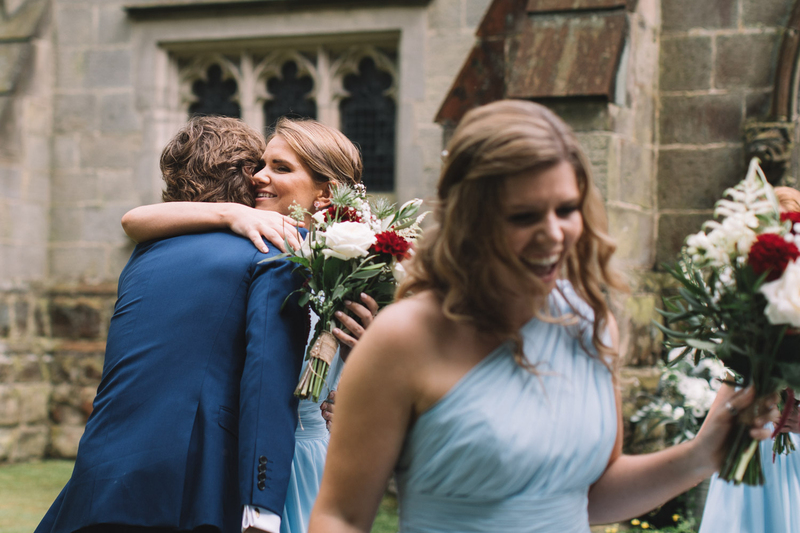 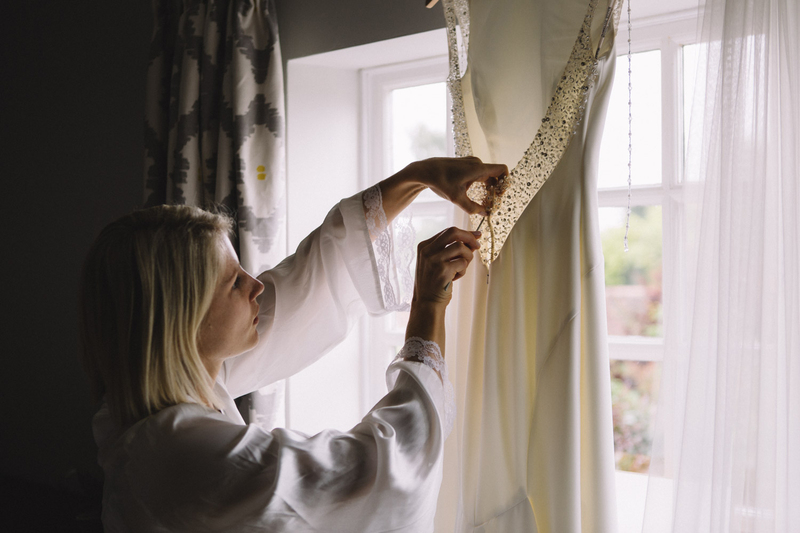 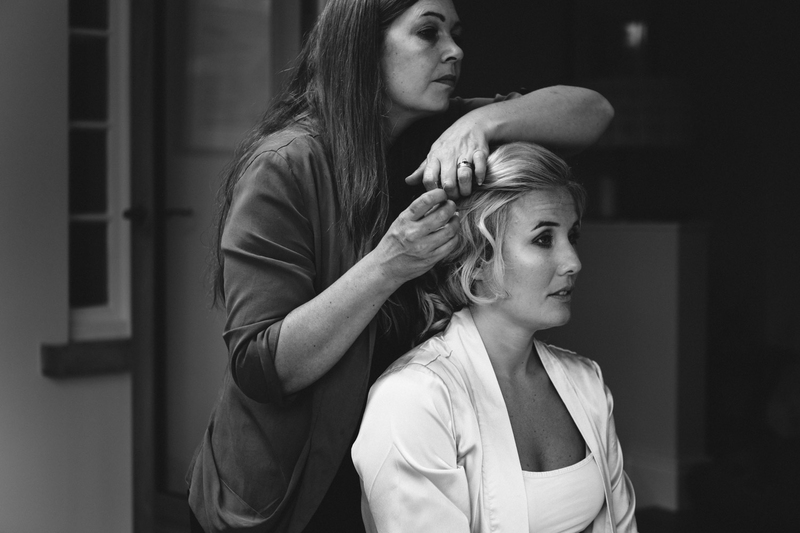 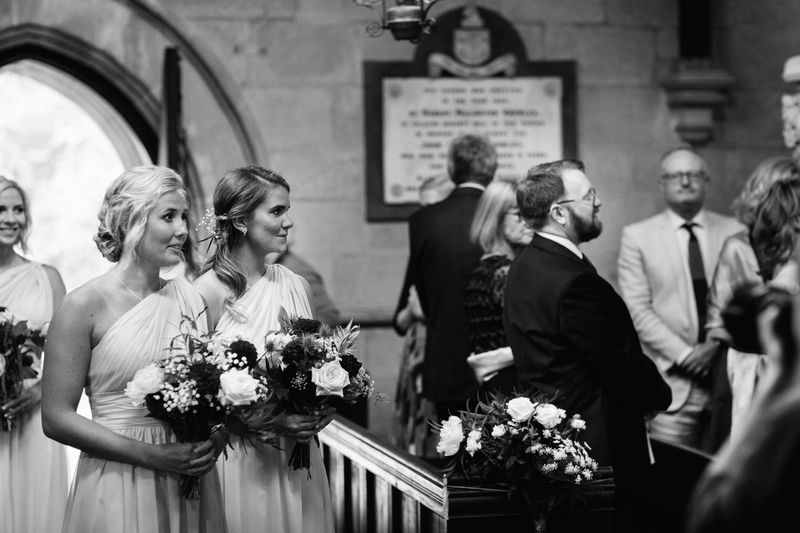 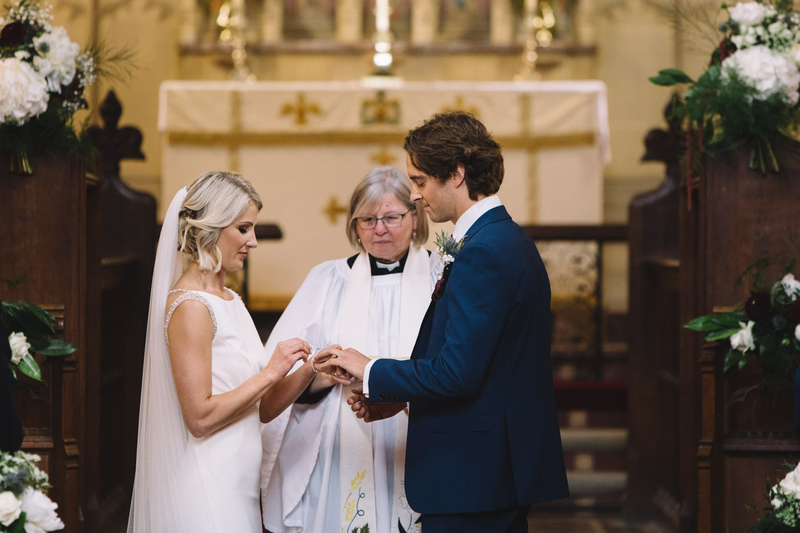 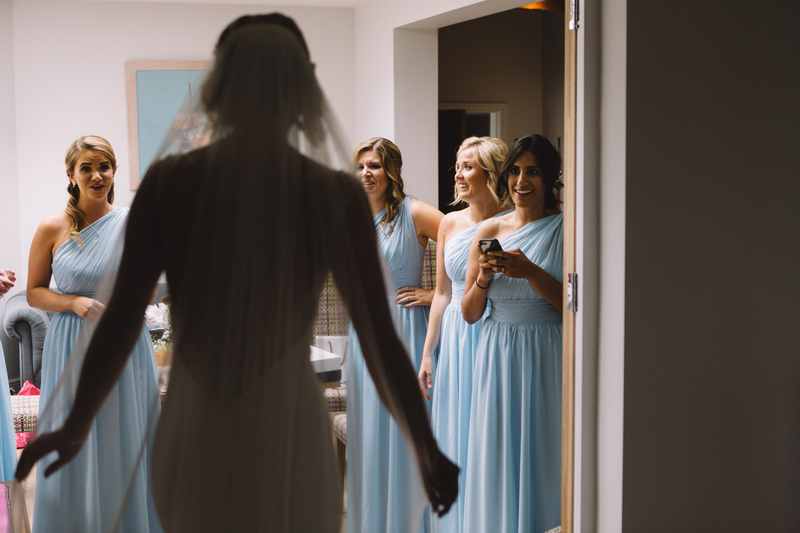 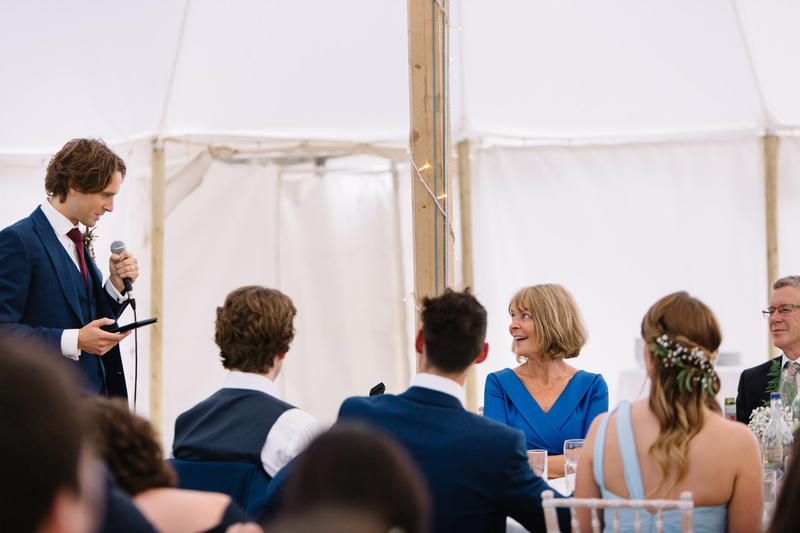 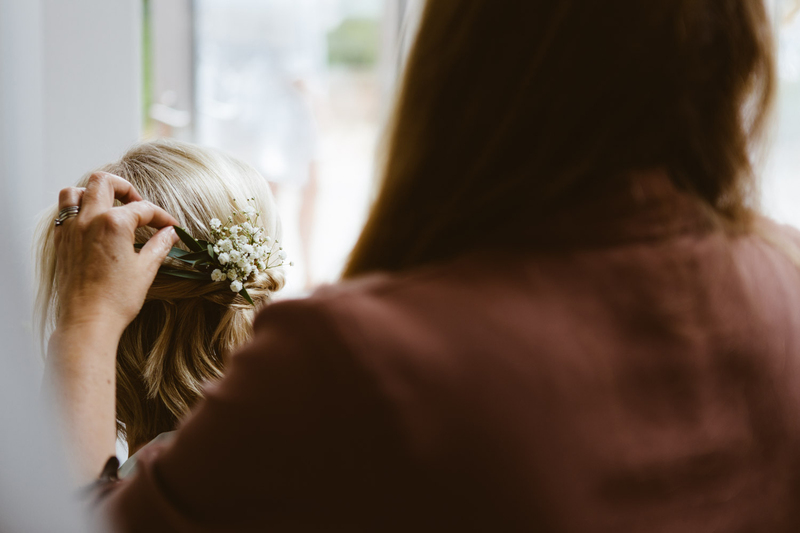 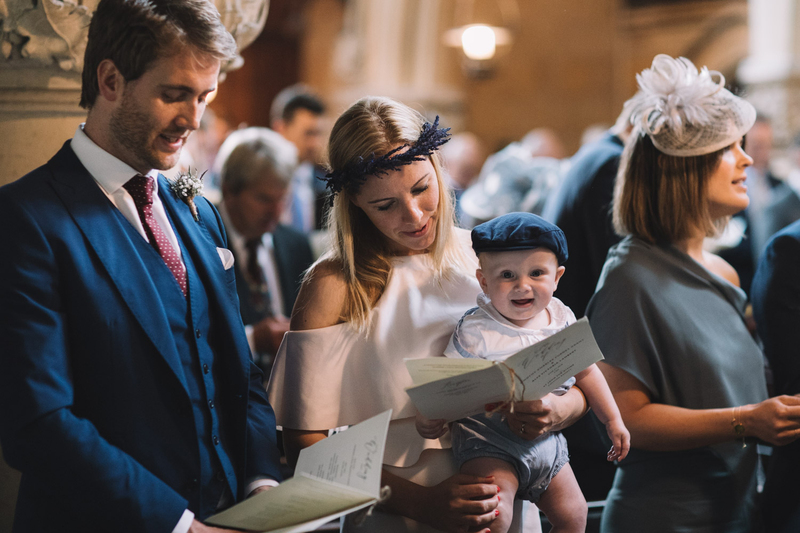 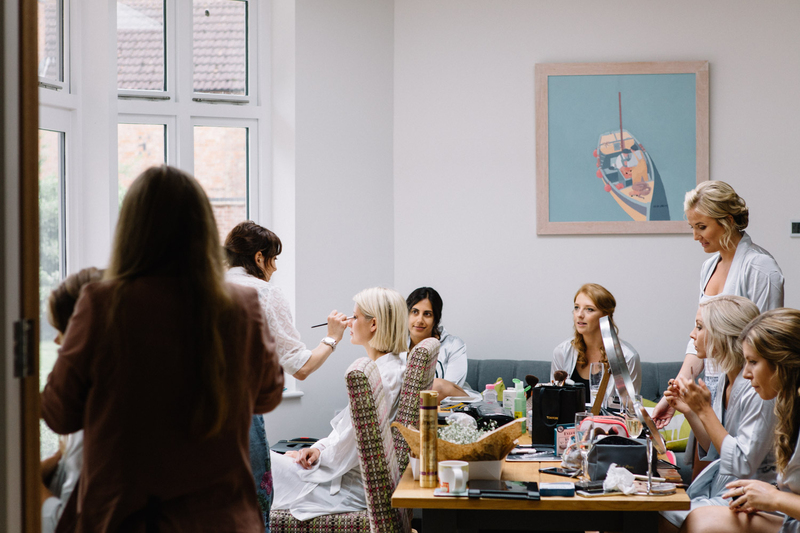 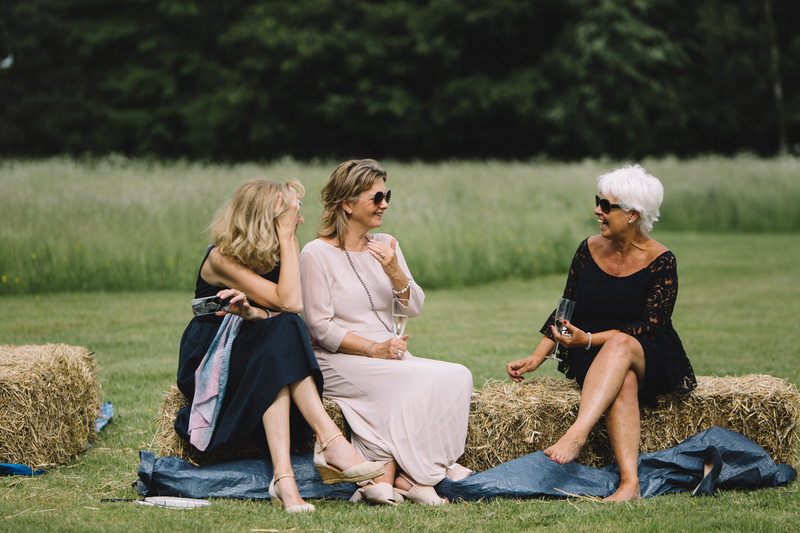 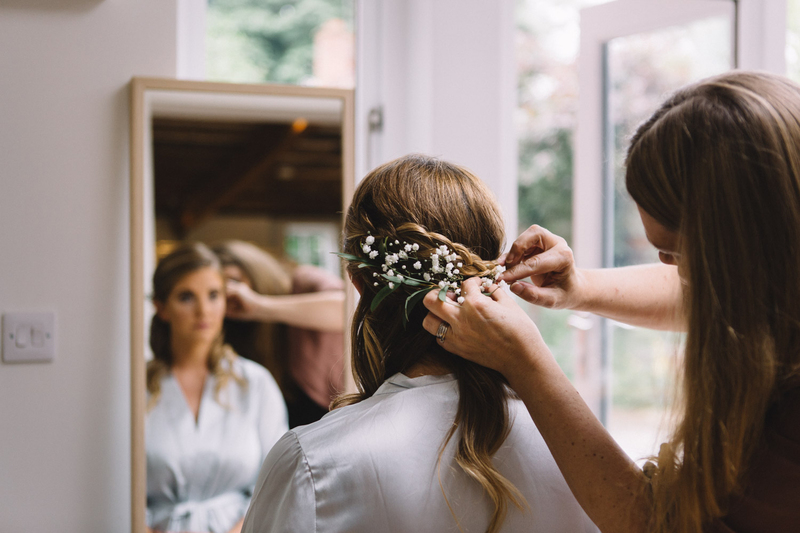 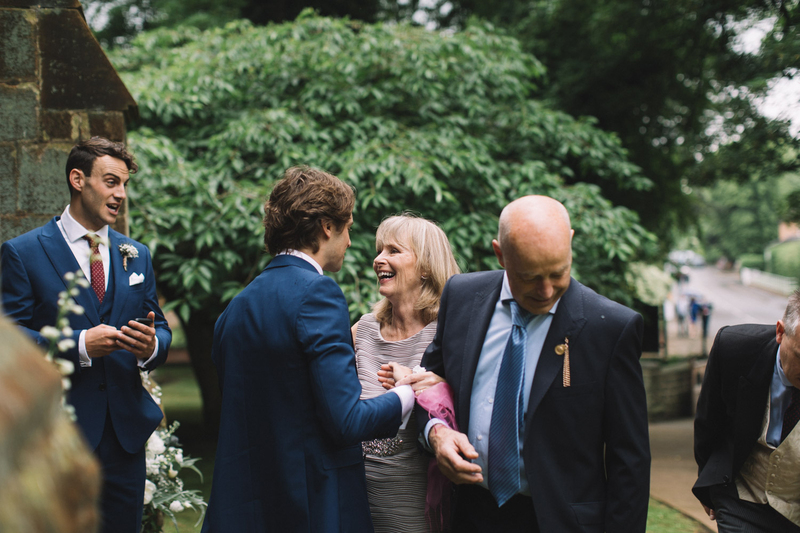 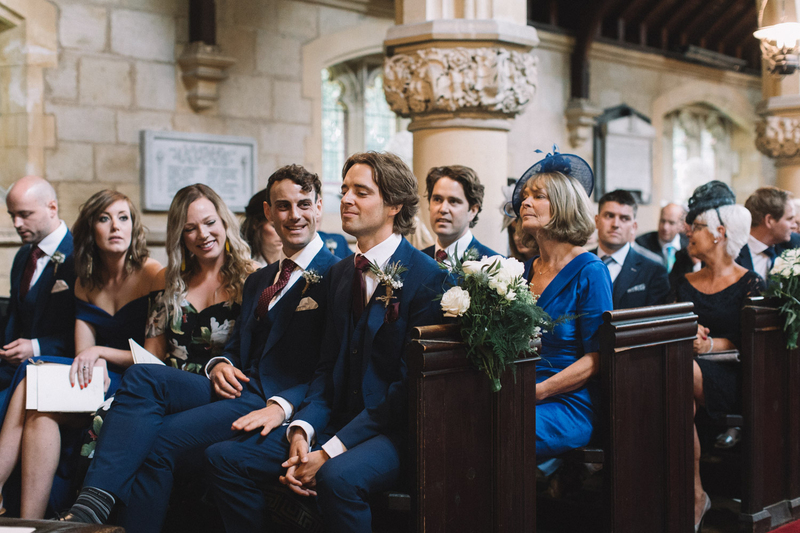 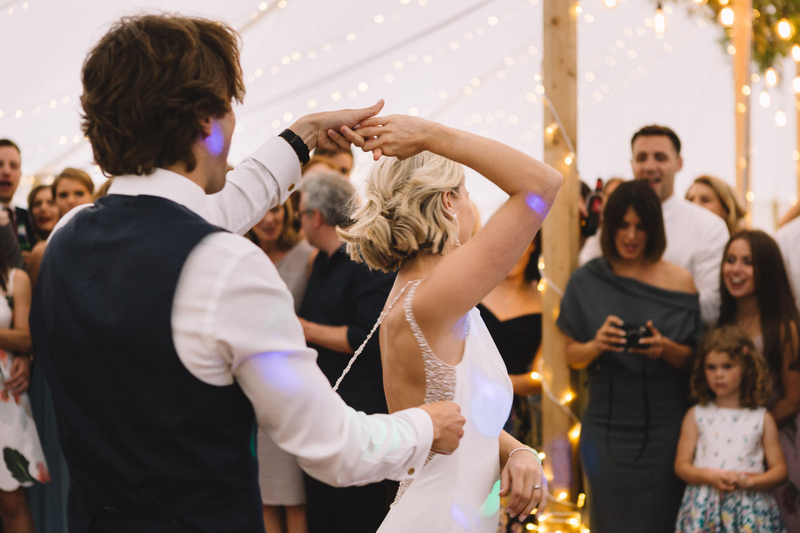 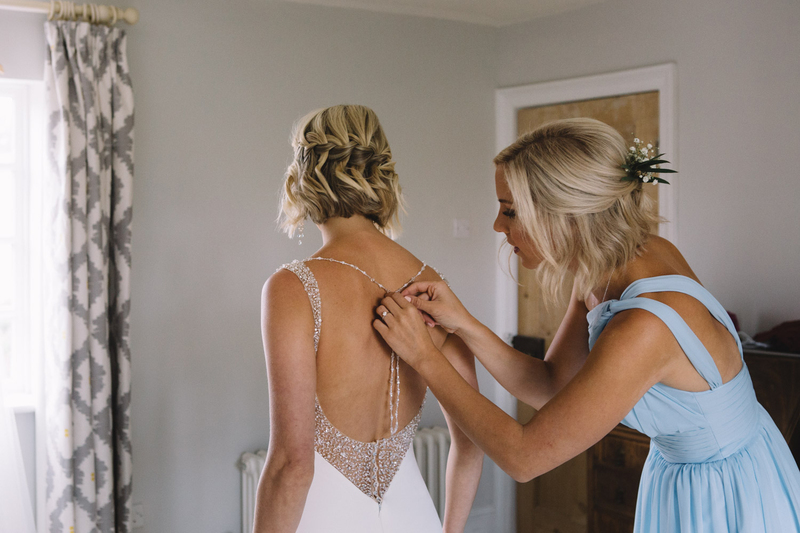 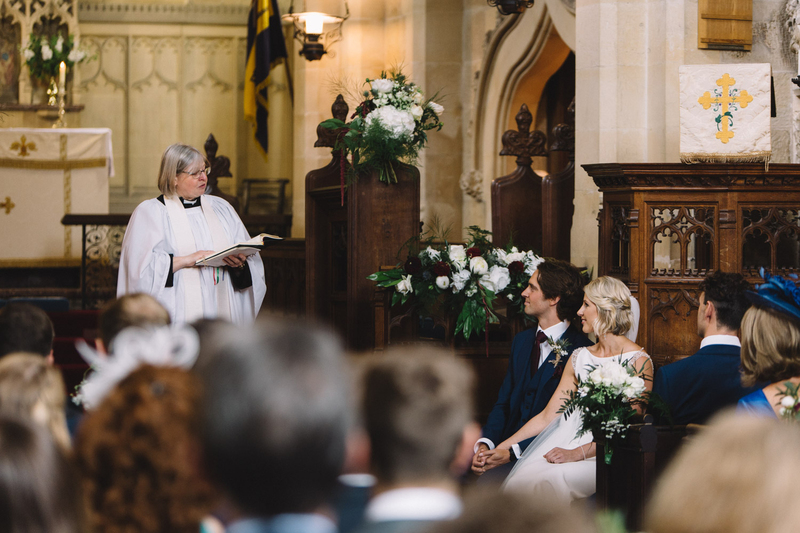 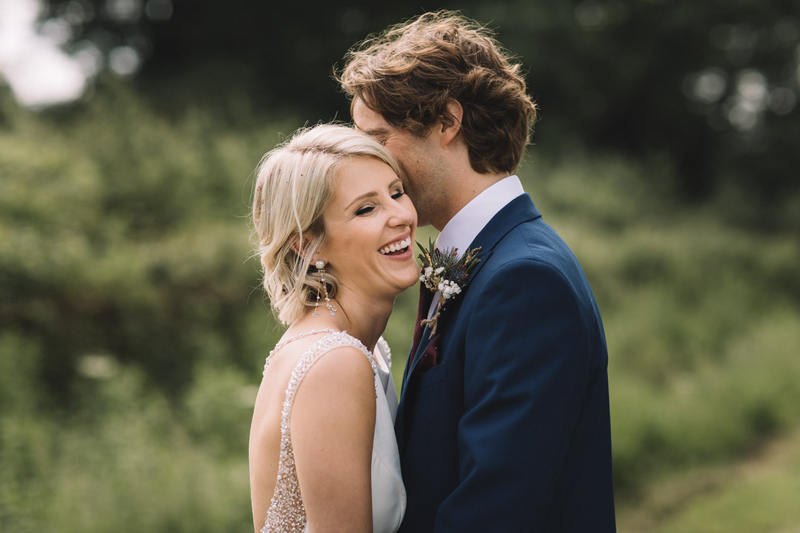 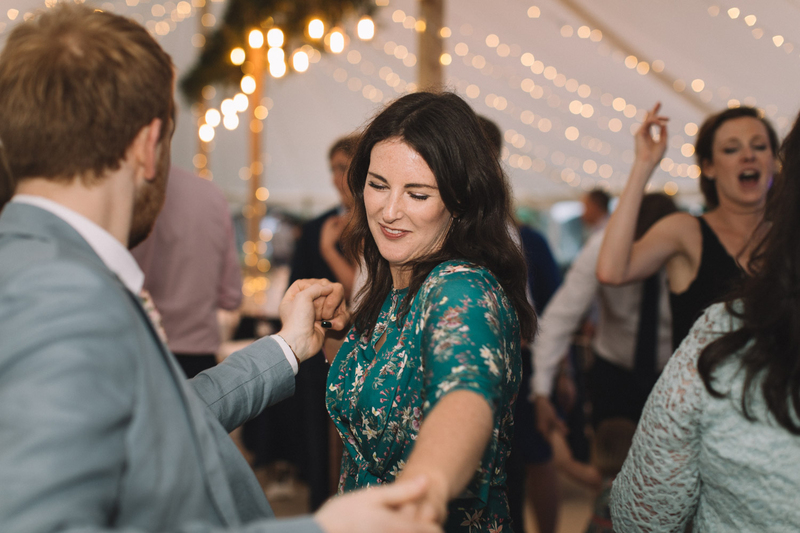 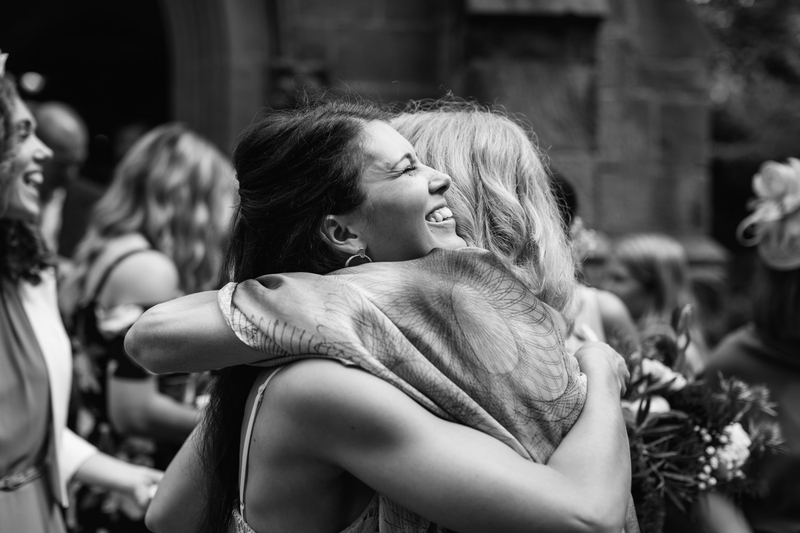 Alys’s morning at her family home was calm and peaceful, overlooking the church, the fields beyond the back garden where the final touches to the decor were being put into place. 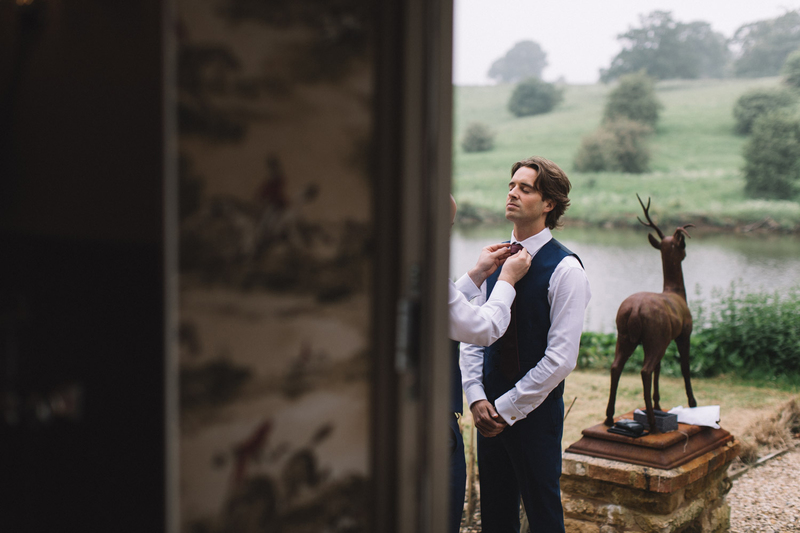 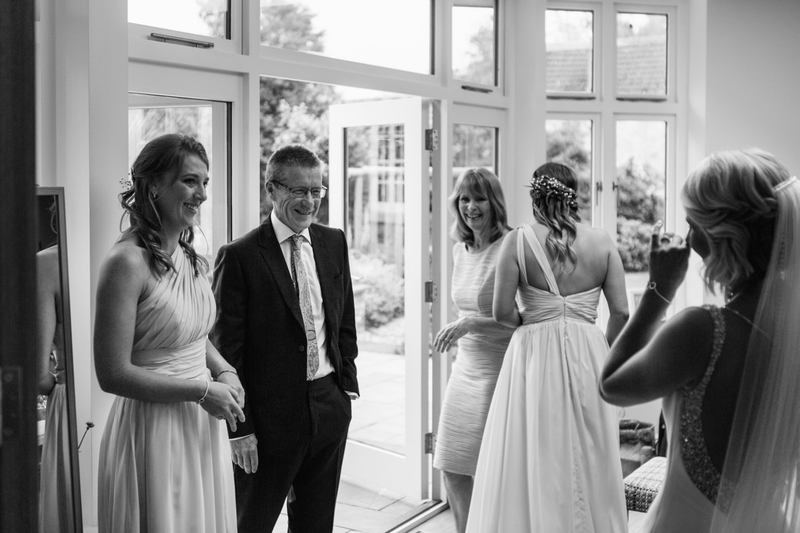 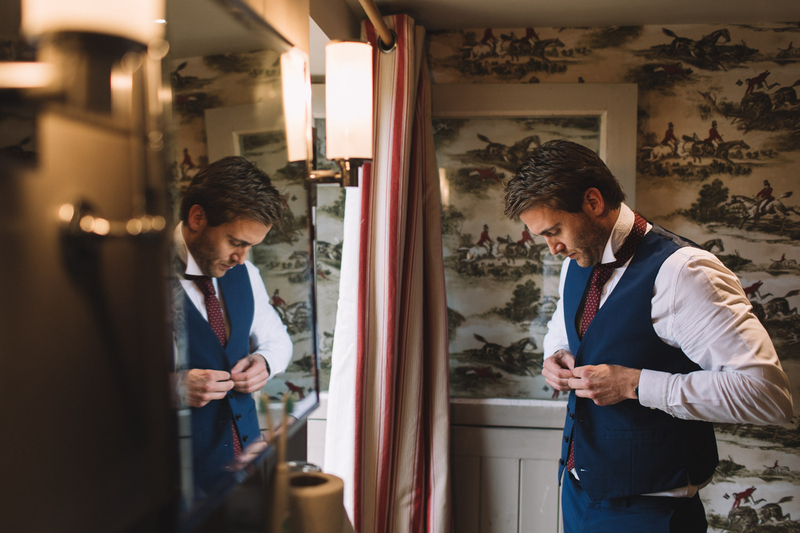 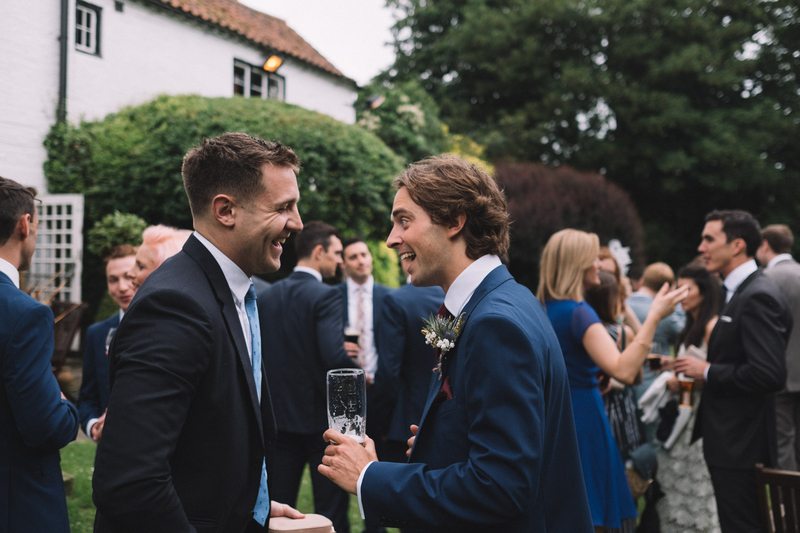 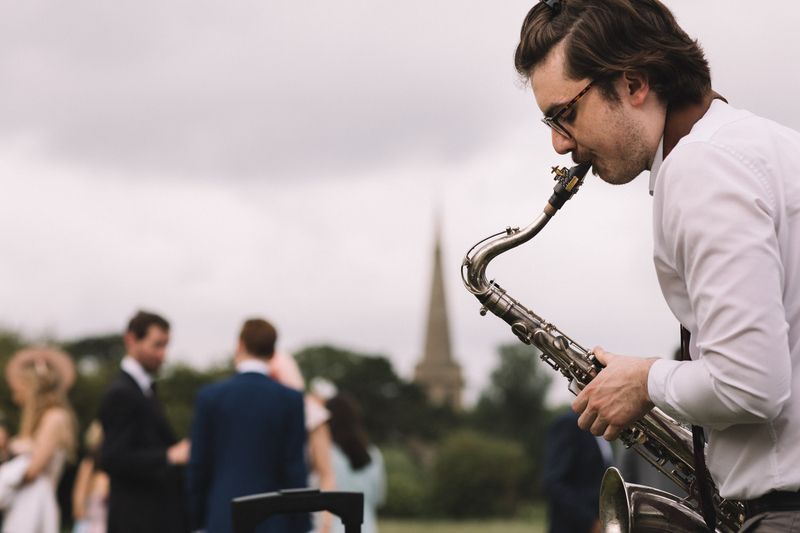 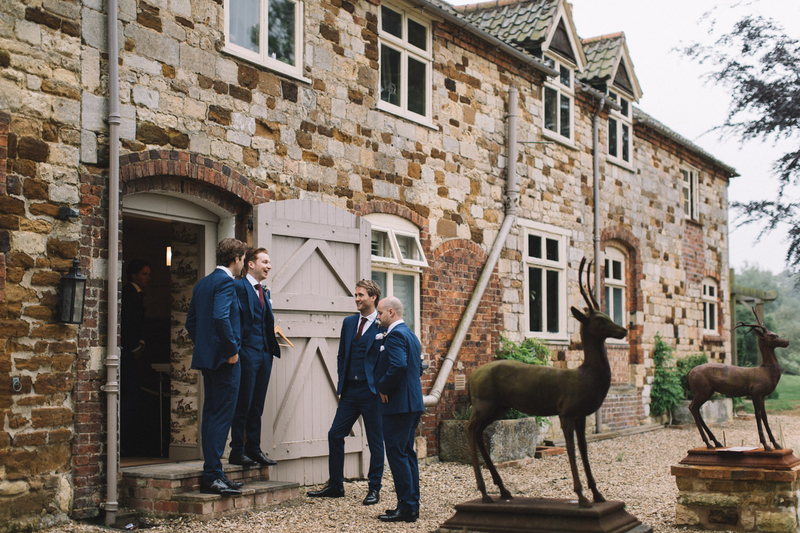 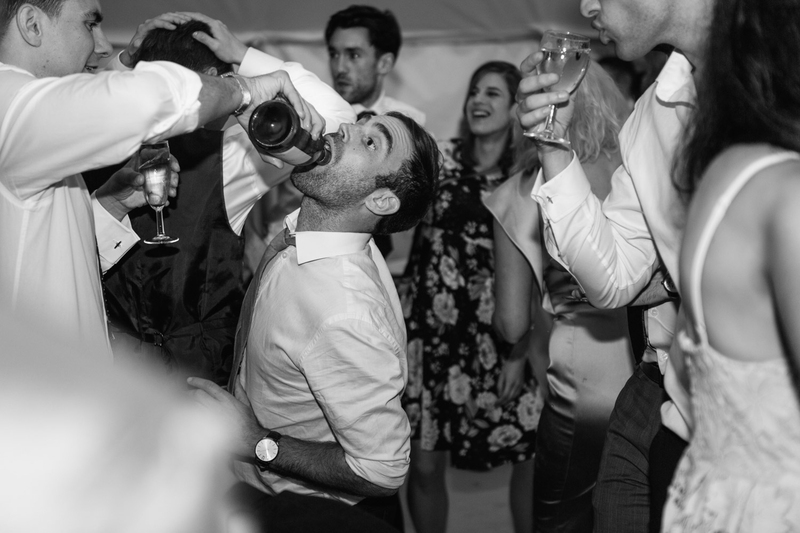 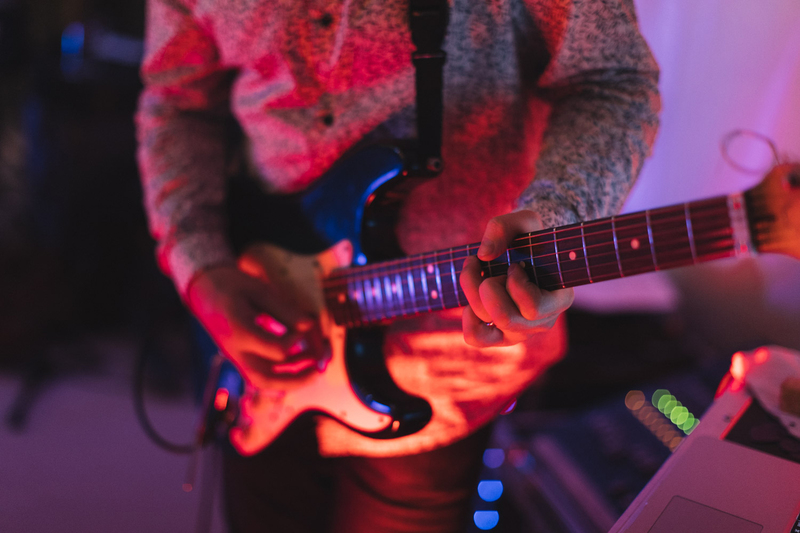 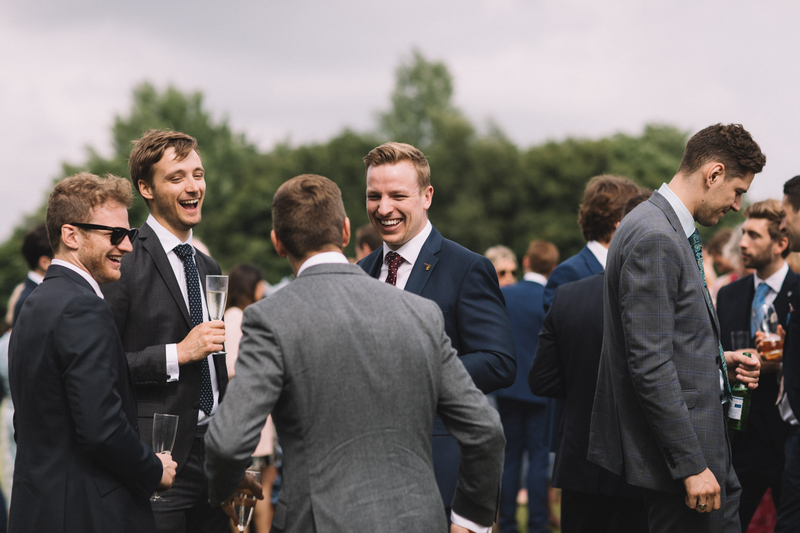 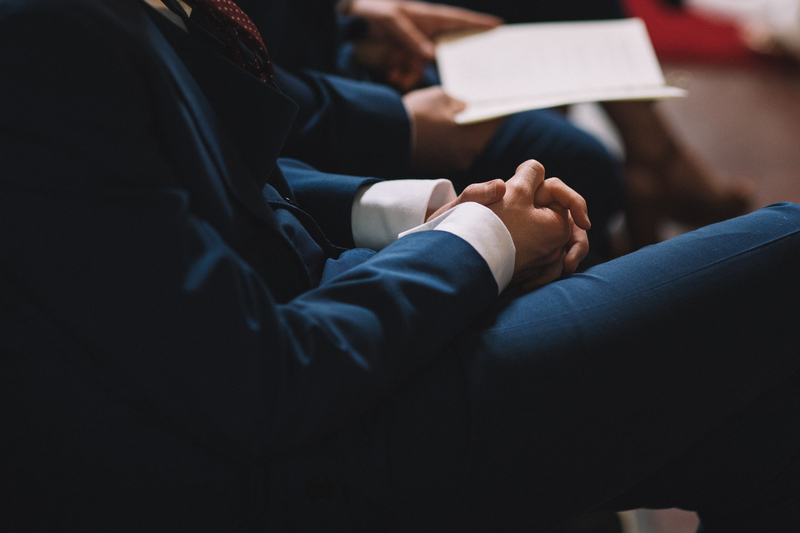 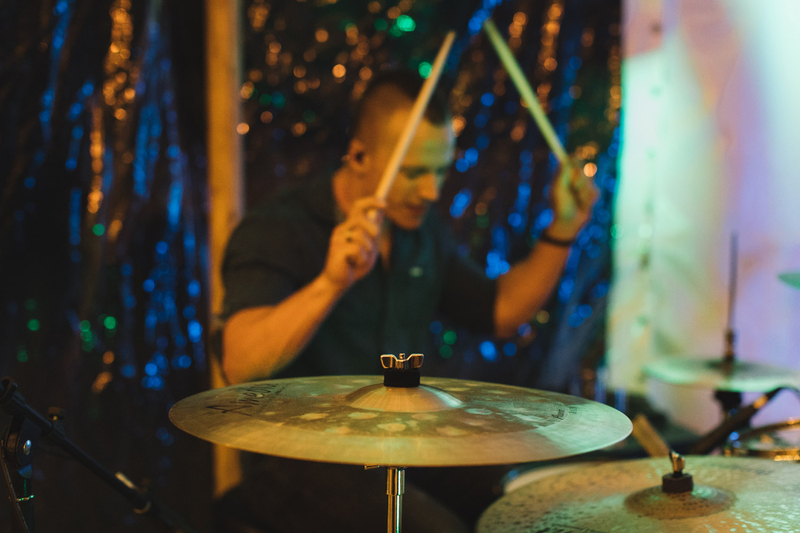 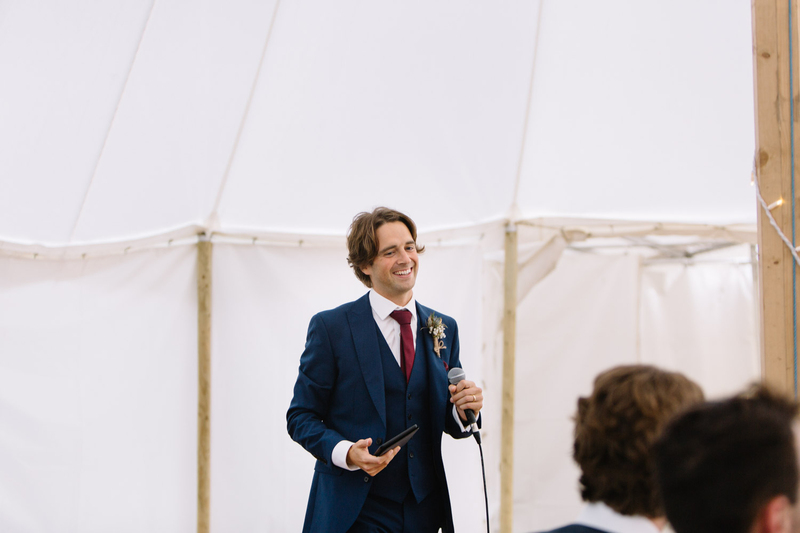 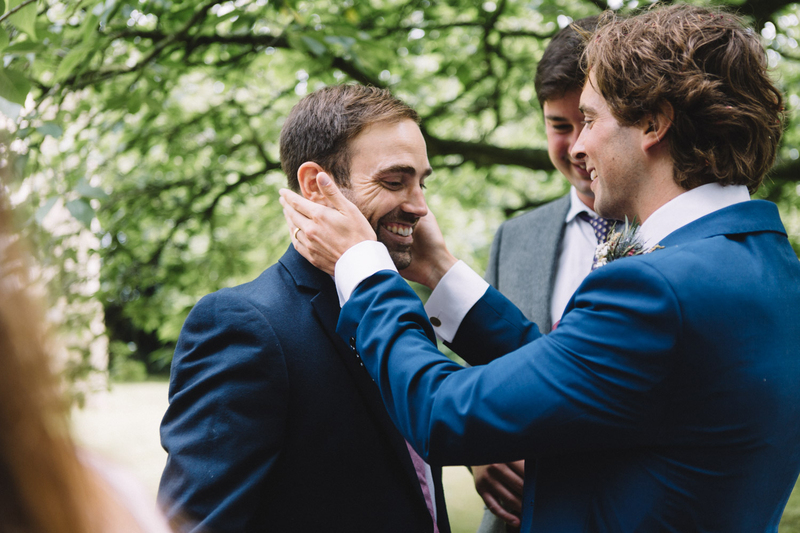 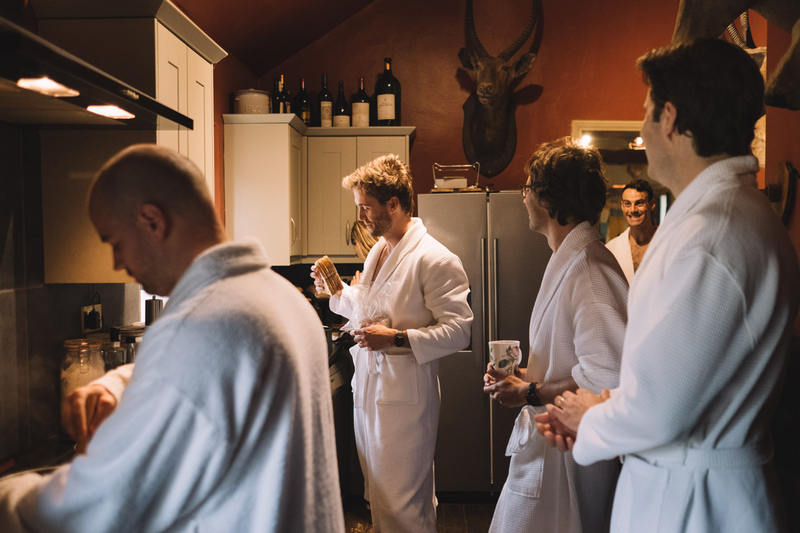 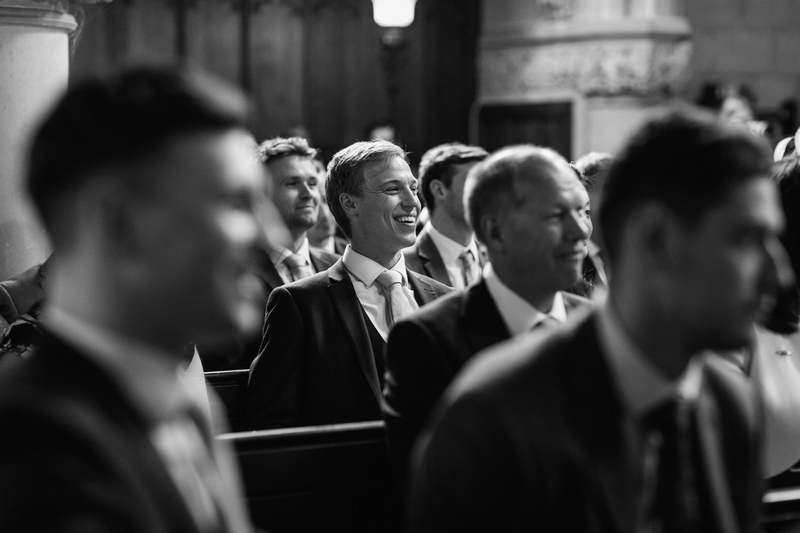 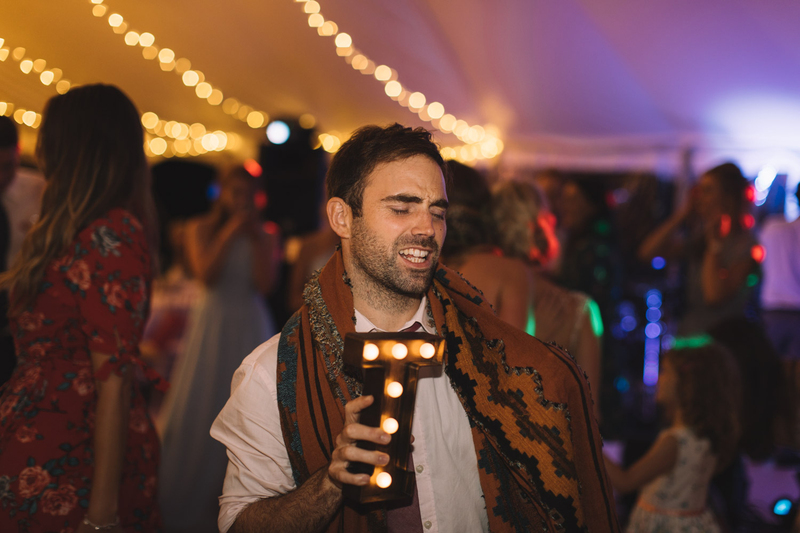 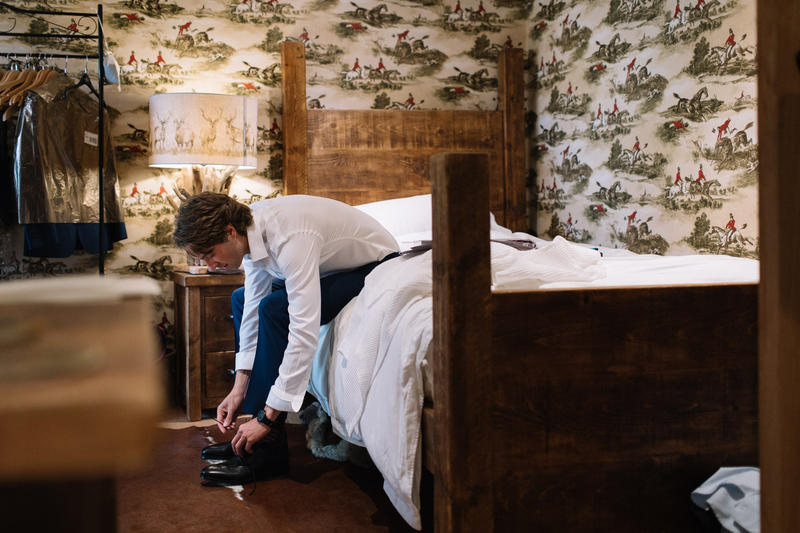 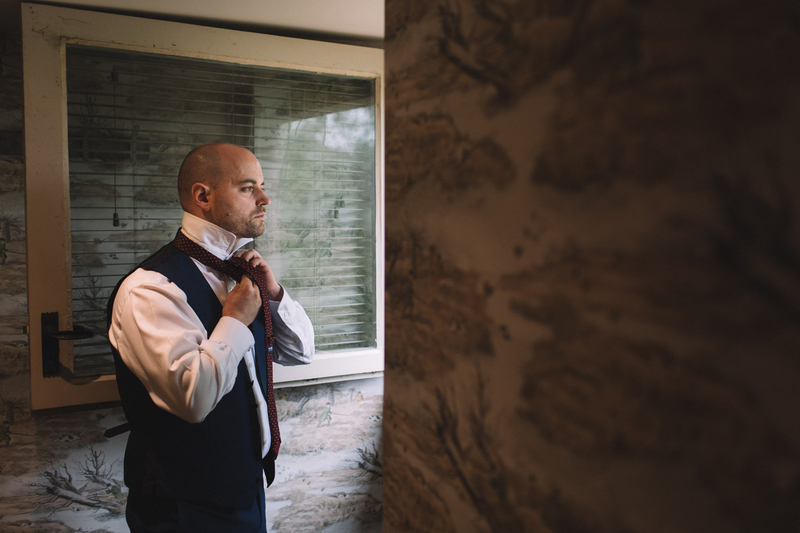 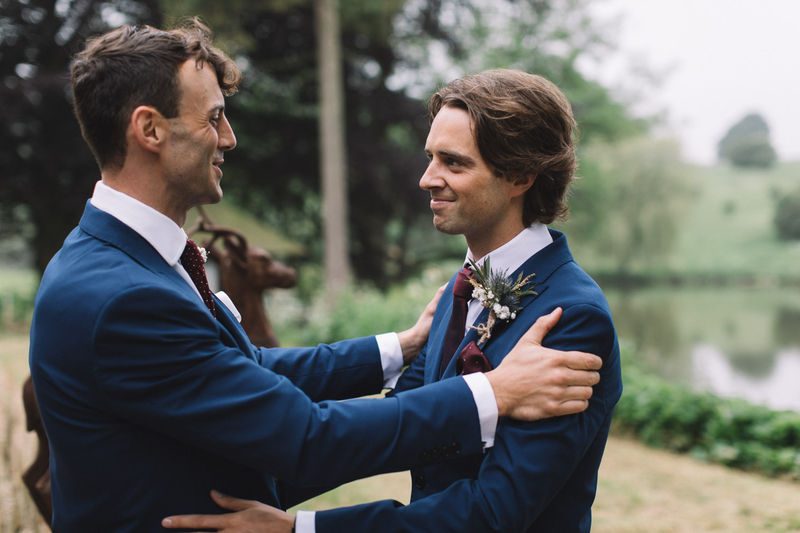 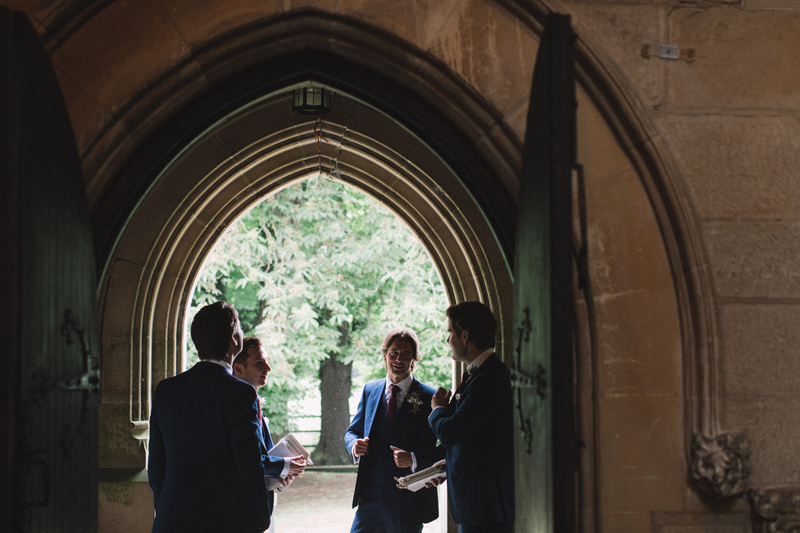 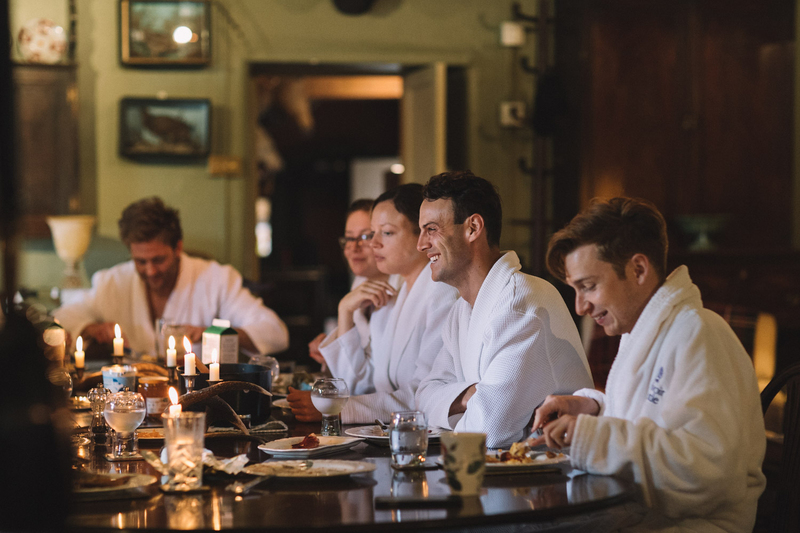 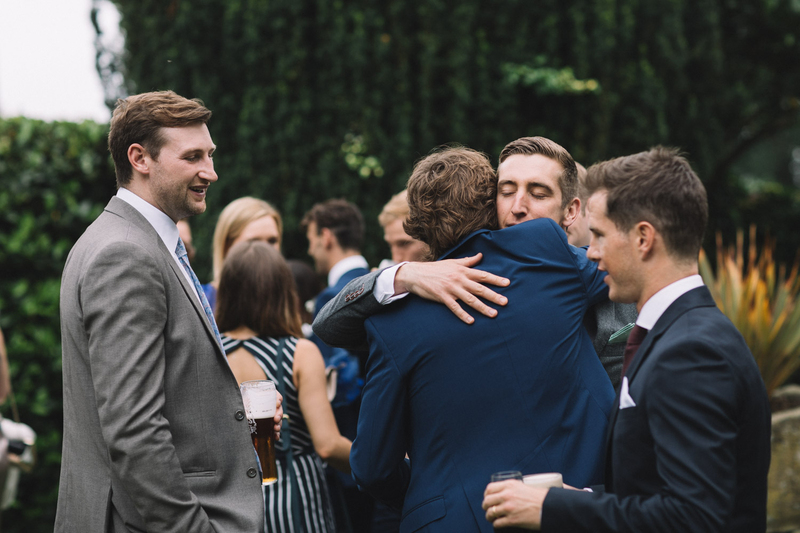 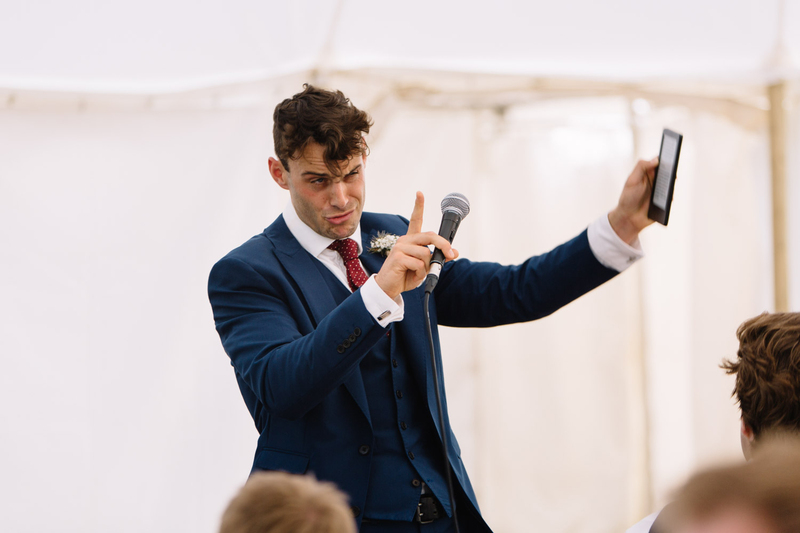 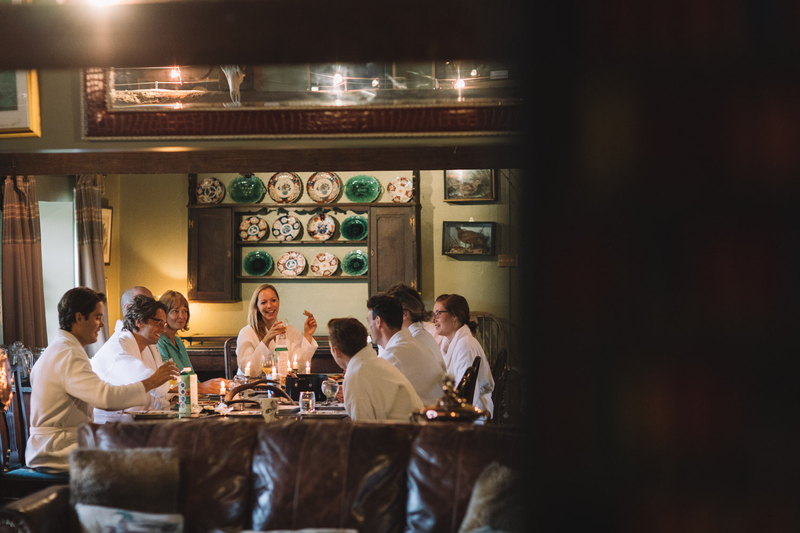 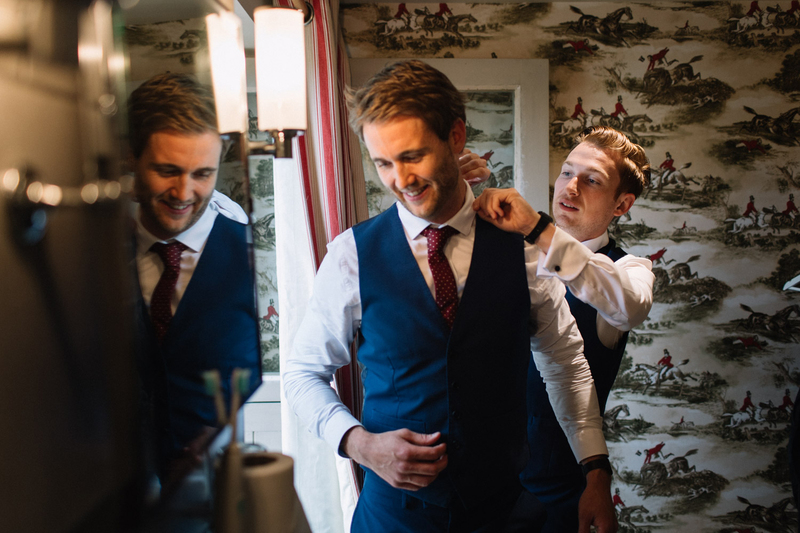 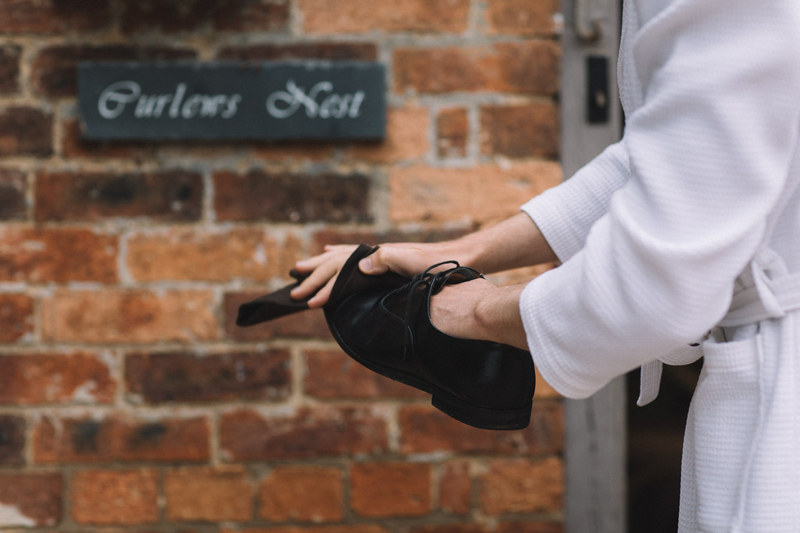 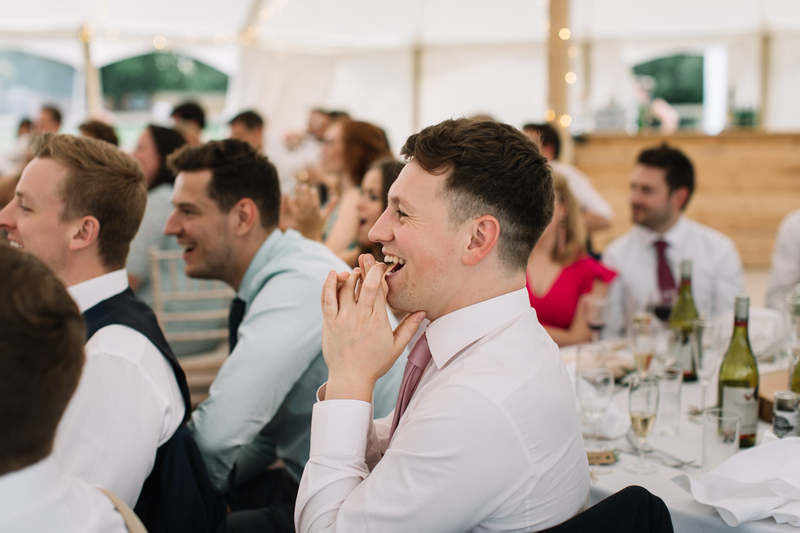 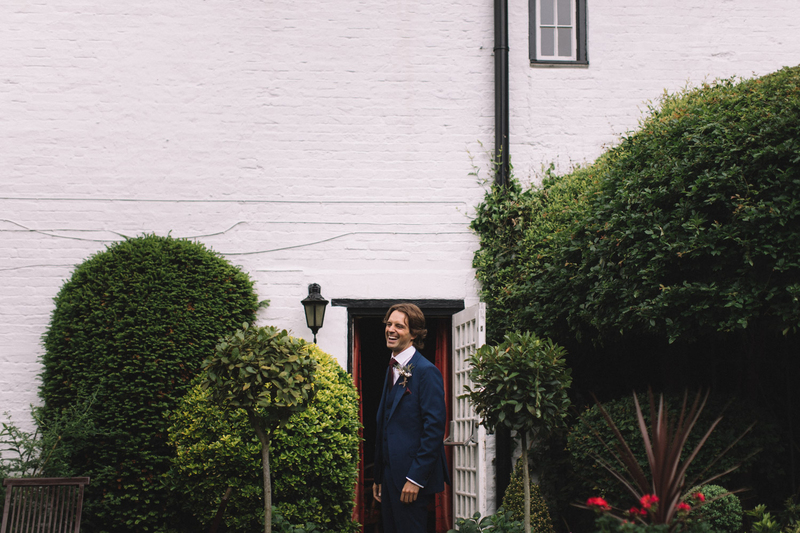 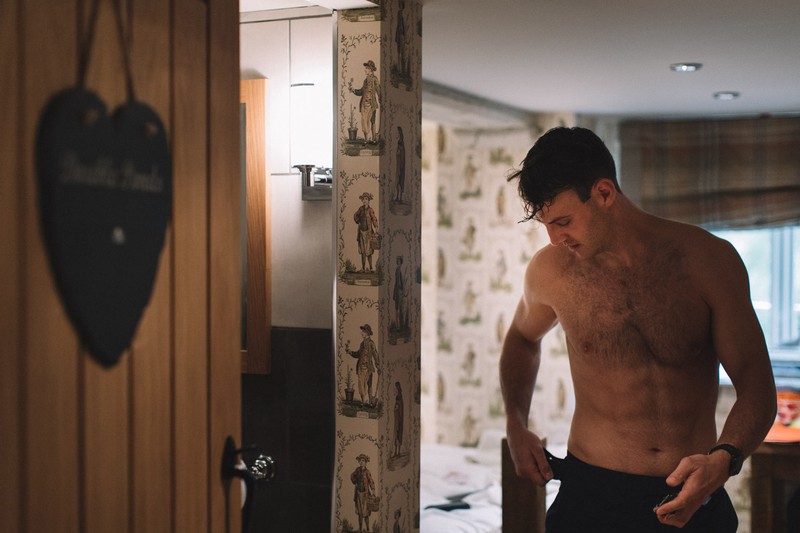 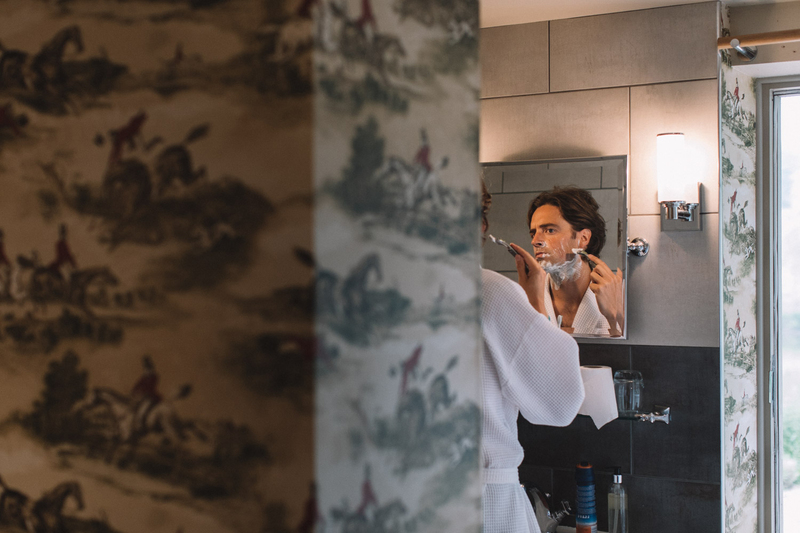 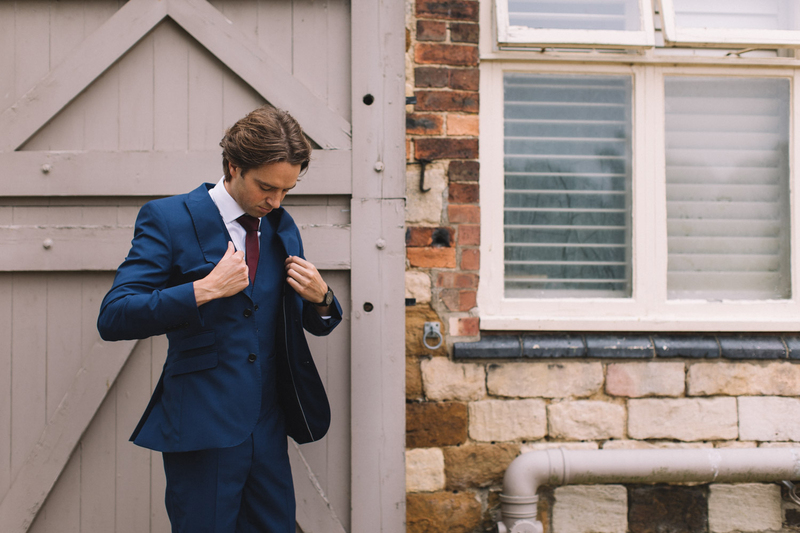 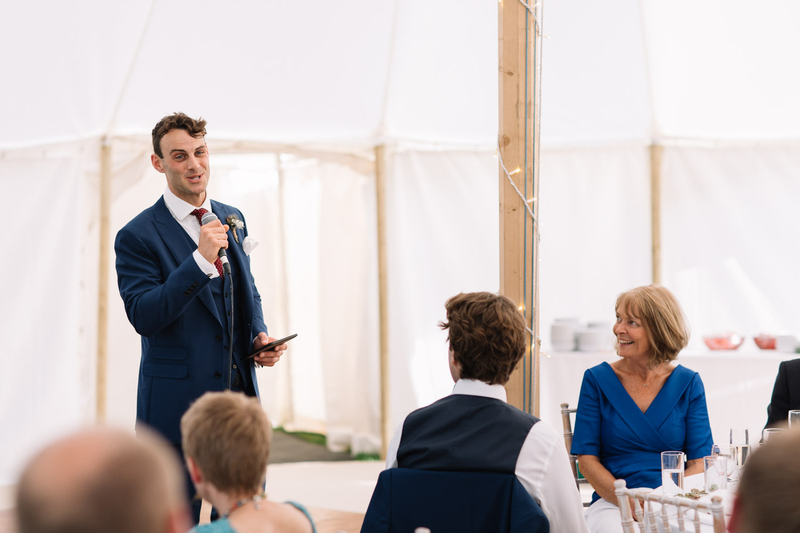 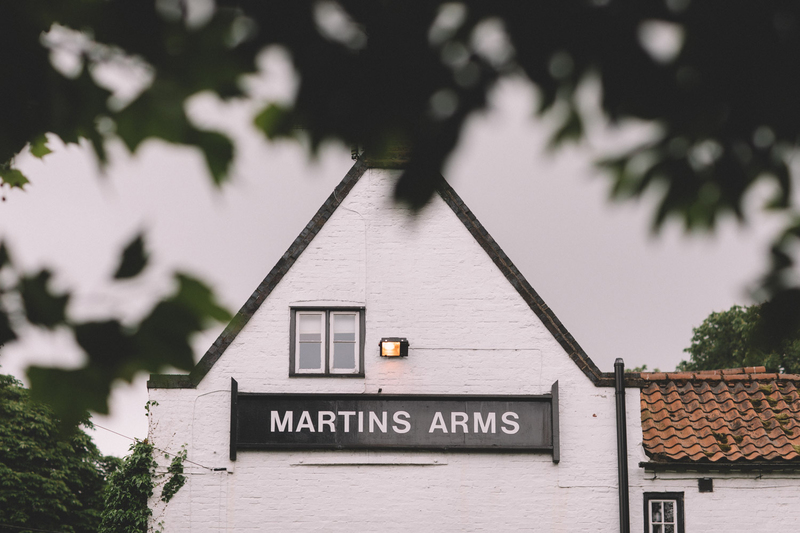 Tim began his day with friends and family at a stunning country lodge in Nottinghamshire absolutely stacked with character! 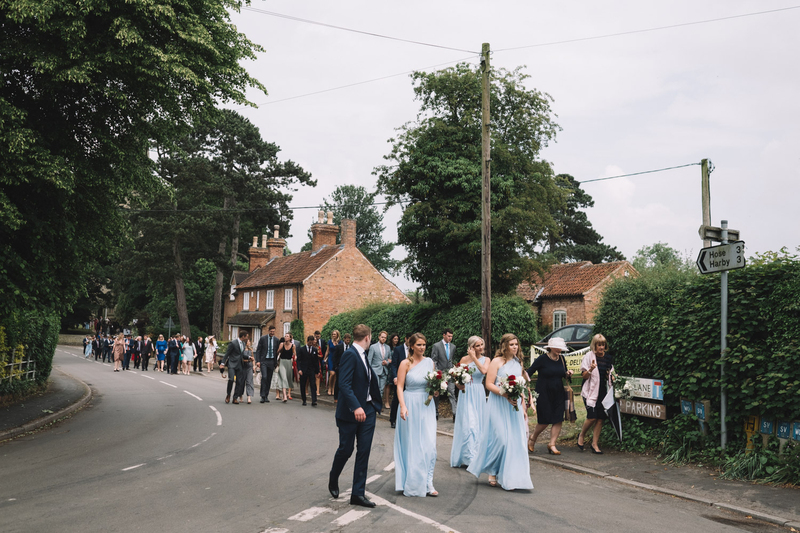 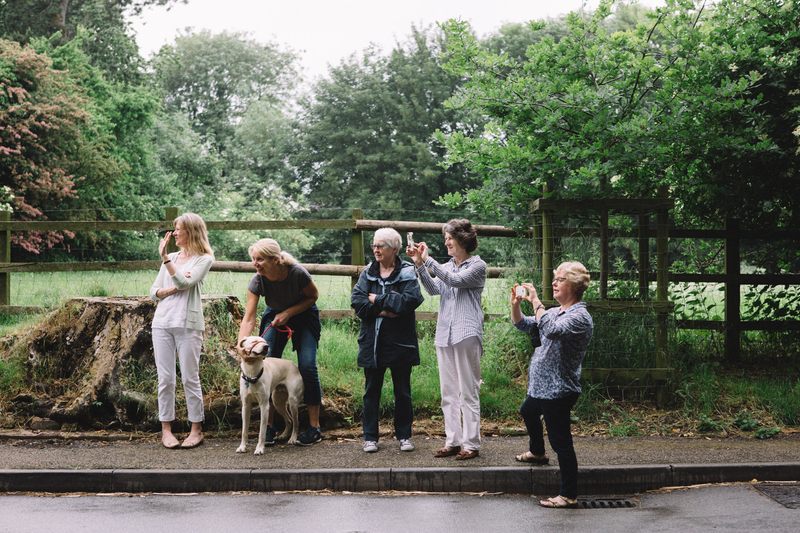 The rain made a short appearance but luckily stopped just in time for Alys and her bridesmaids to walk down the road to the church, with locals from the pub waving her as she passed. 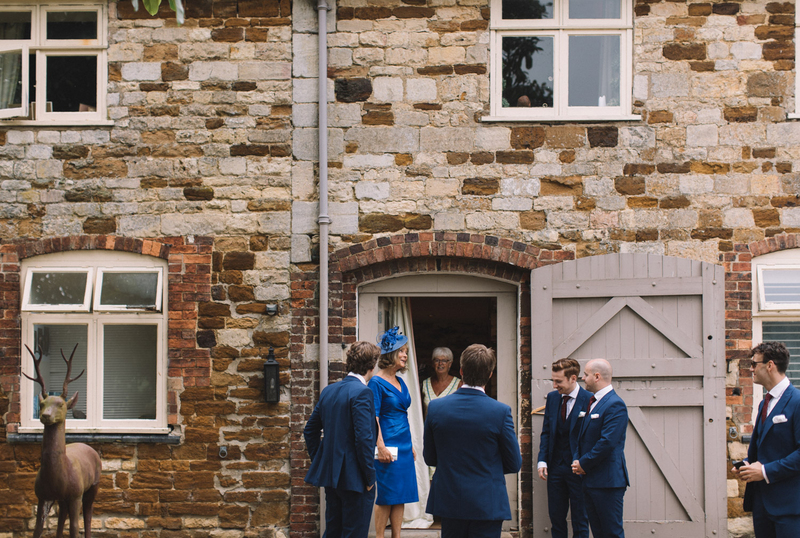 After the service, we didn’t need to go far to find a perfect spot for their photos before returning to the house to greet their guests. 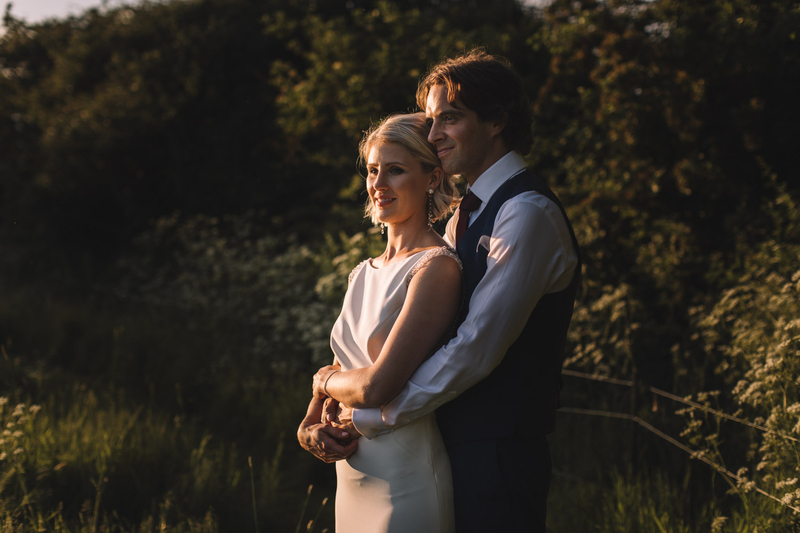 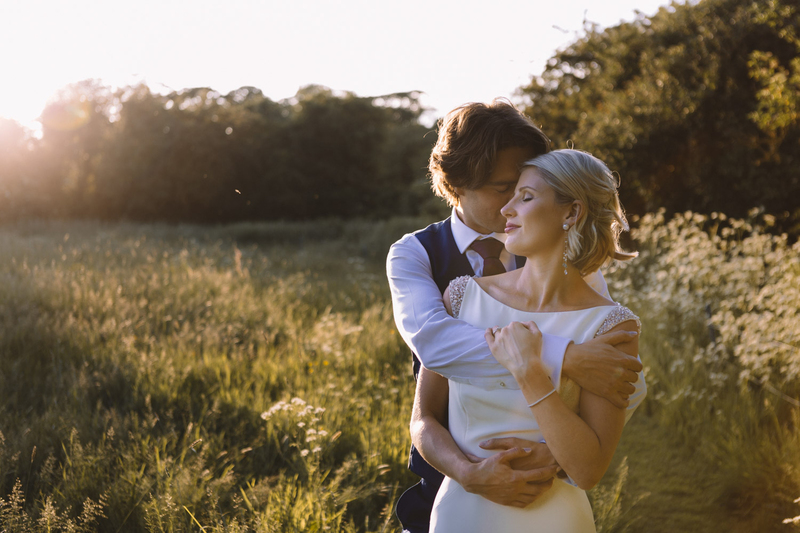 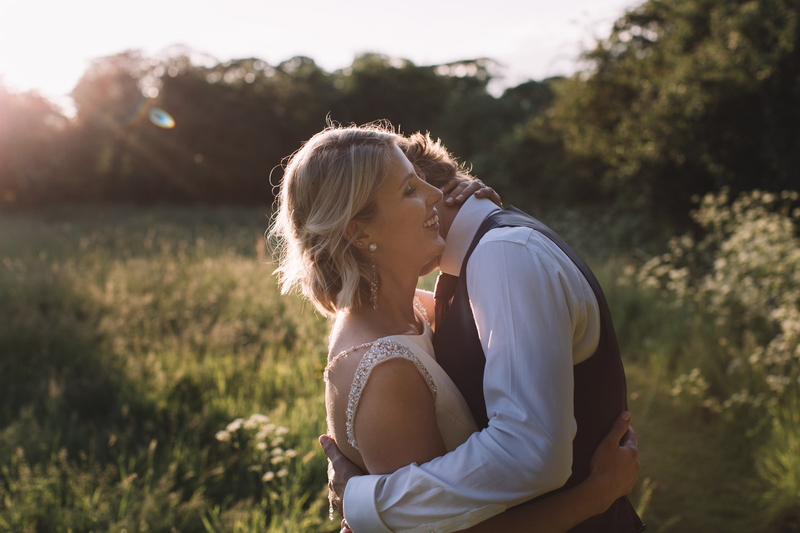 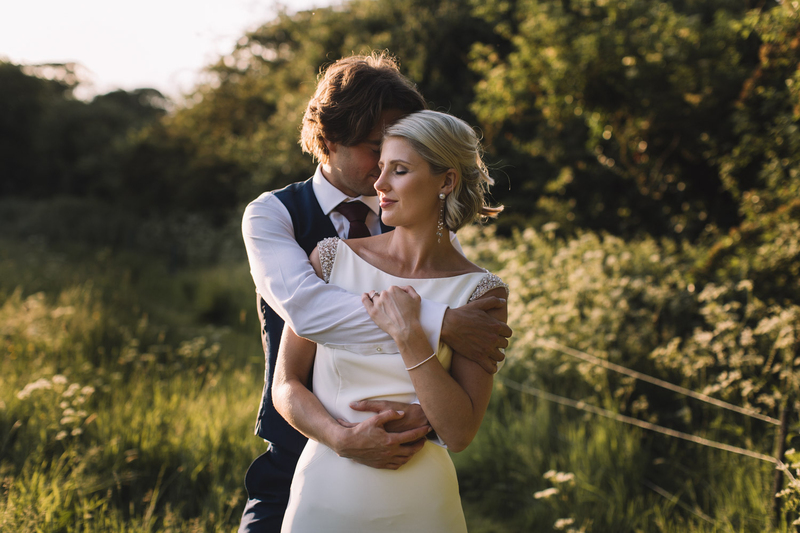 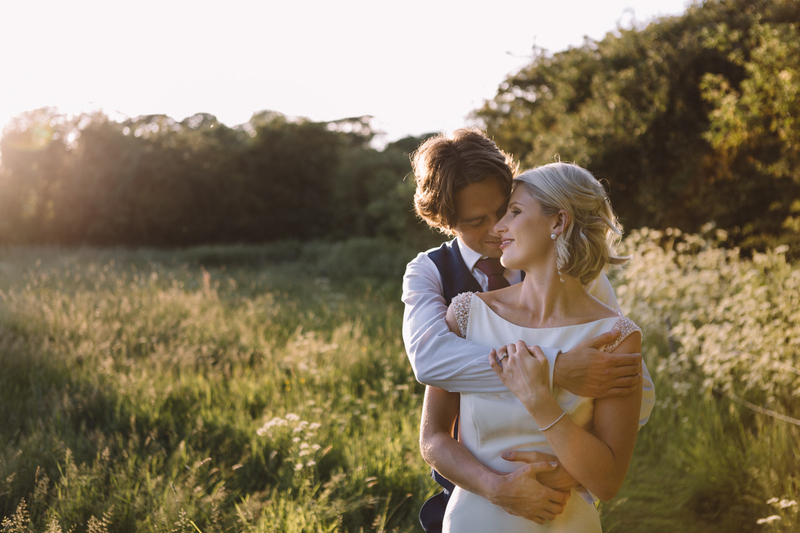 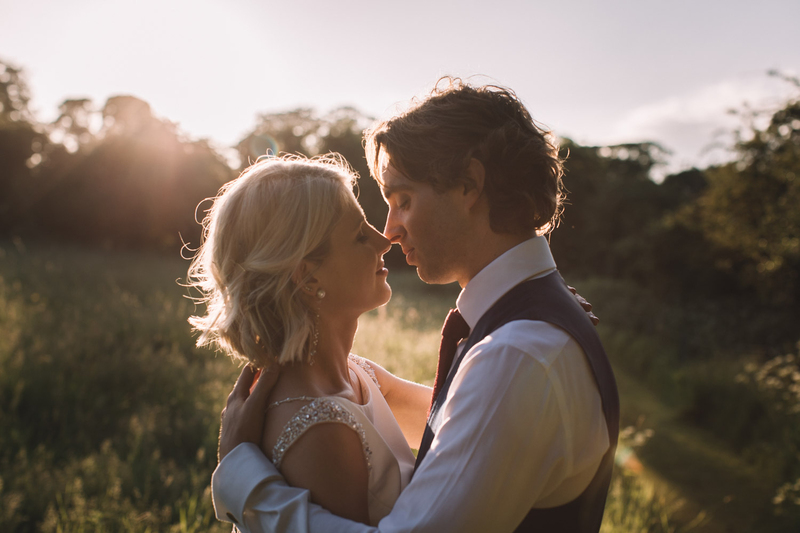 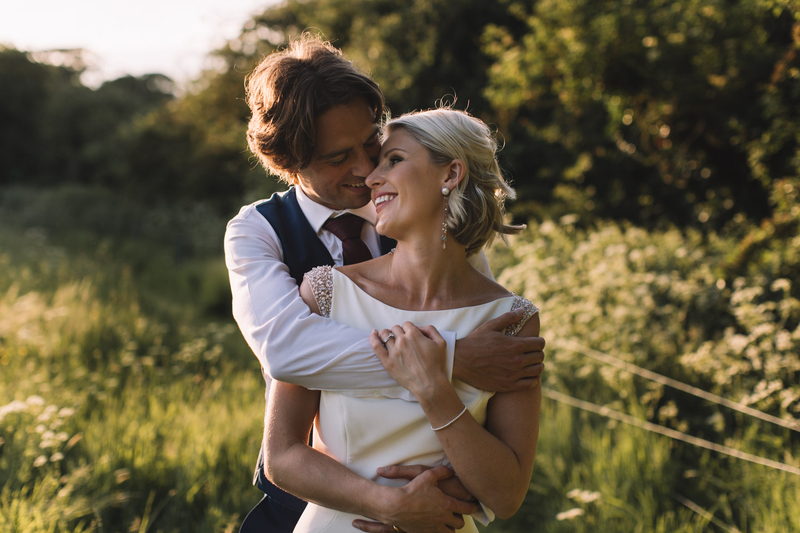 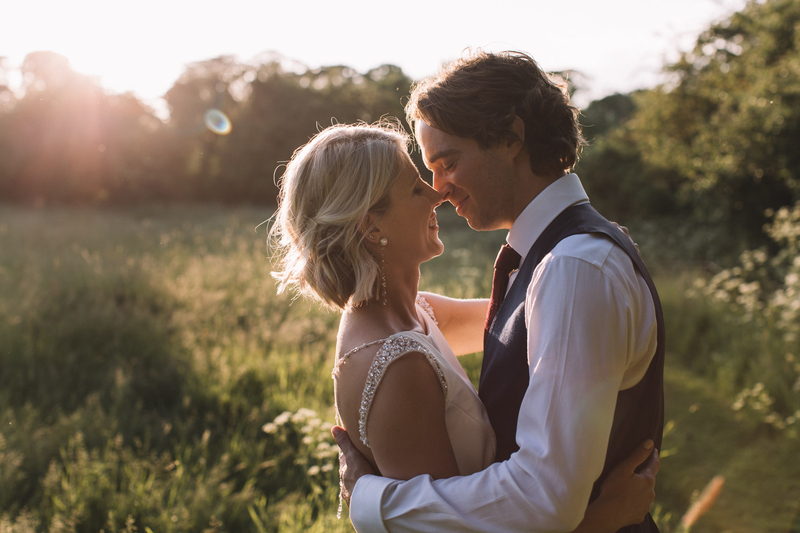 We were then blessed with perfect evening light across the fields and Alys and Tim took some time out for a small intimate shoot as the sun went down. 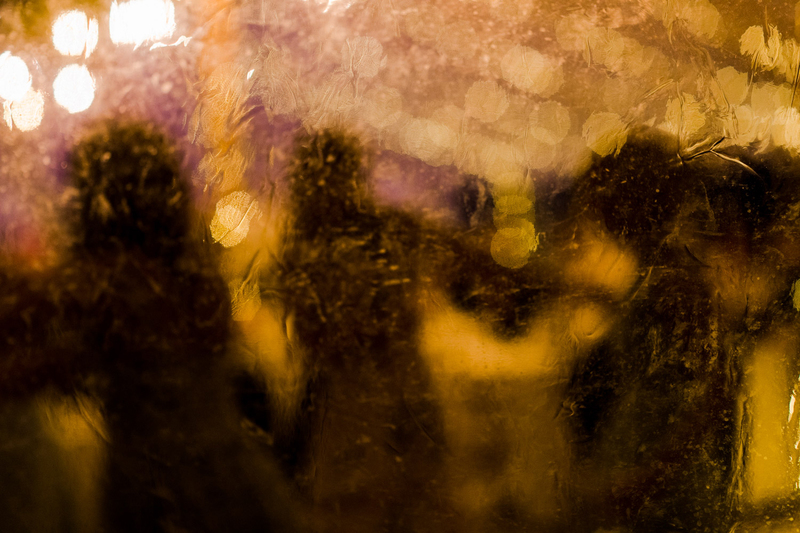 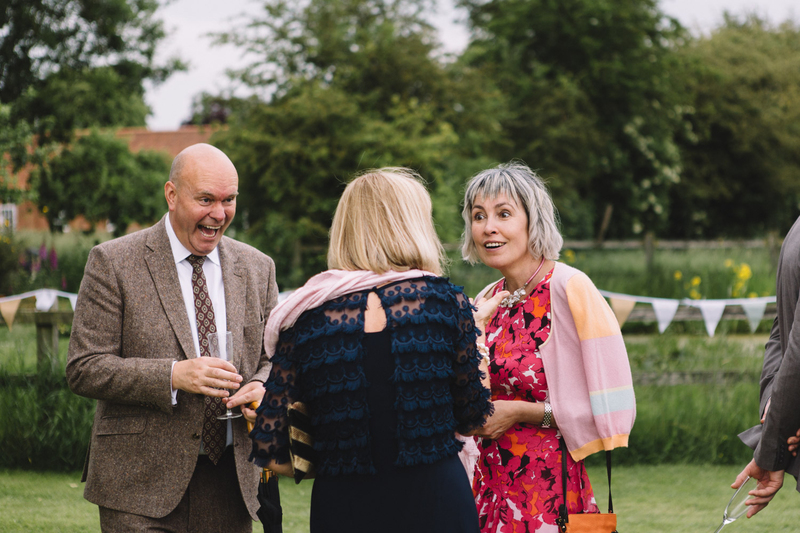 We returned to their guests with the party in full swing and it was undoubtably going to be late one. 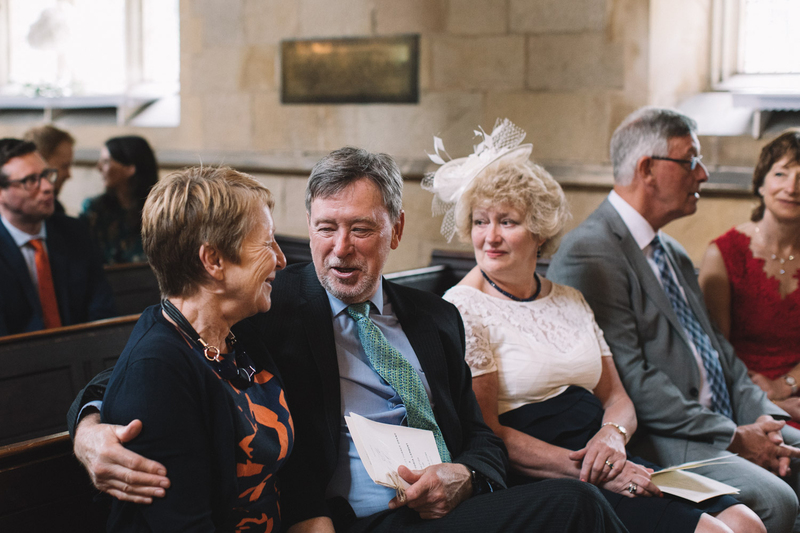 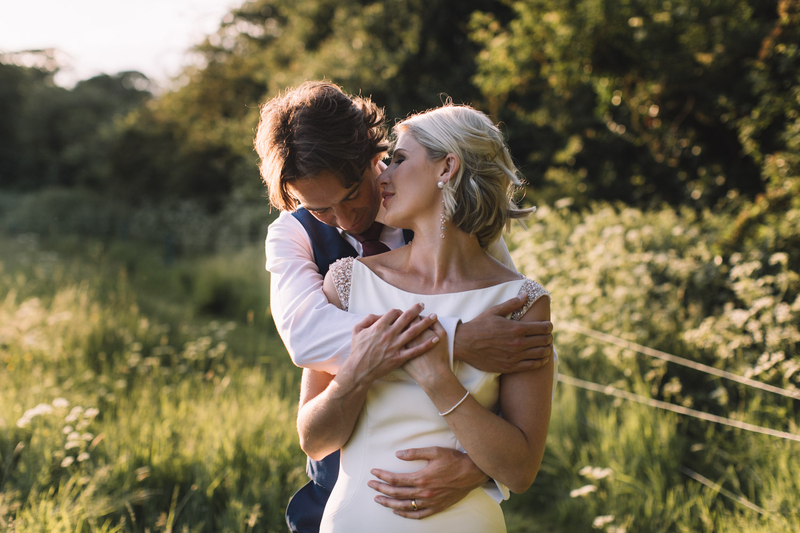 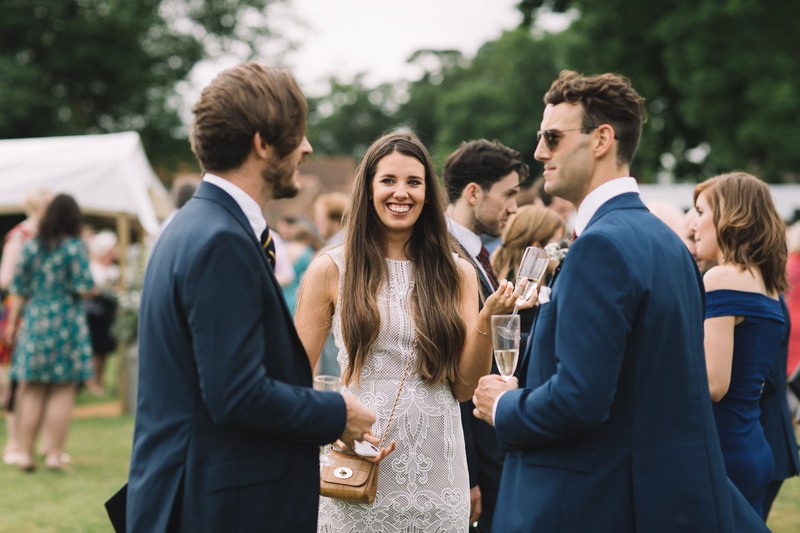 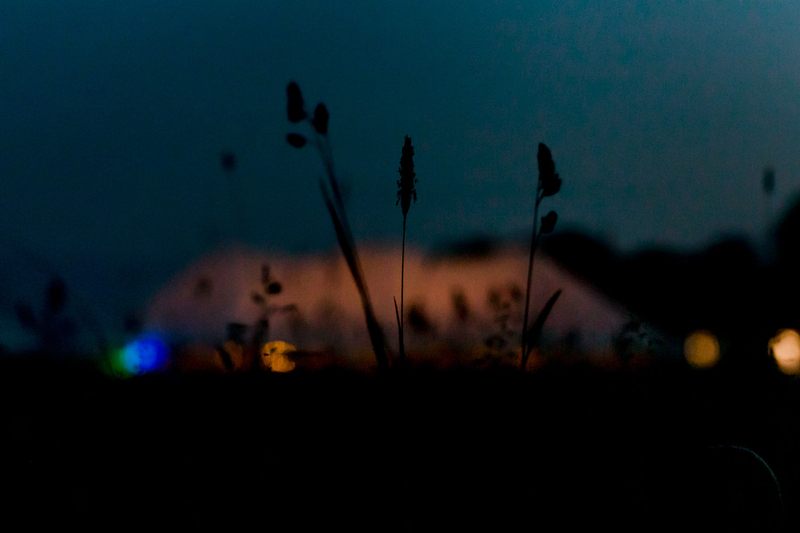 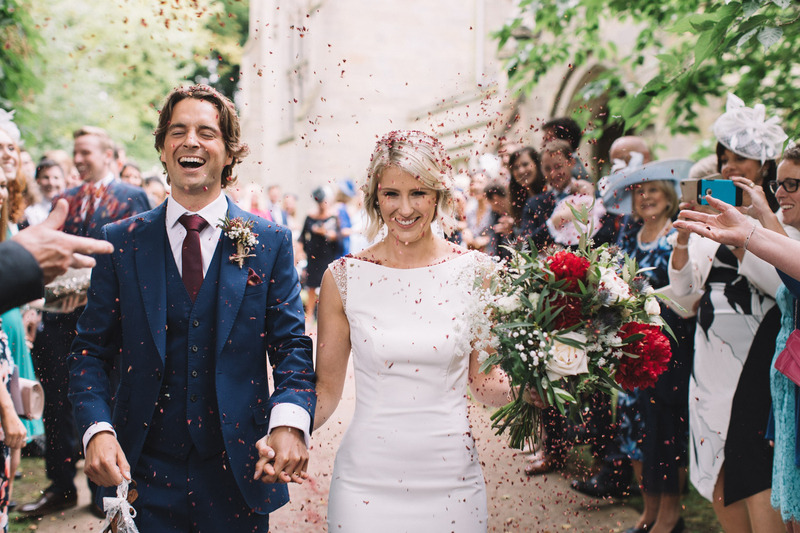 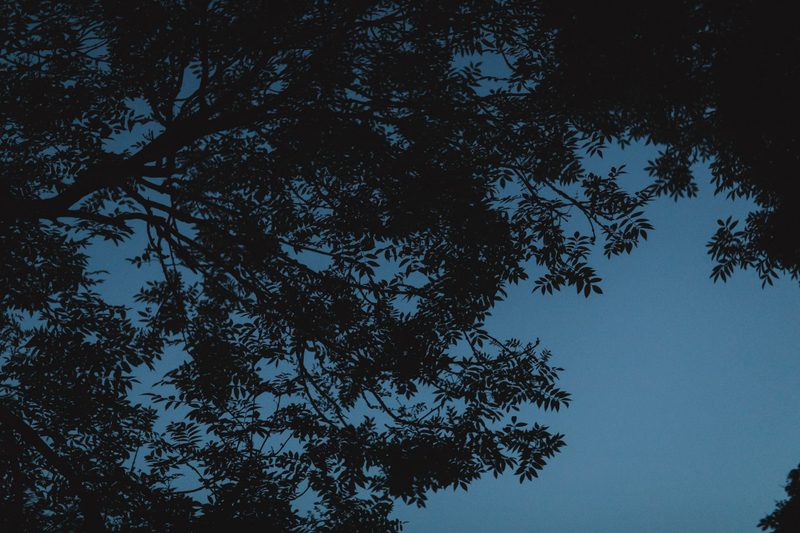 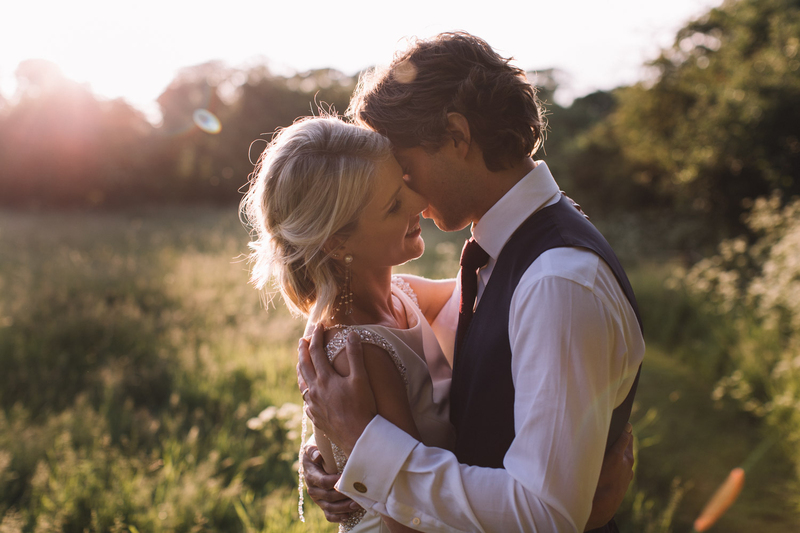 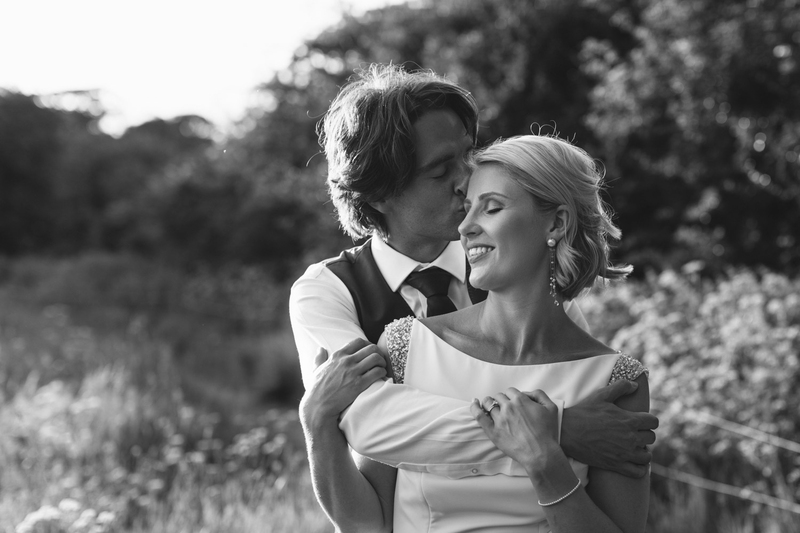 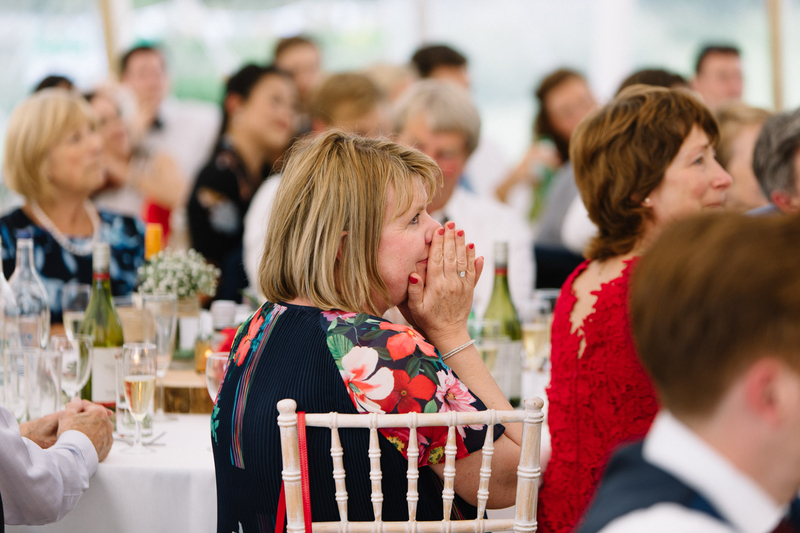 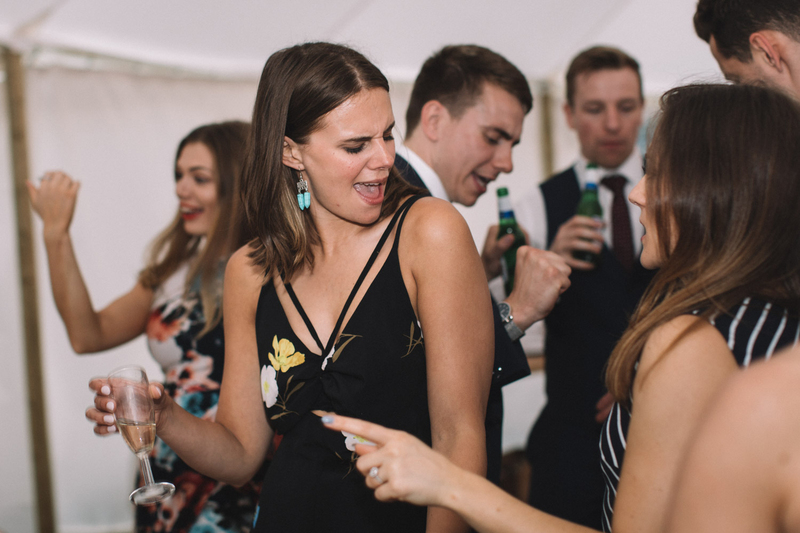 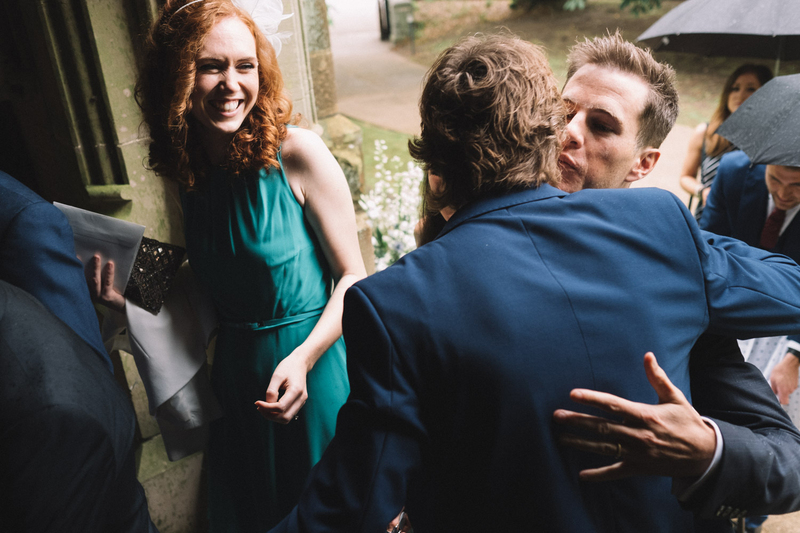 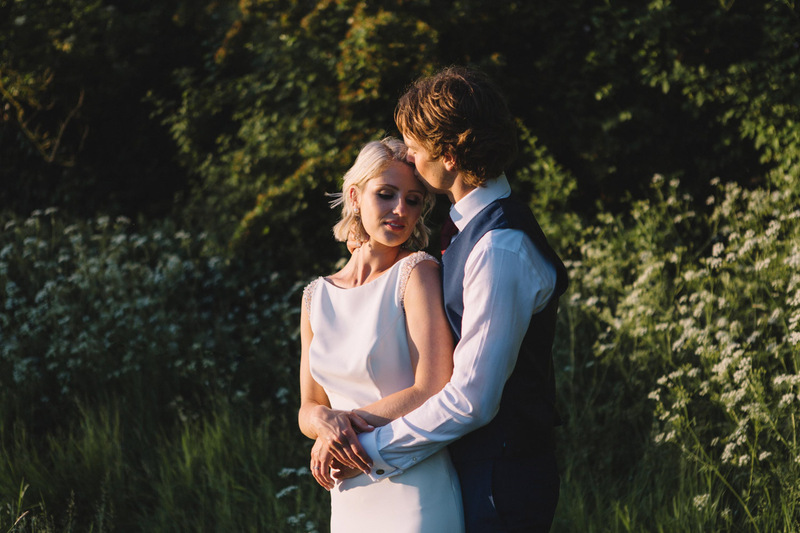 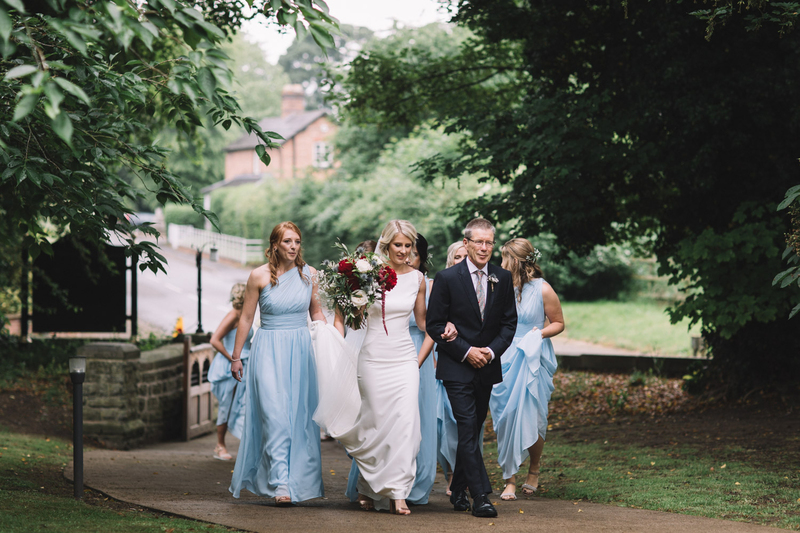 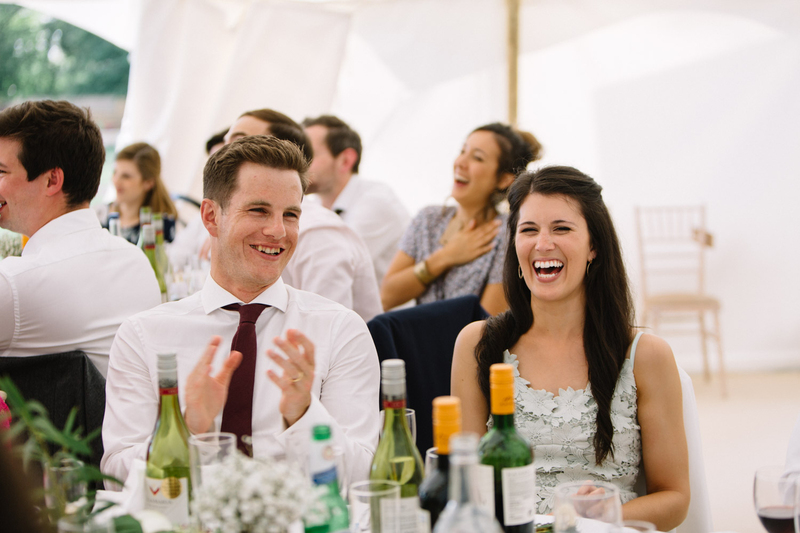 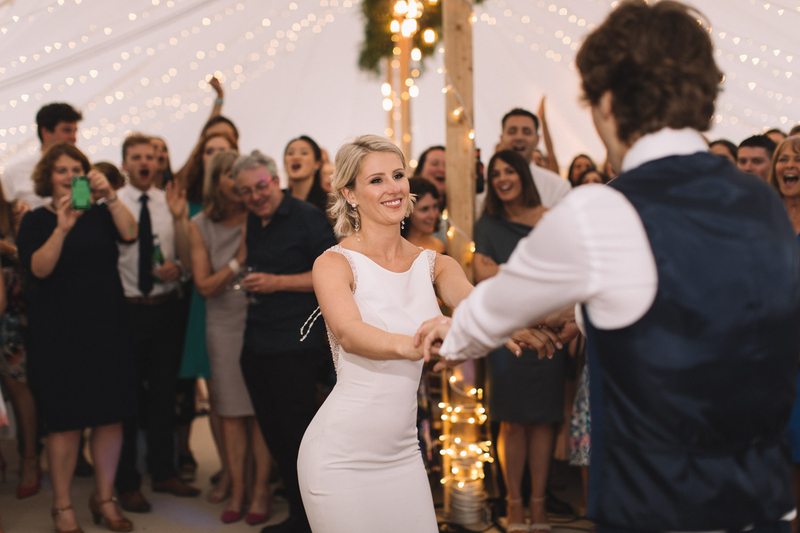 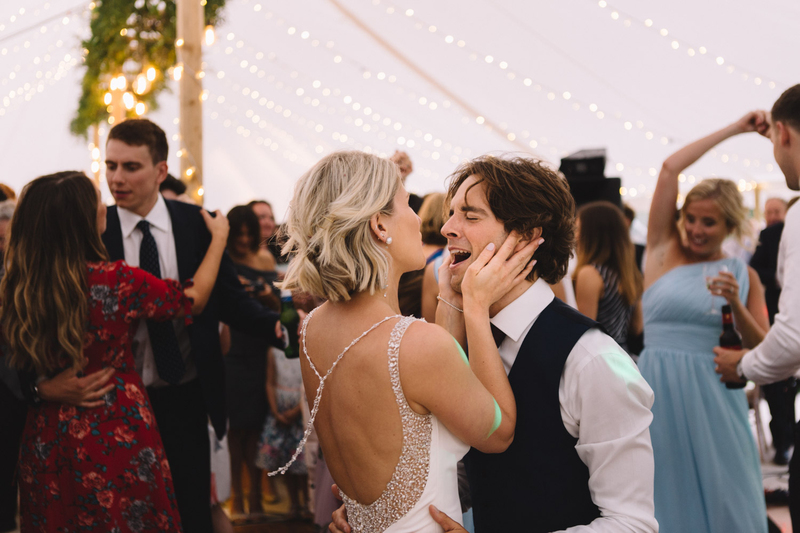 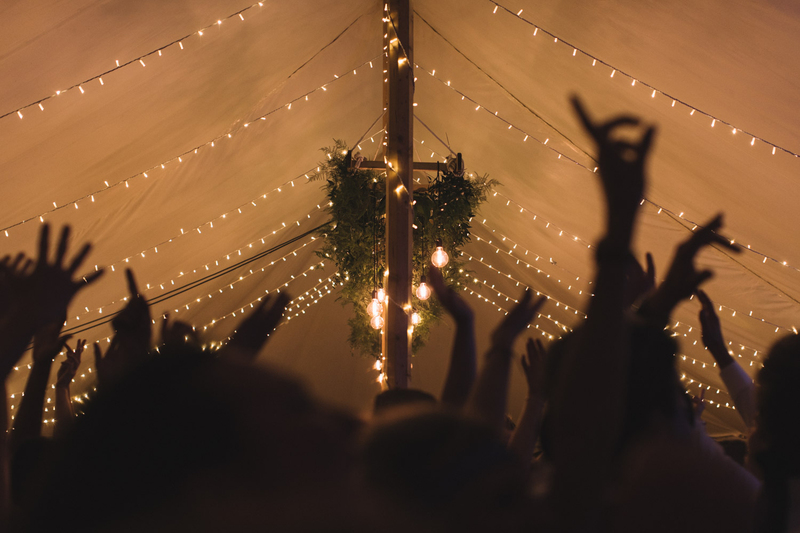 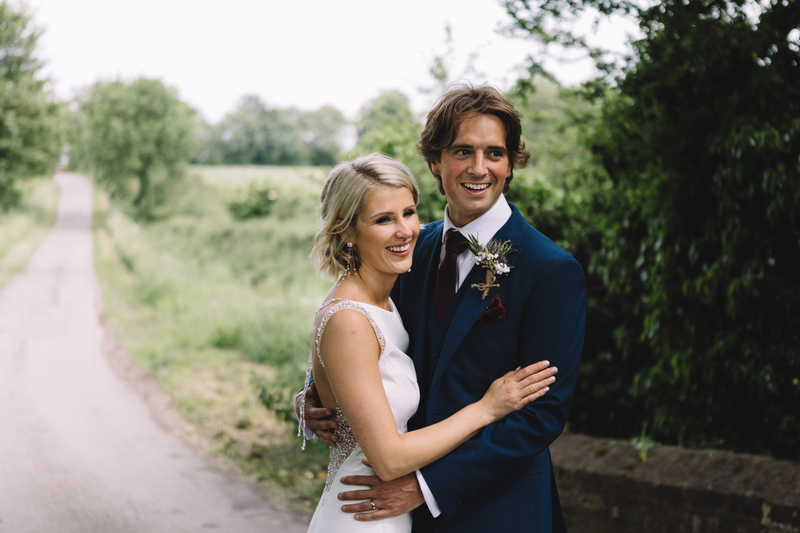 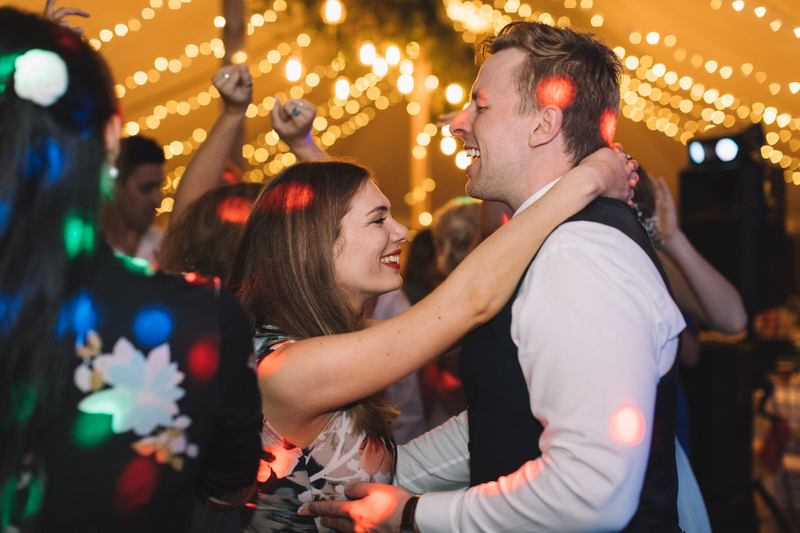 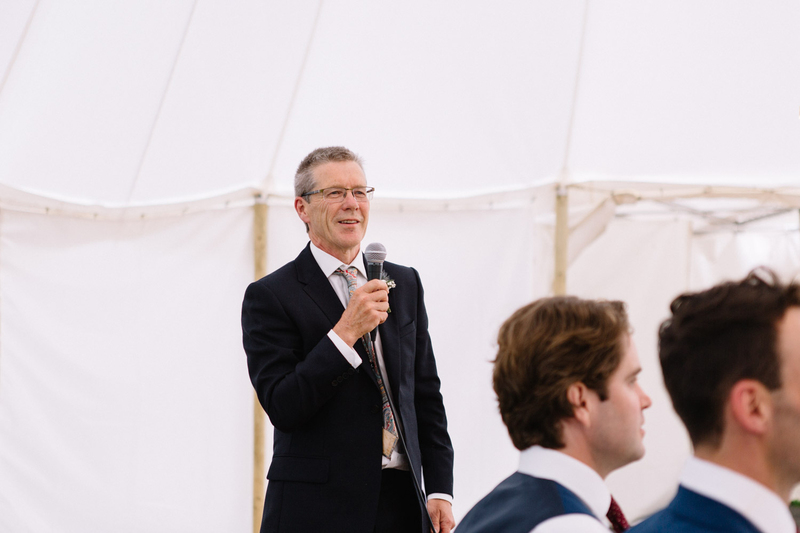 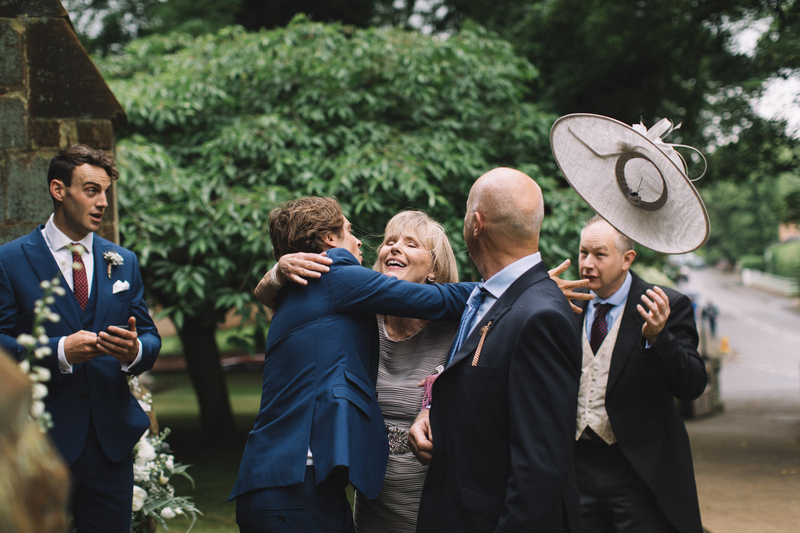 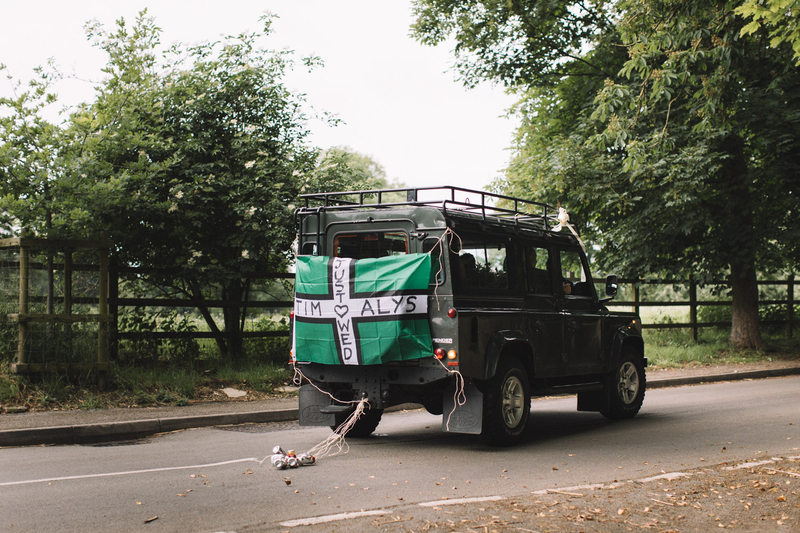 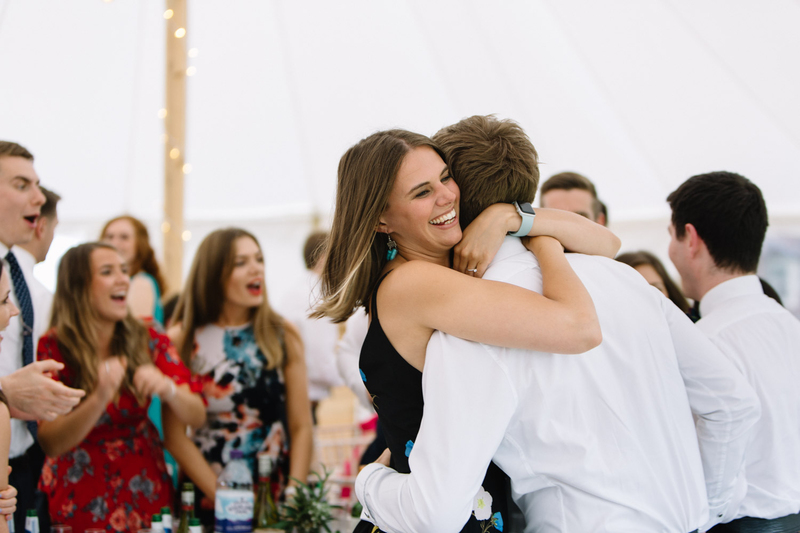 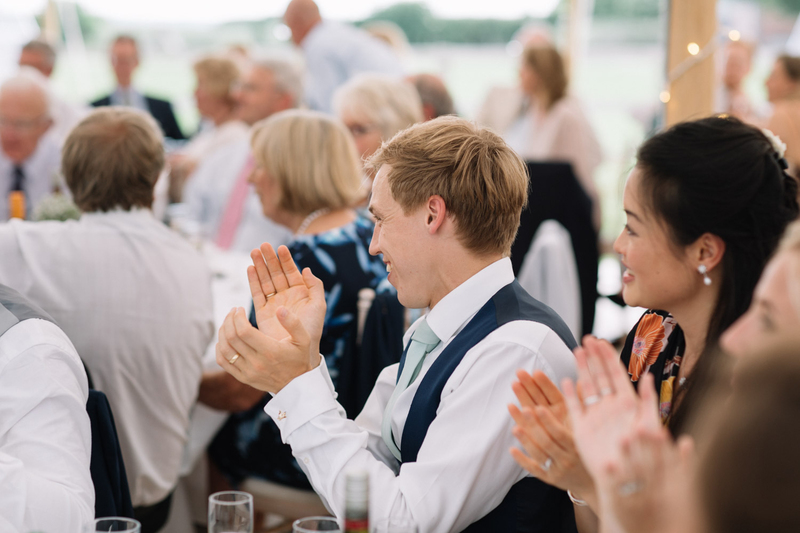 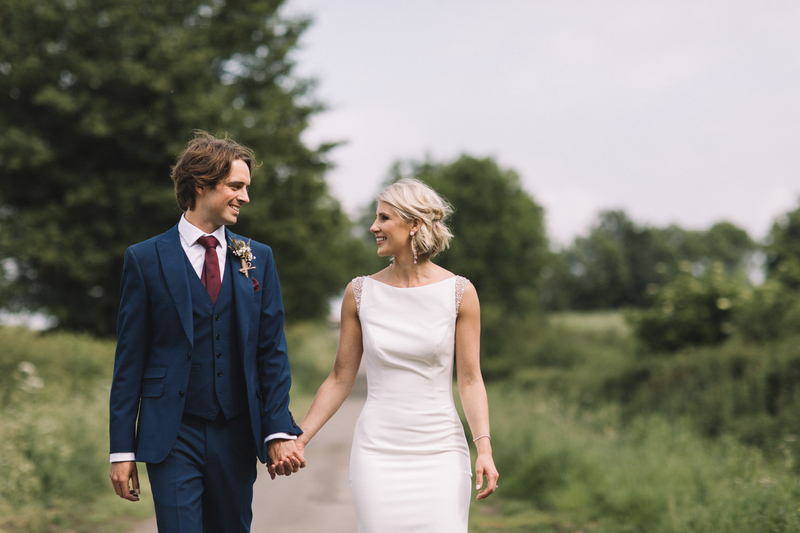 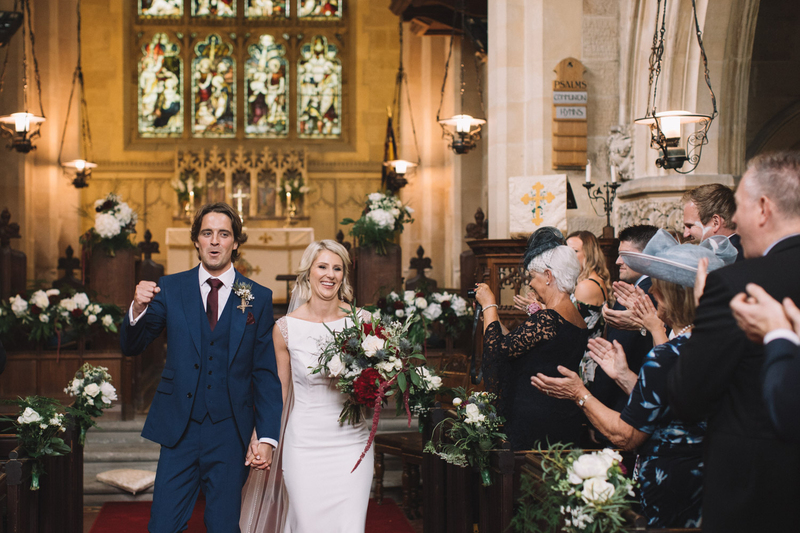 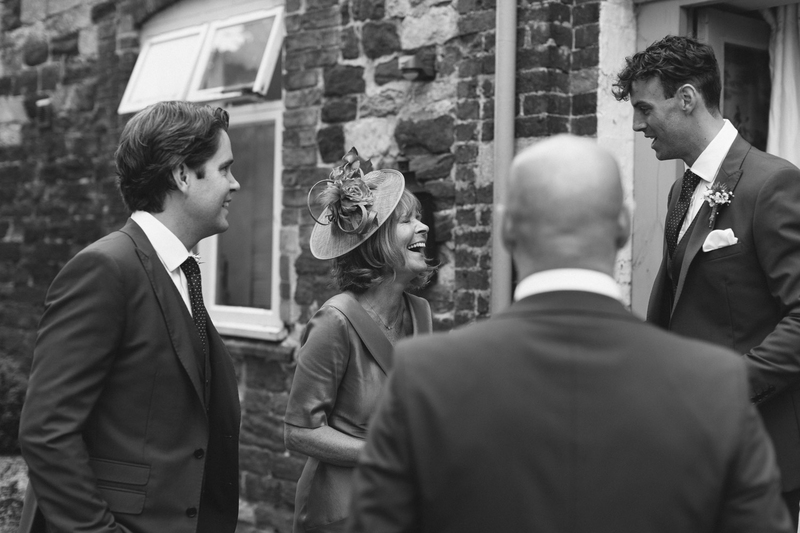 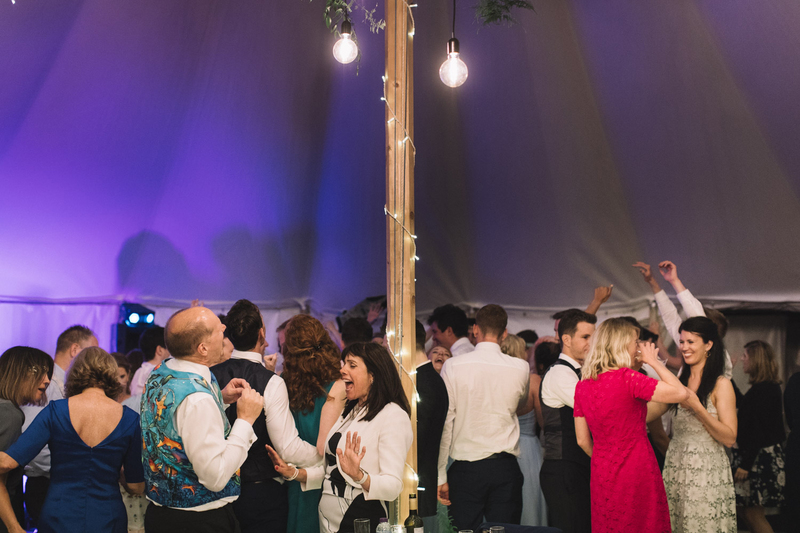 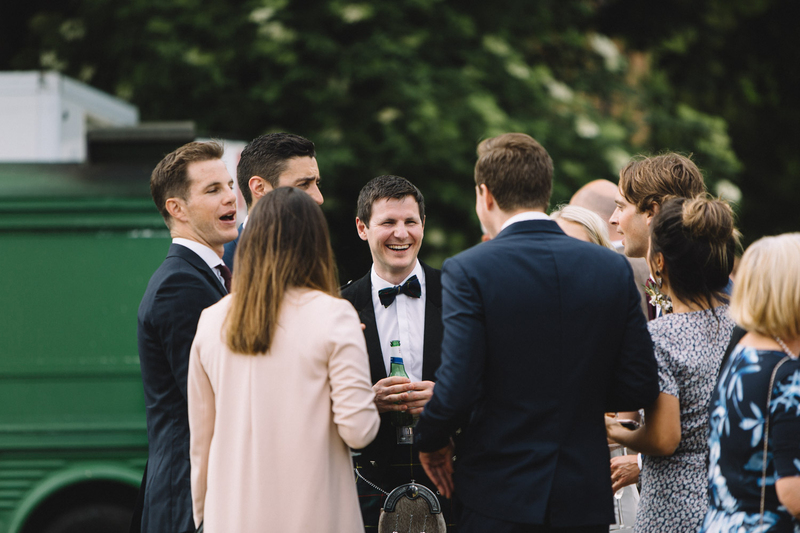 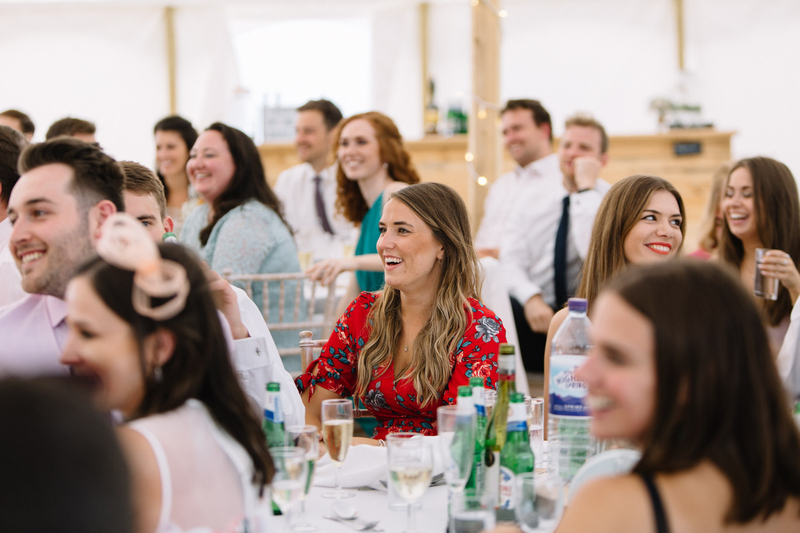 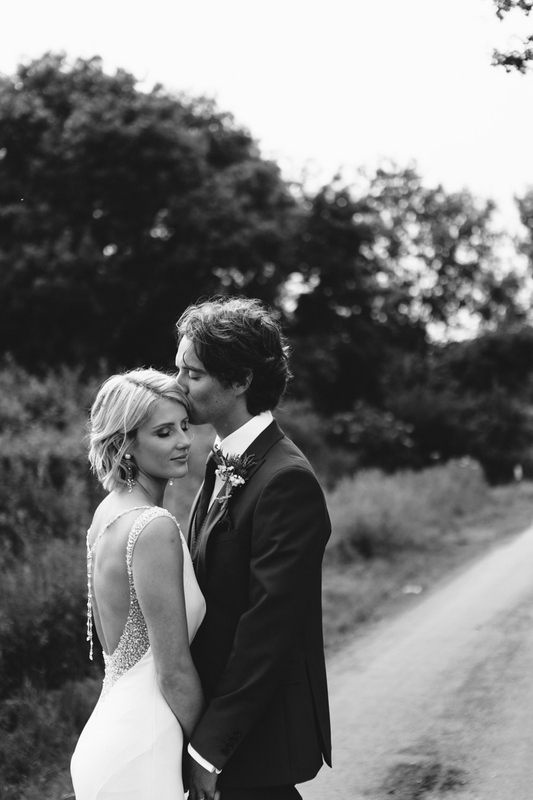 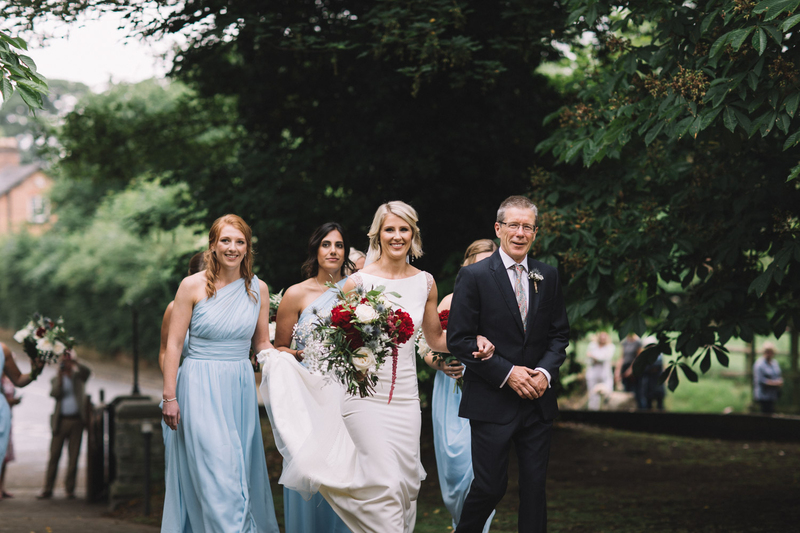 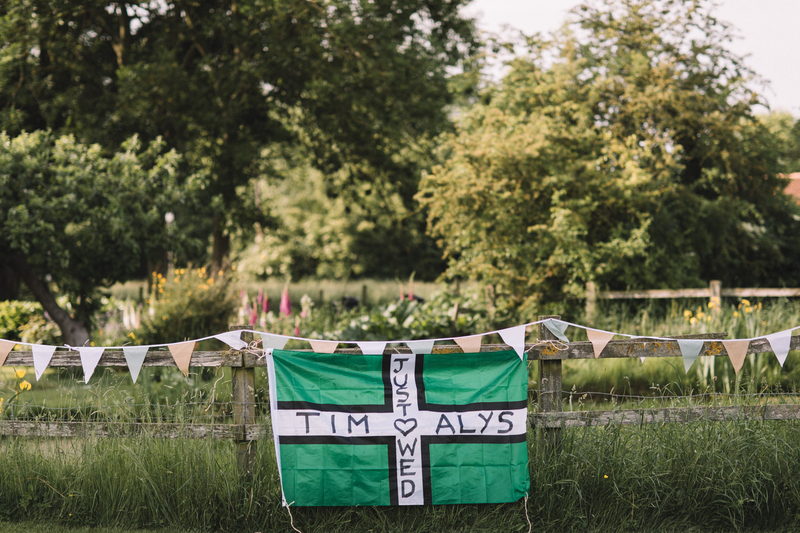 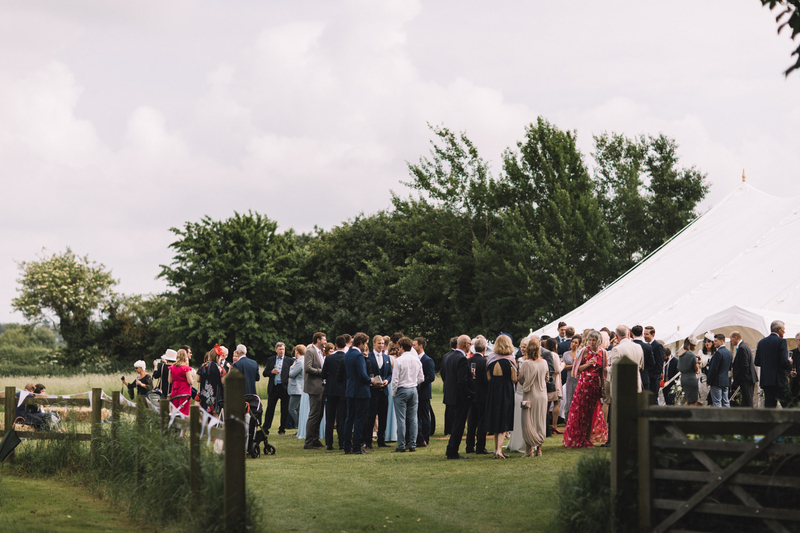 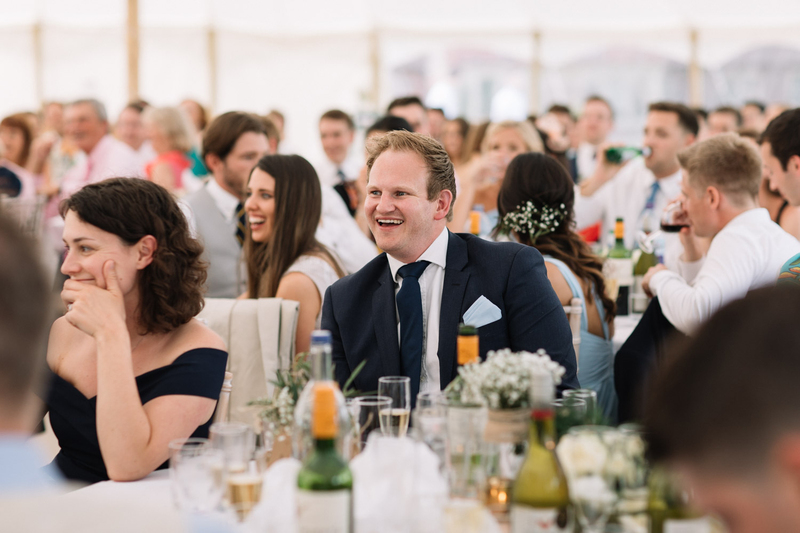 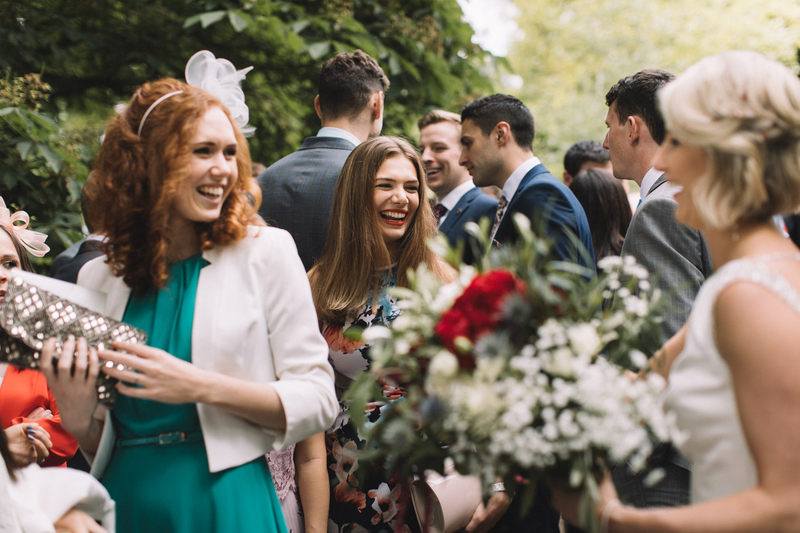 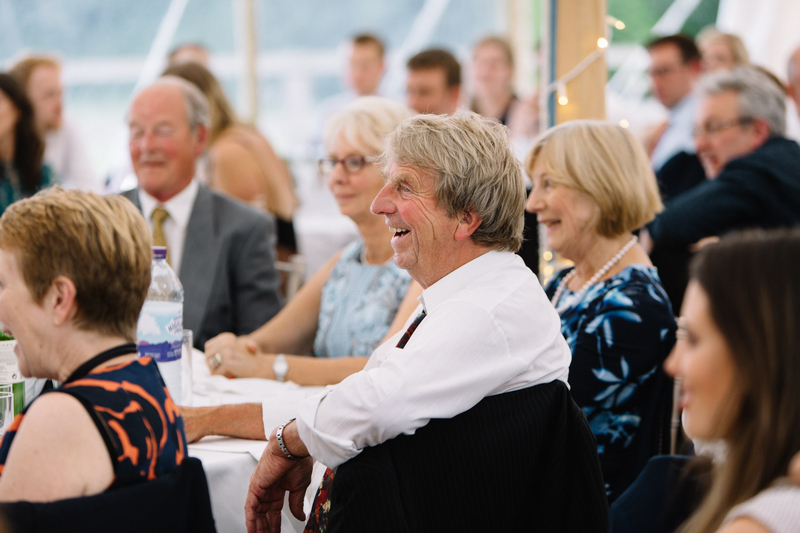 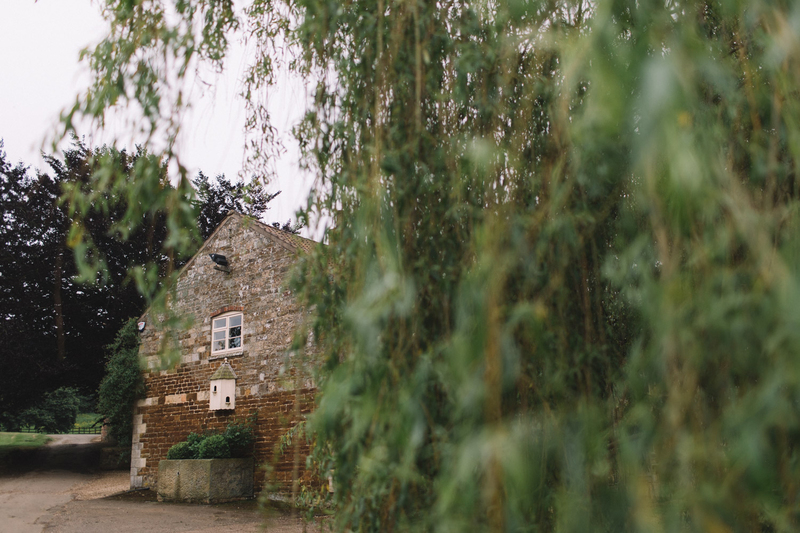 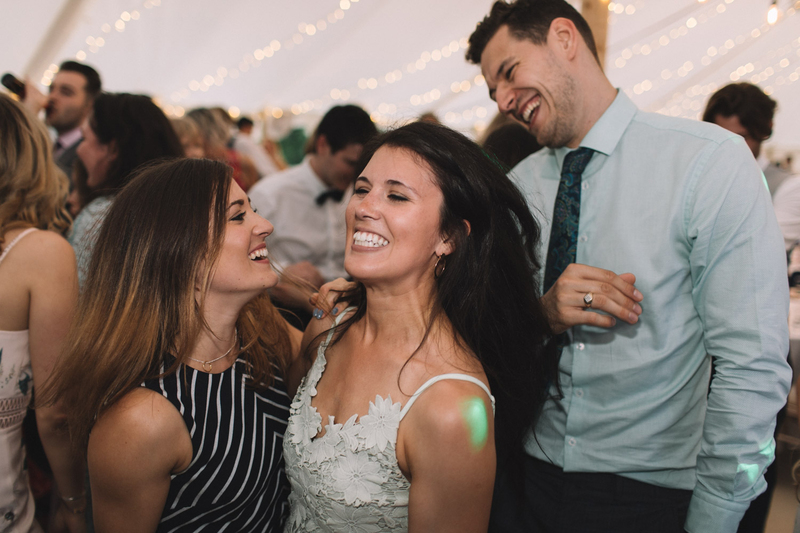 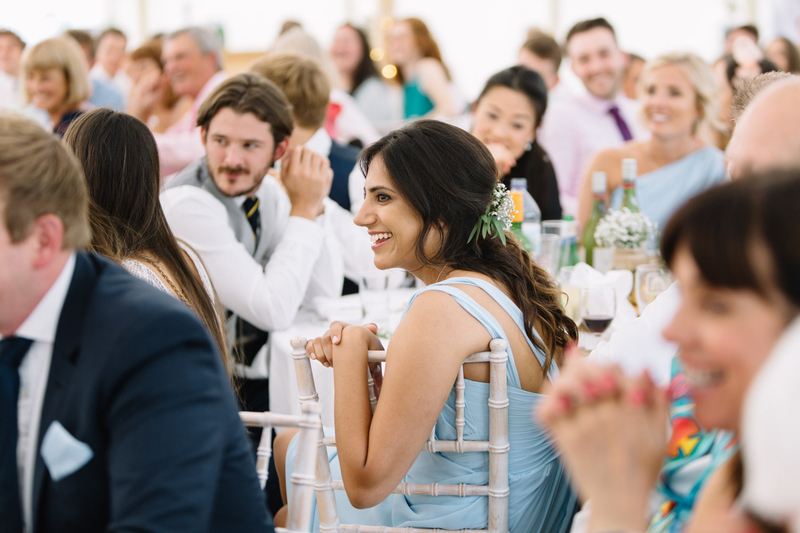 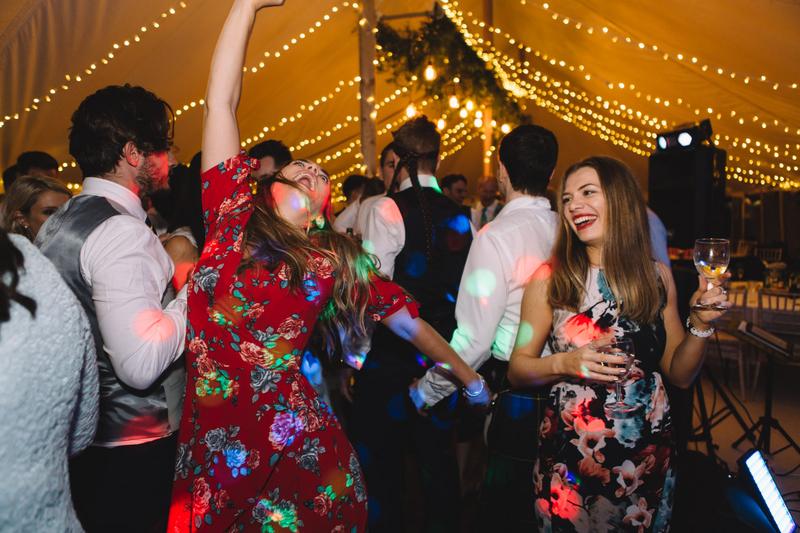 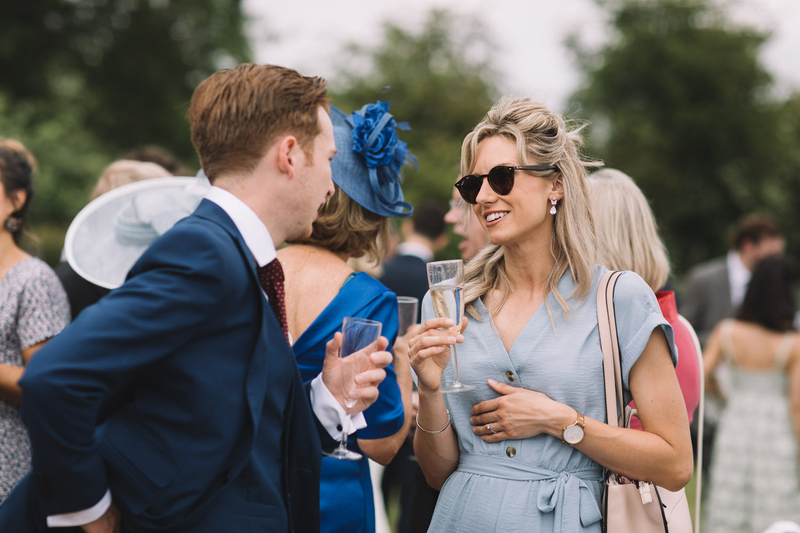 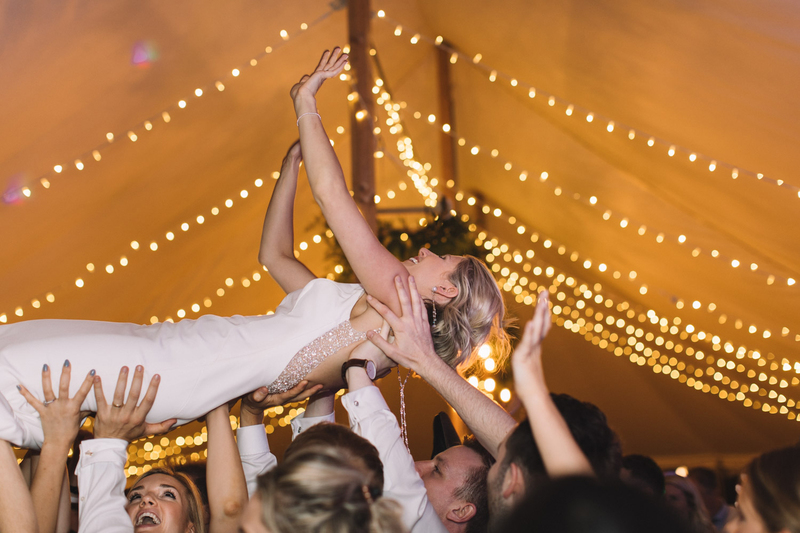 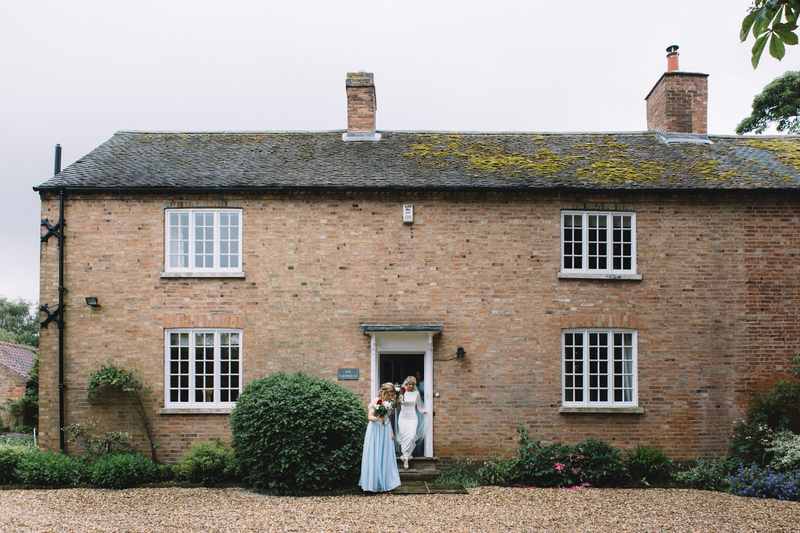 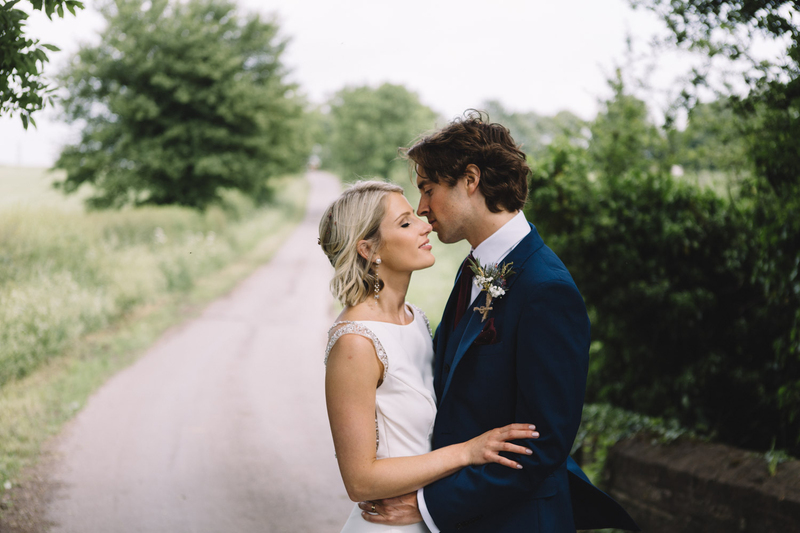 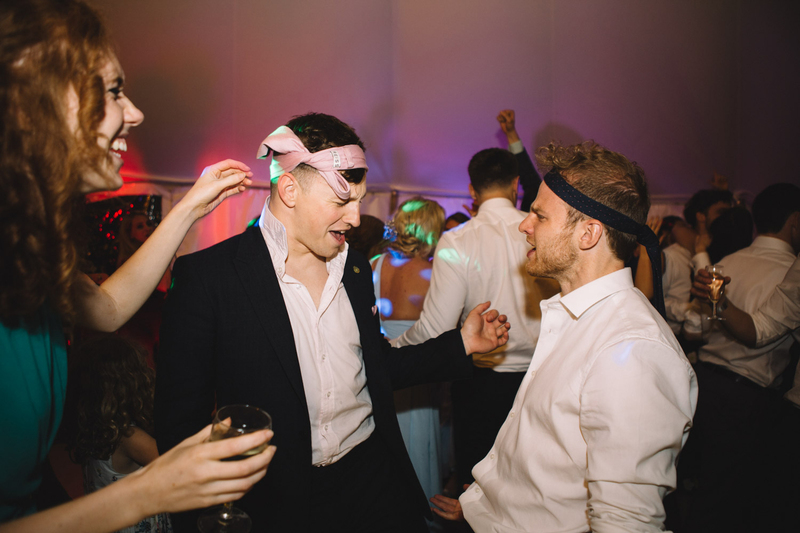 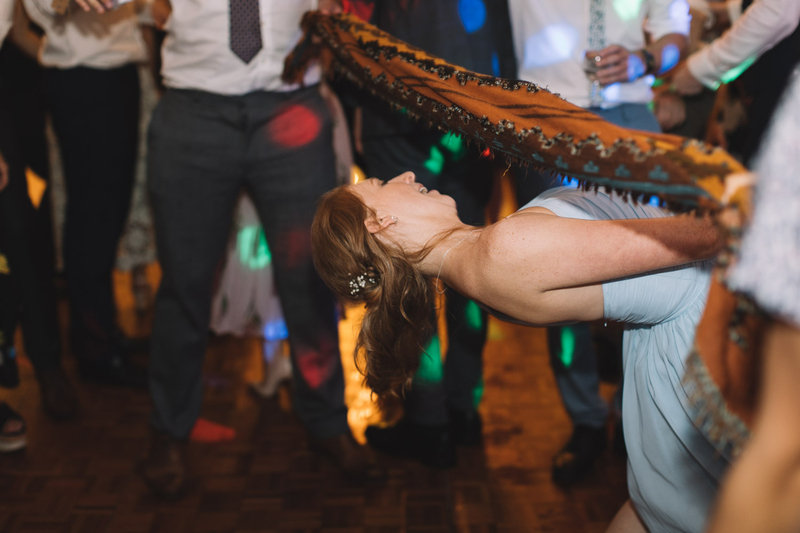 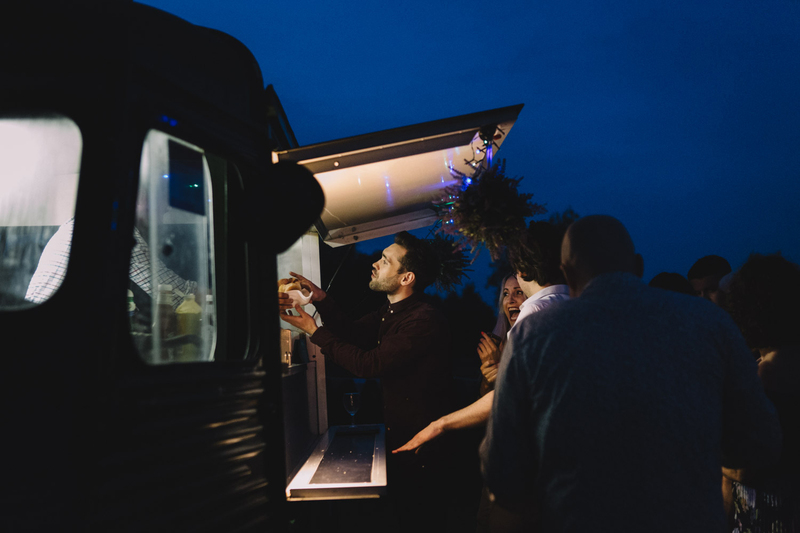 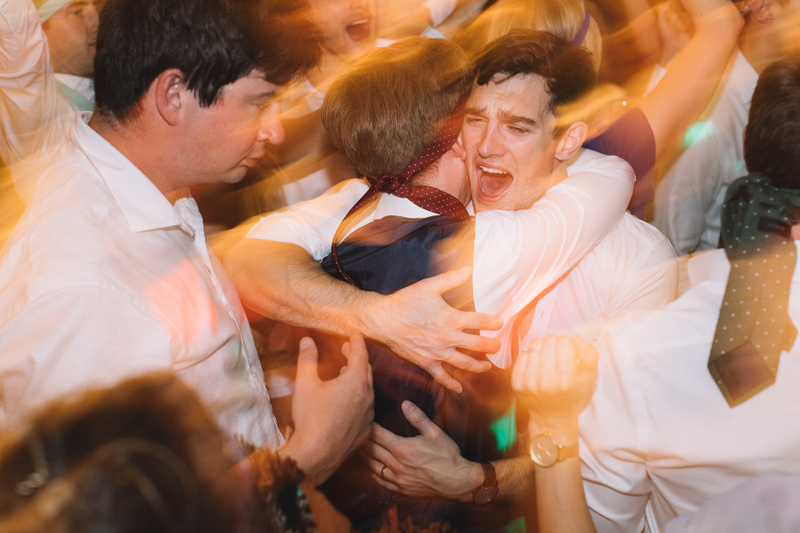 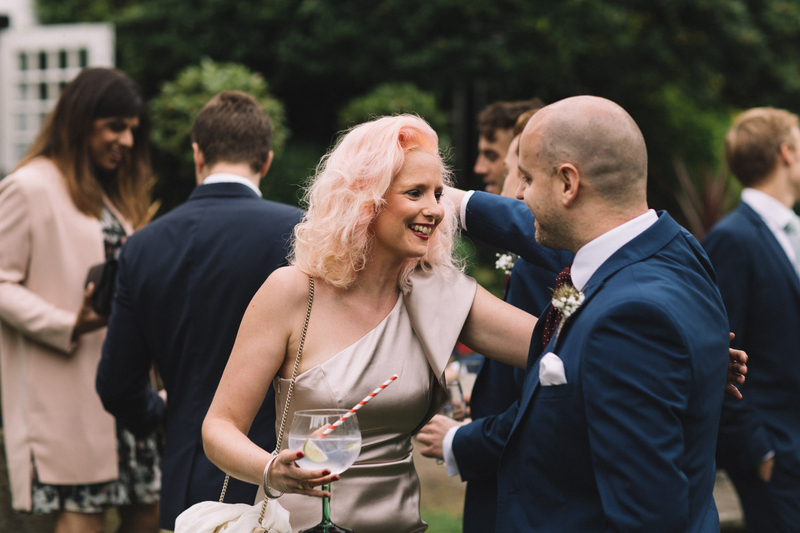 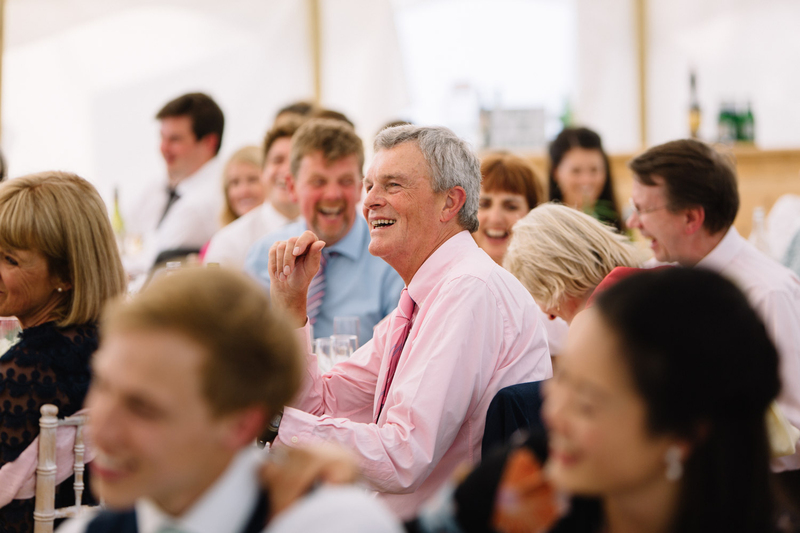 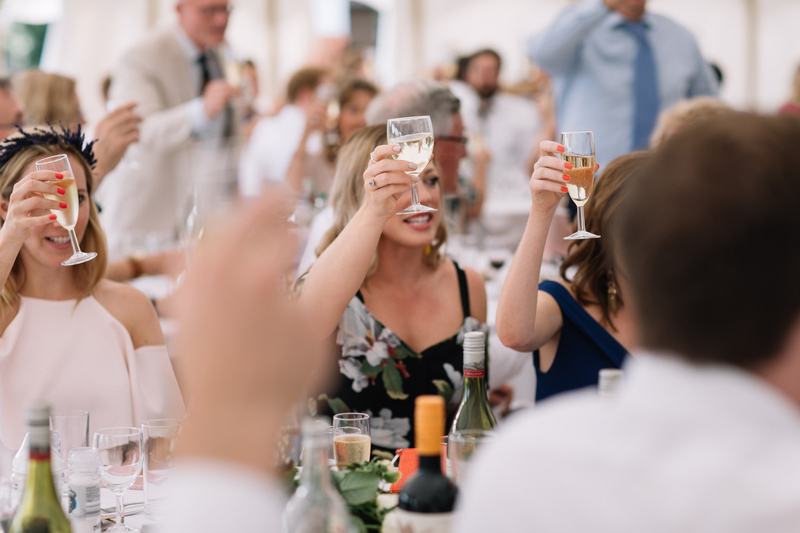 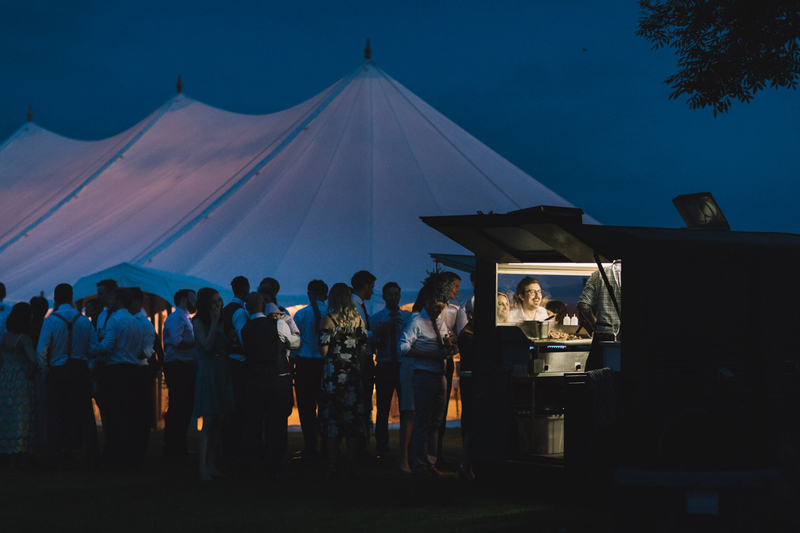 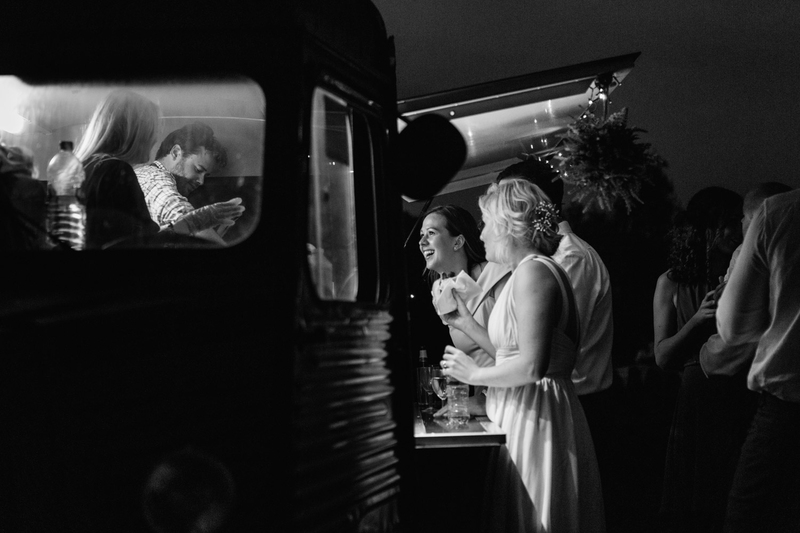 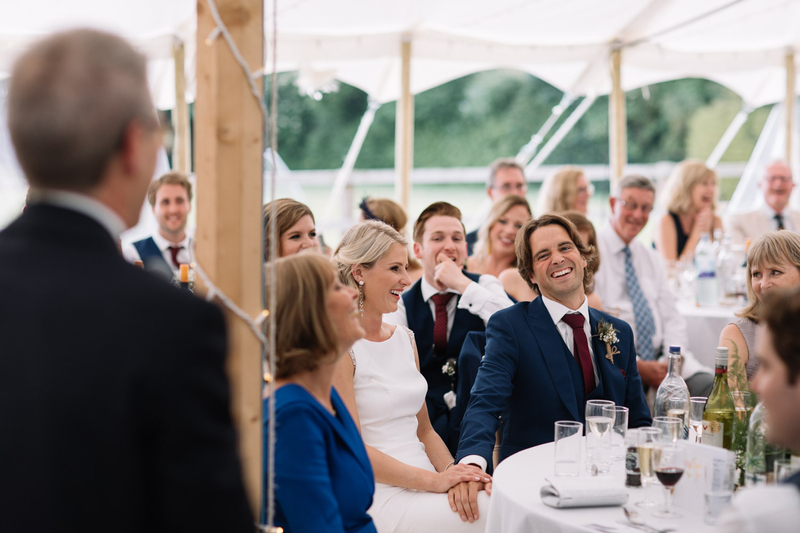 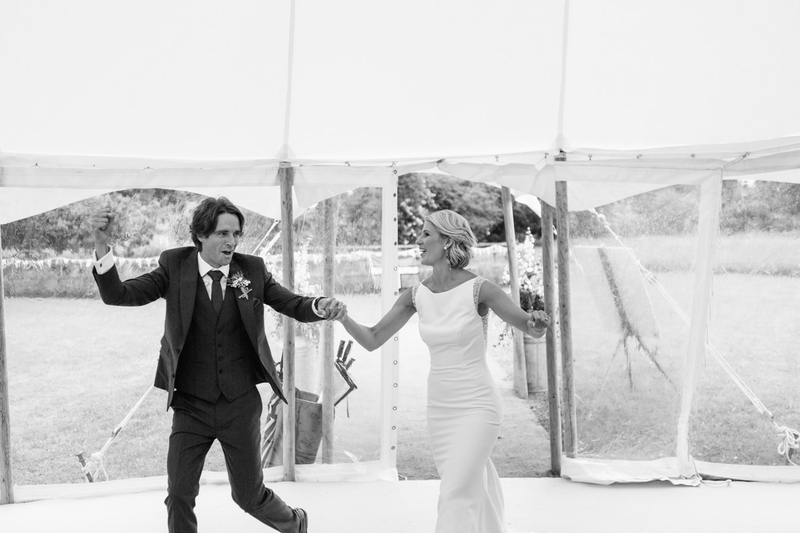 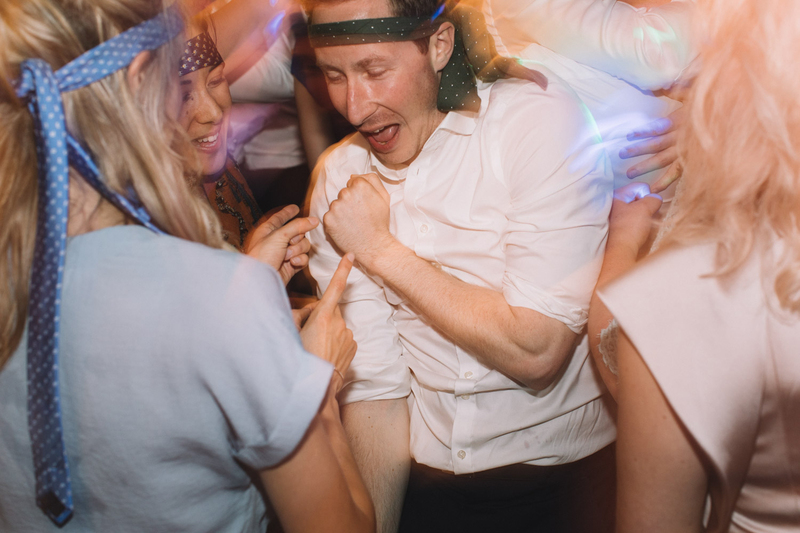 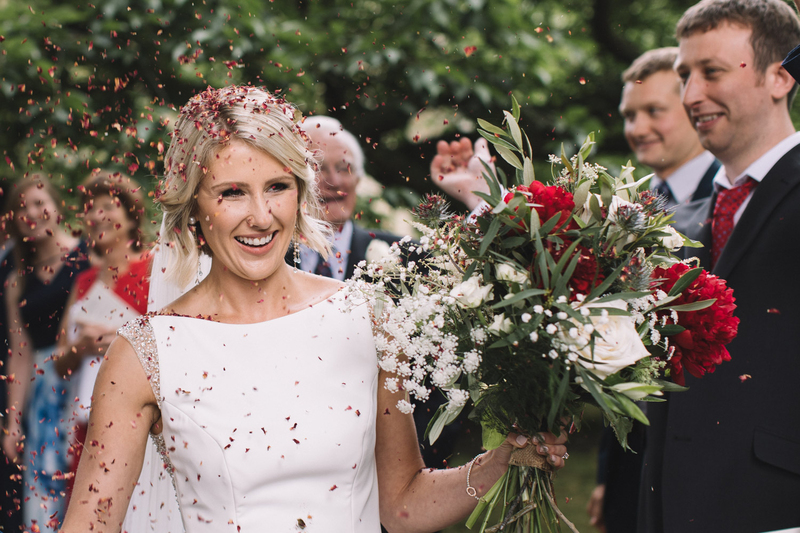 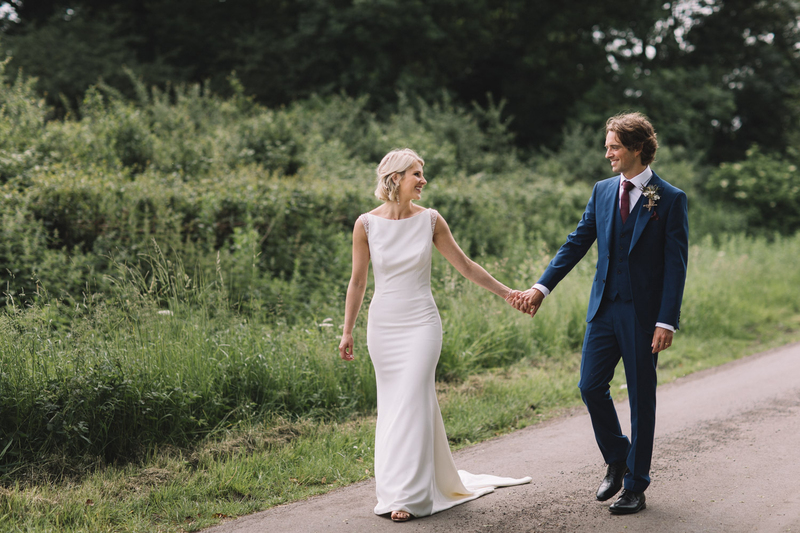 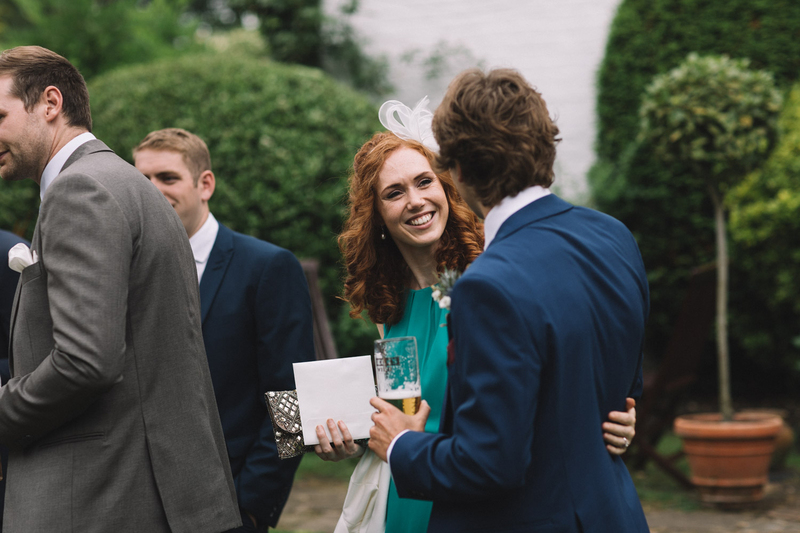 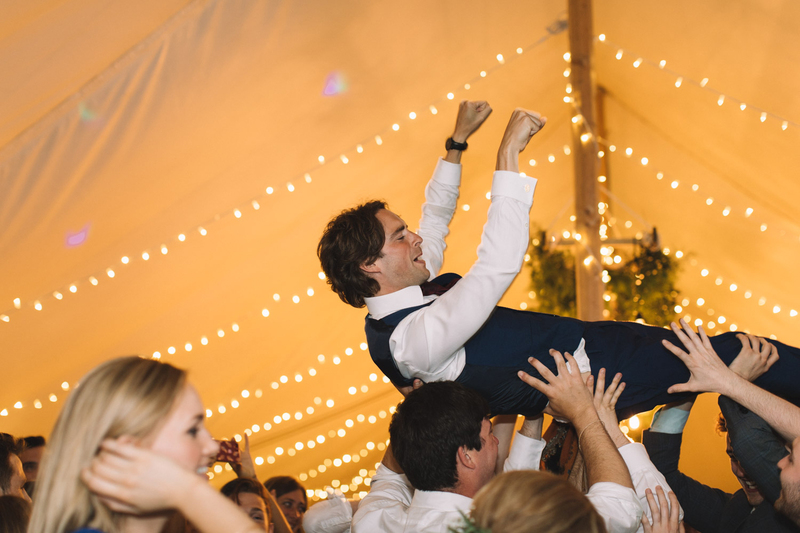 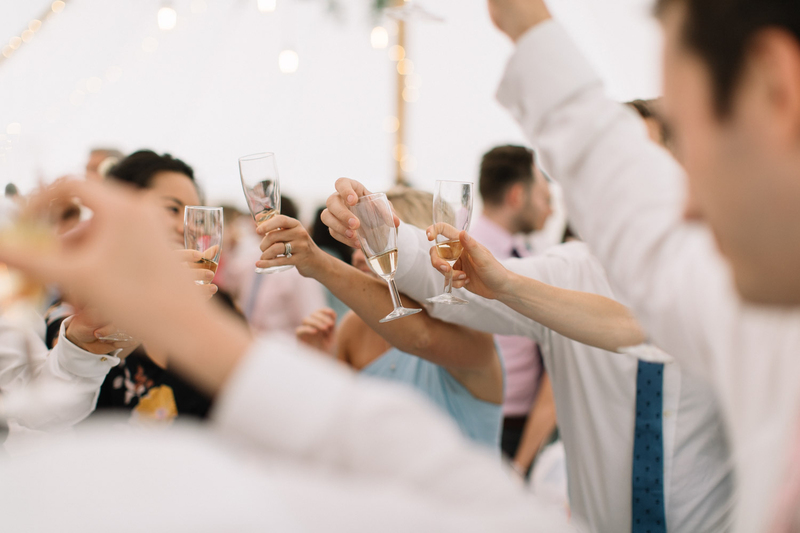 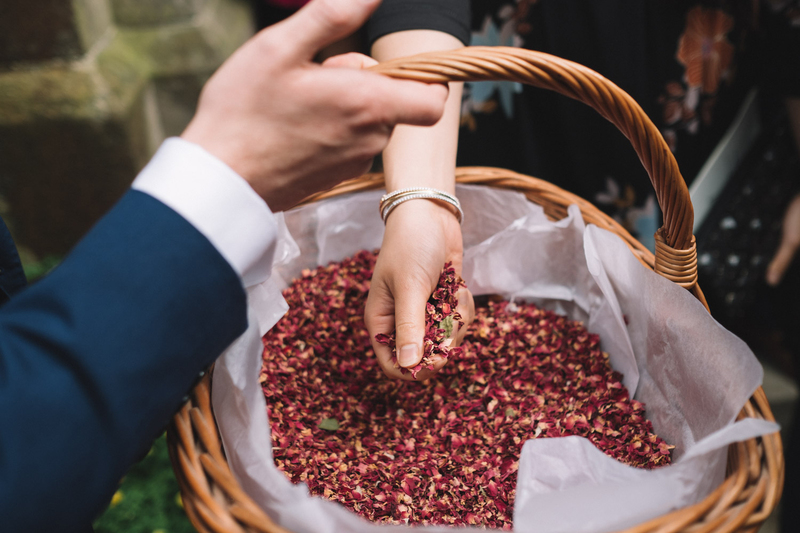 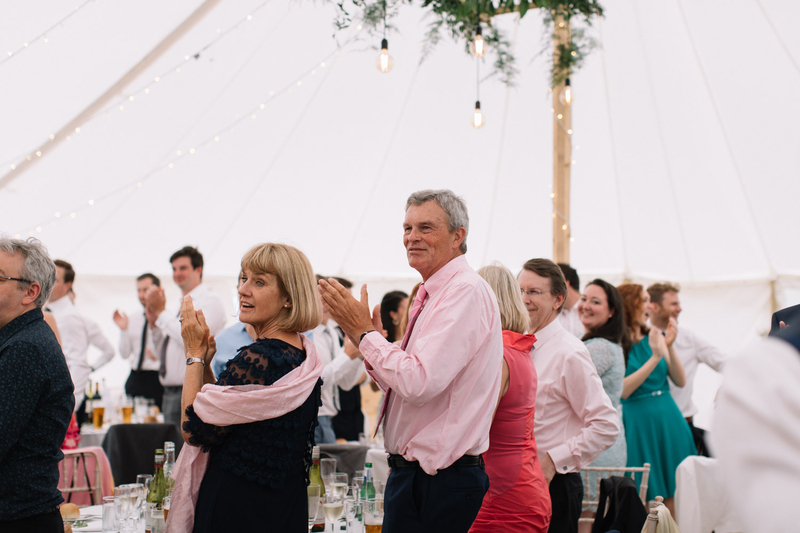 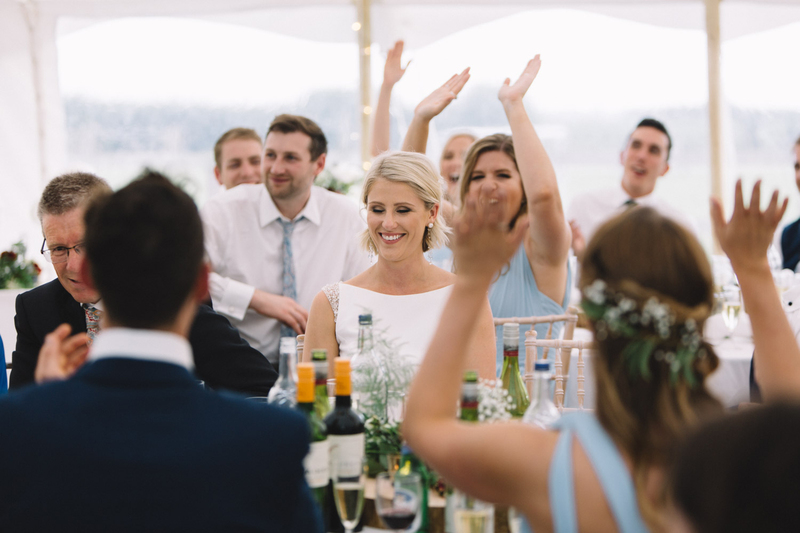 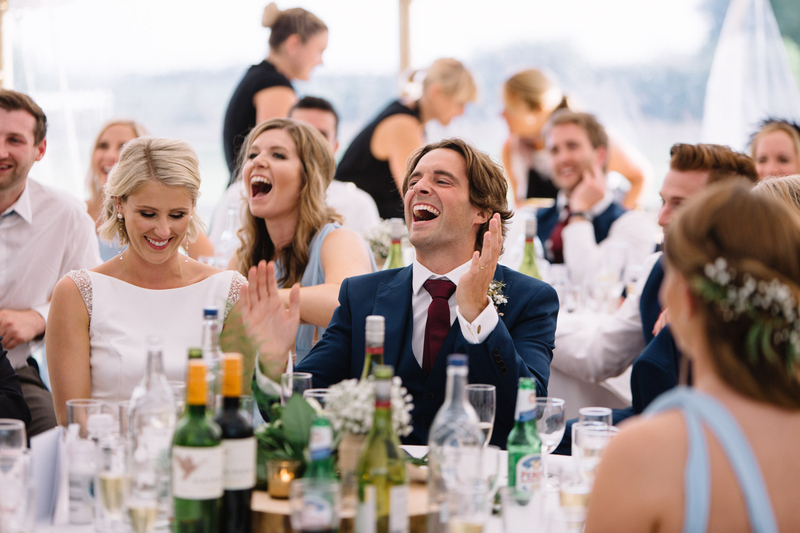 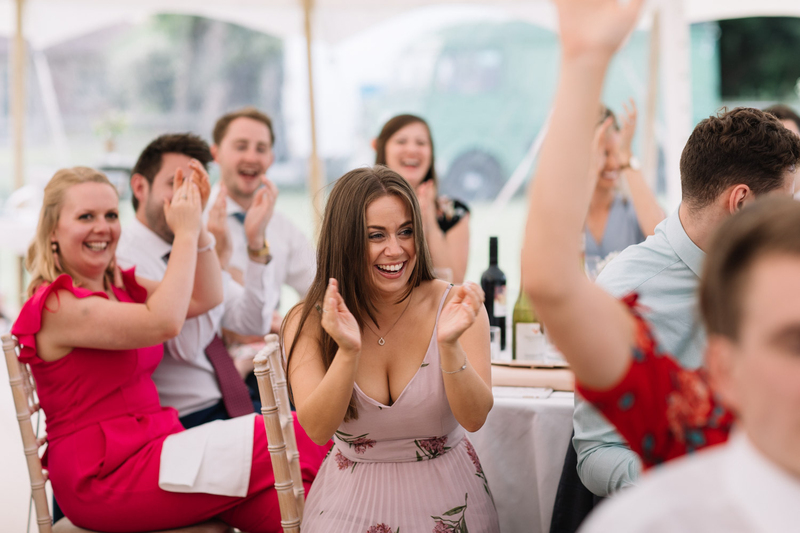 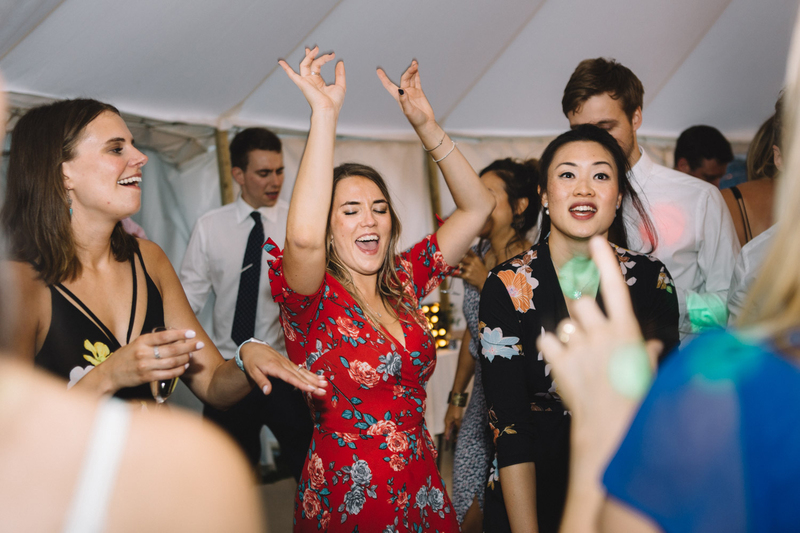 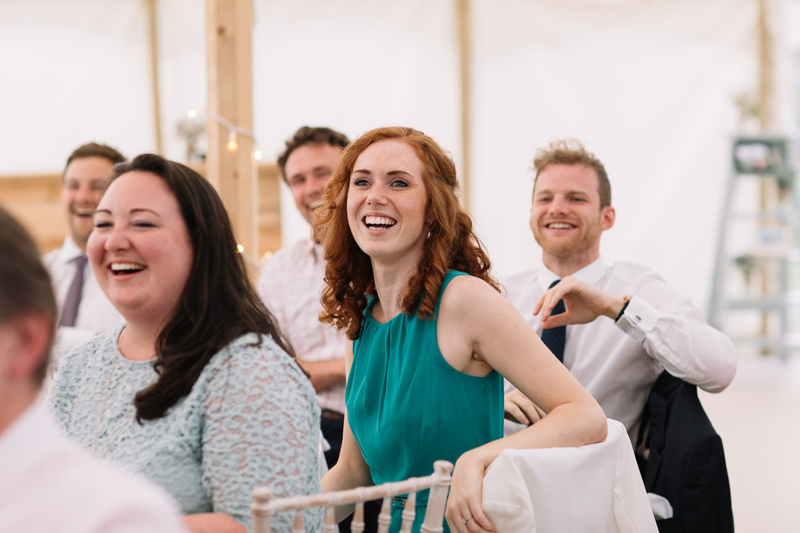 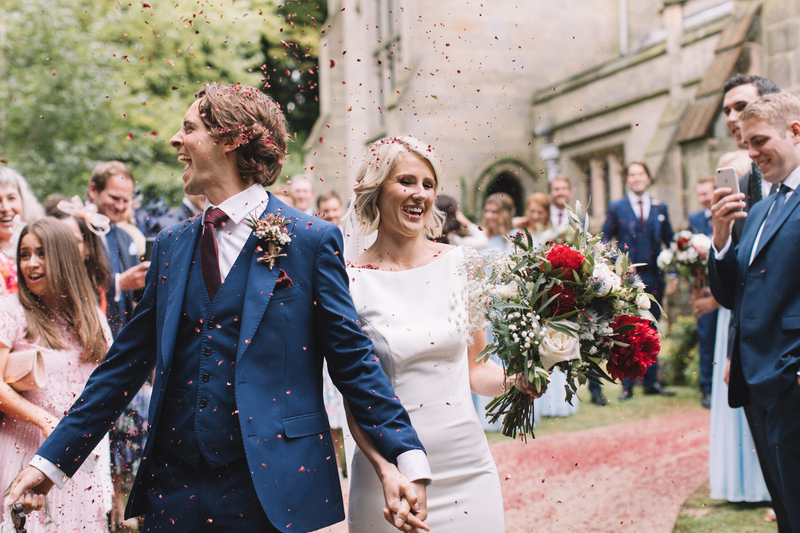 Alys & Tim’s countryside wedding was one big summer party!